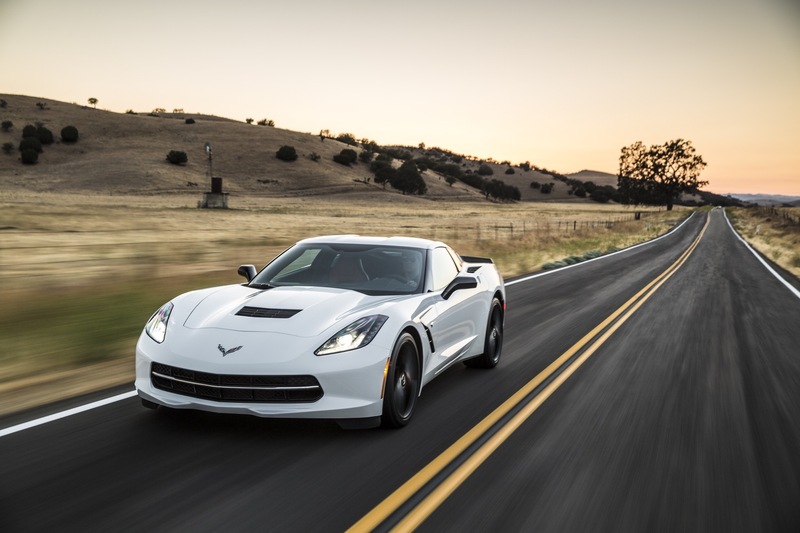 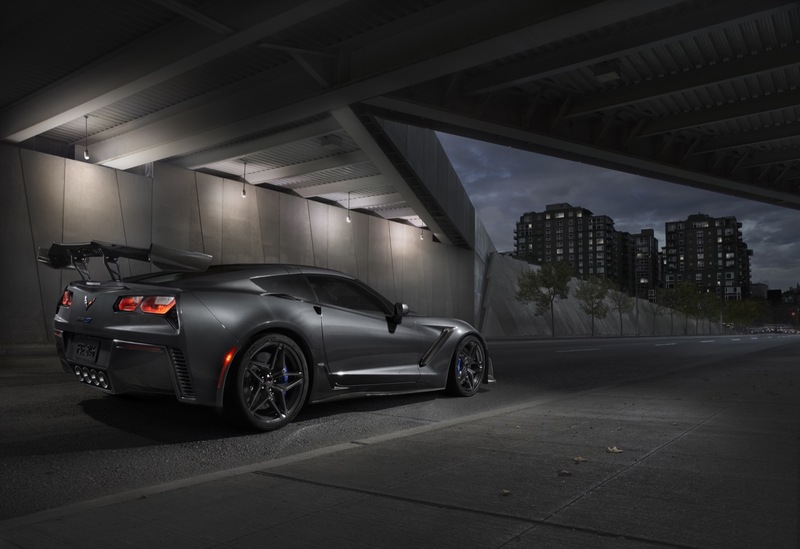 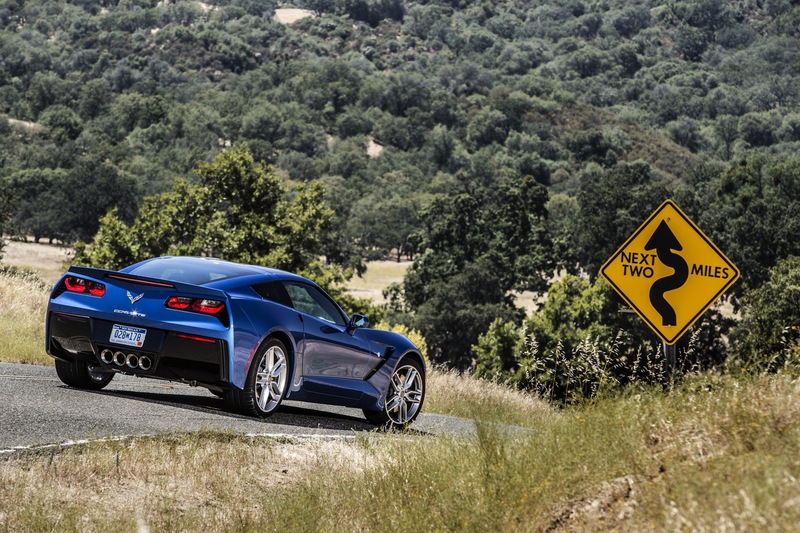 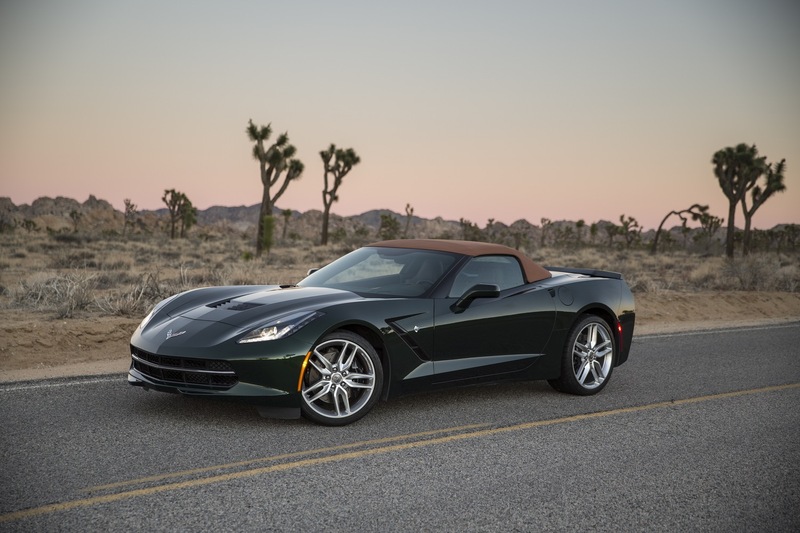 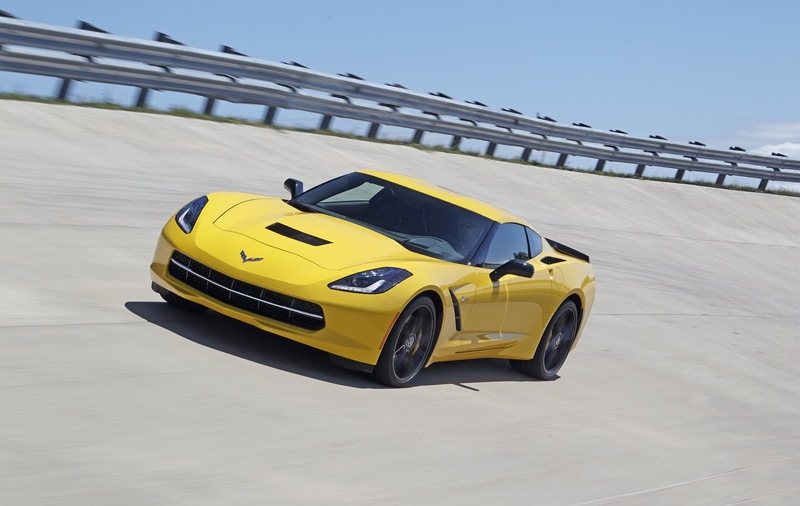 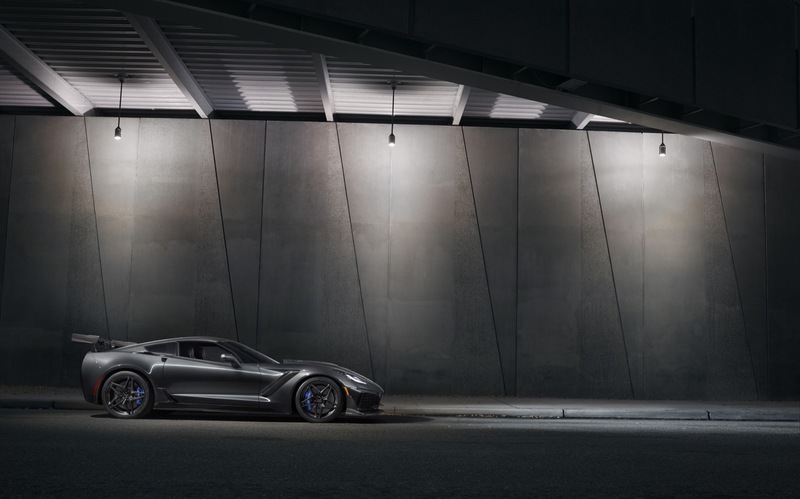 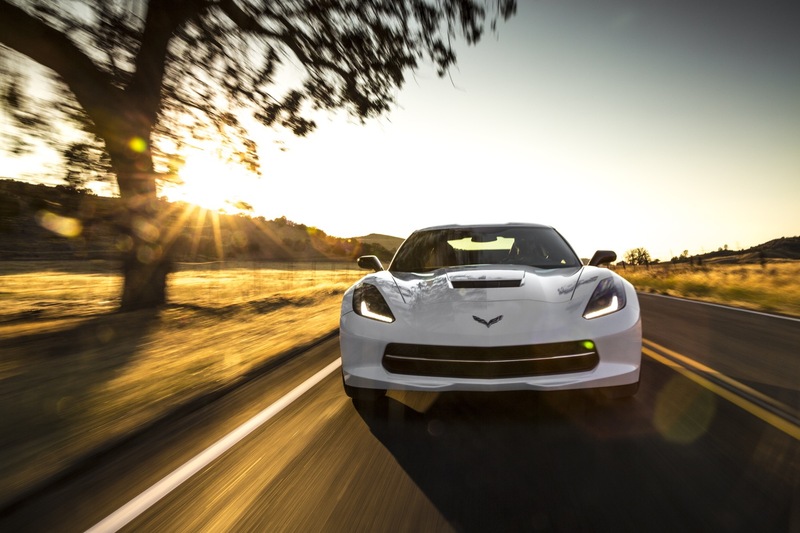 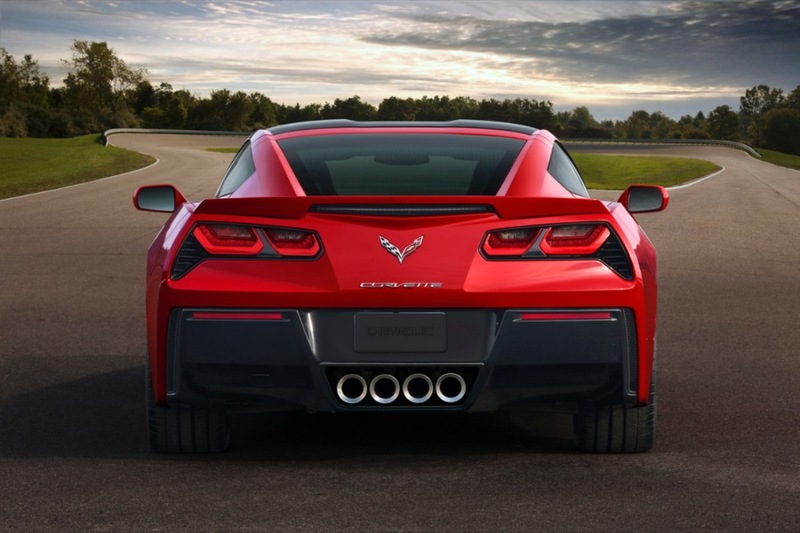 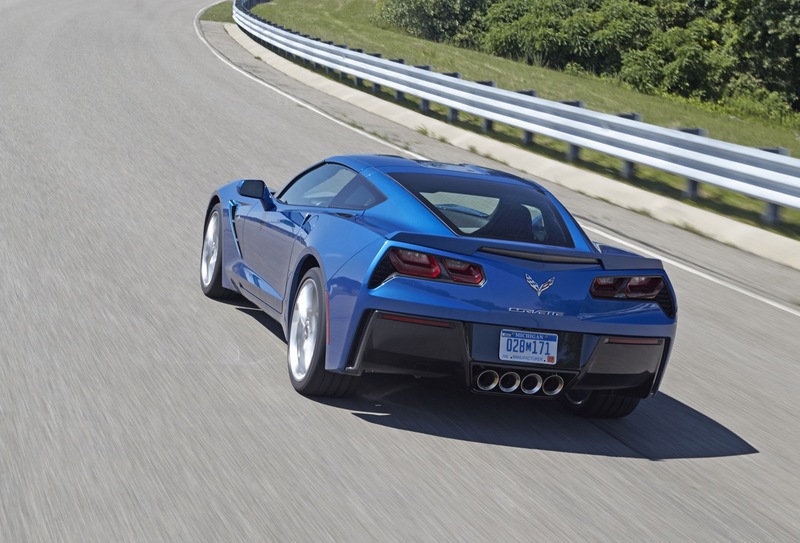 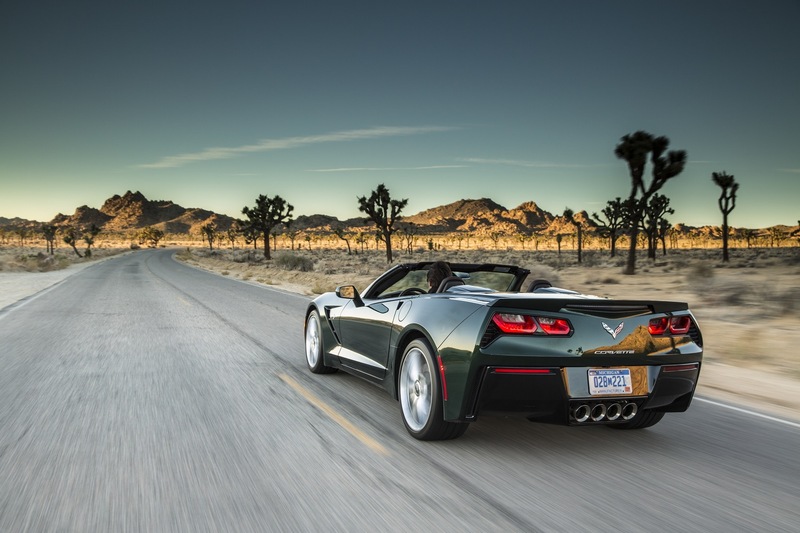 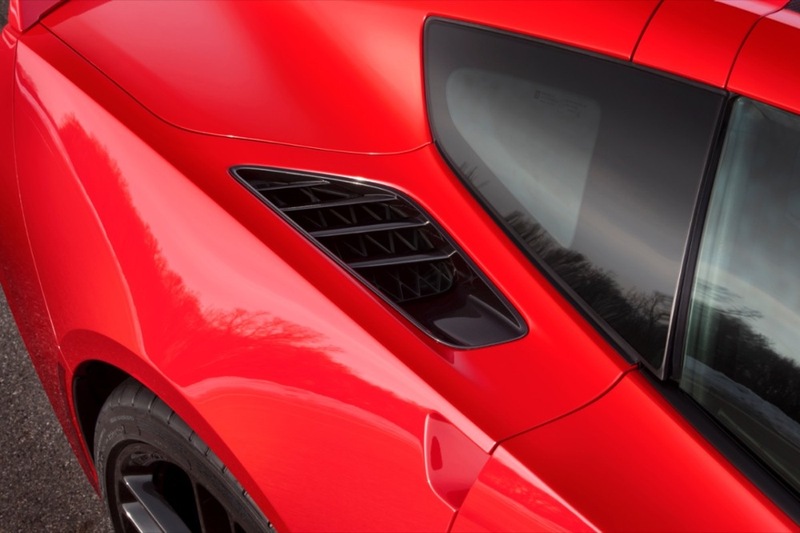 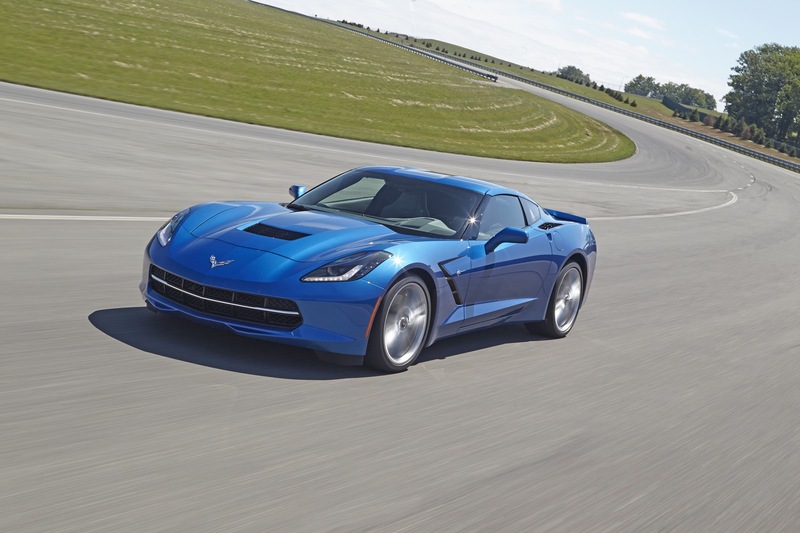 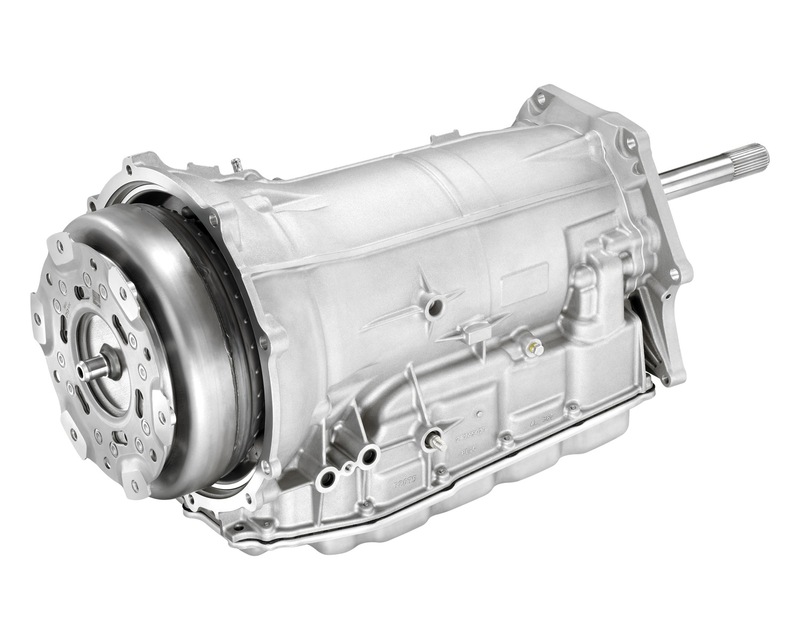 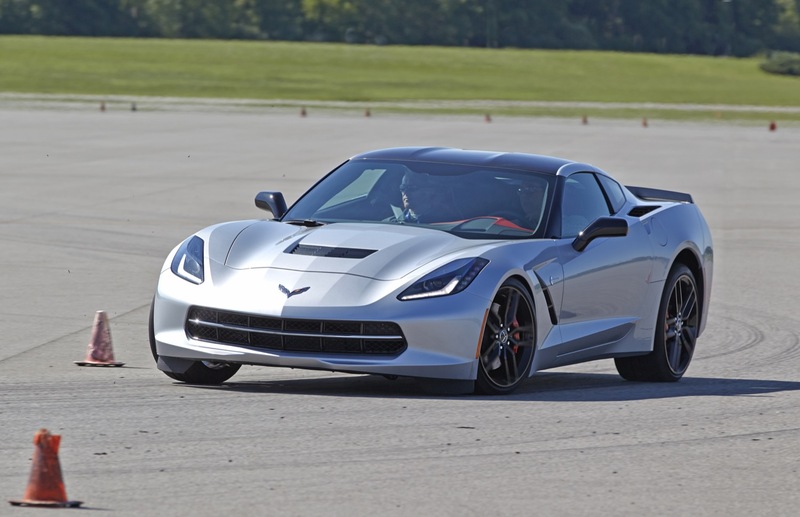 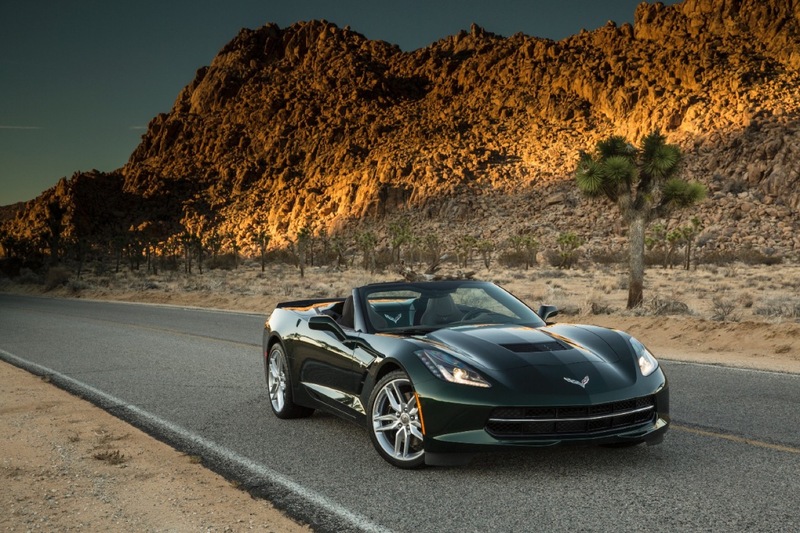 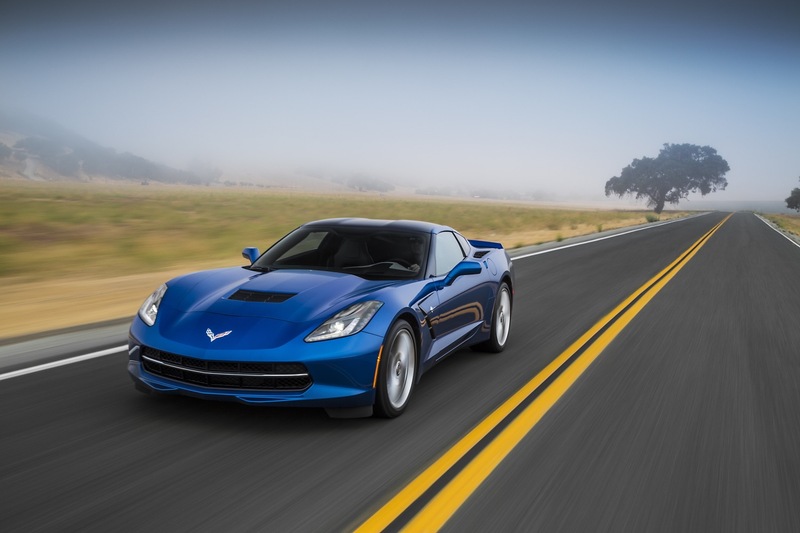 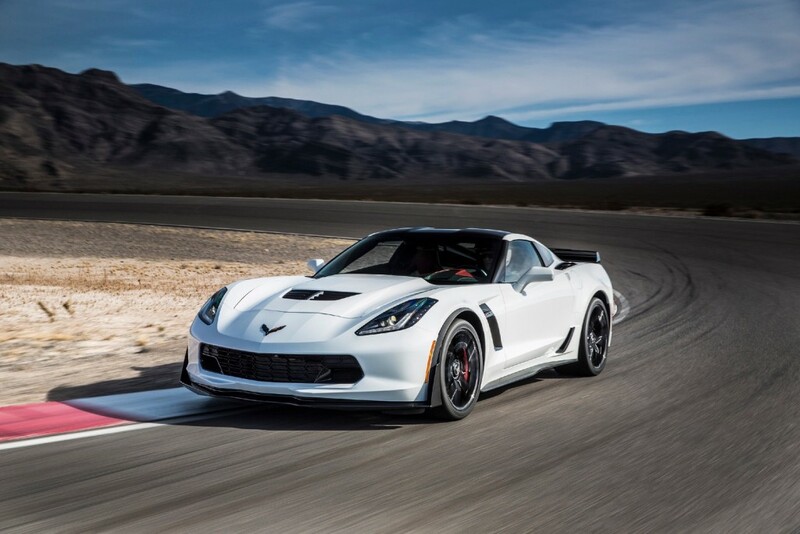 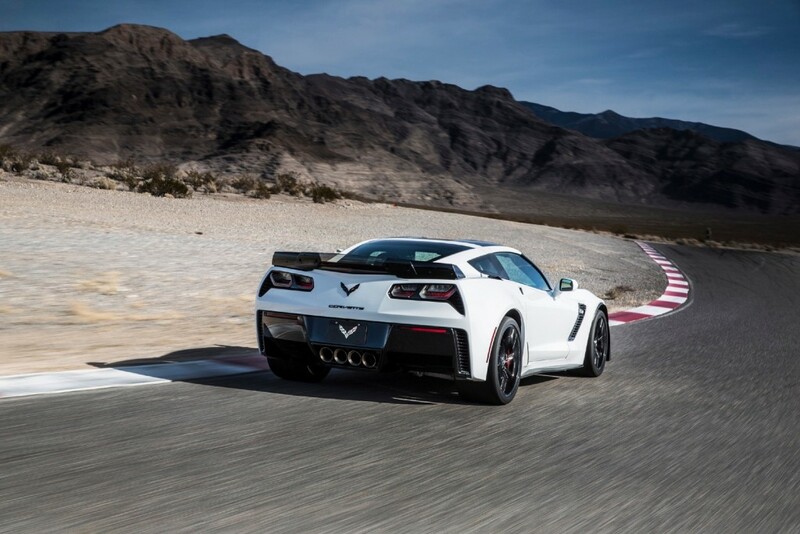 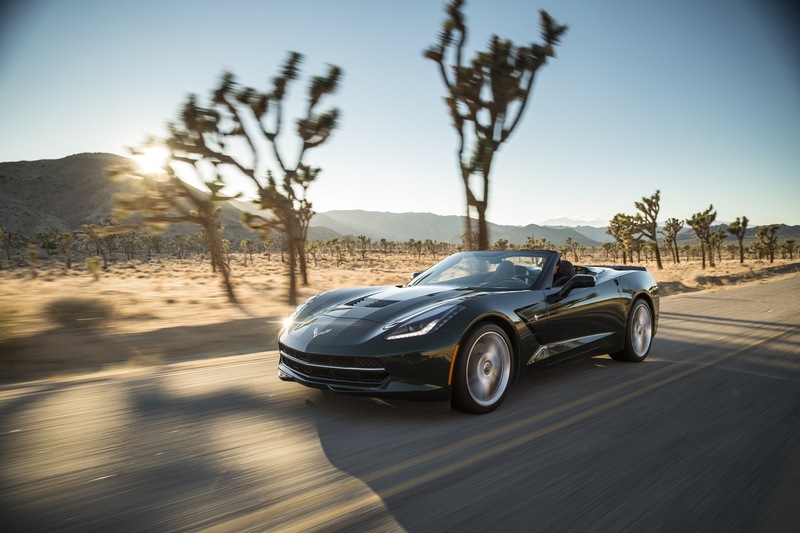 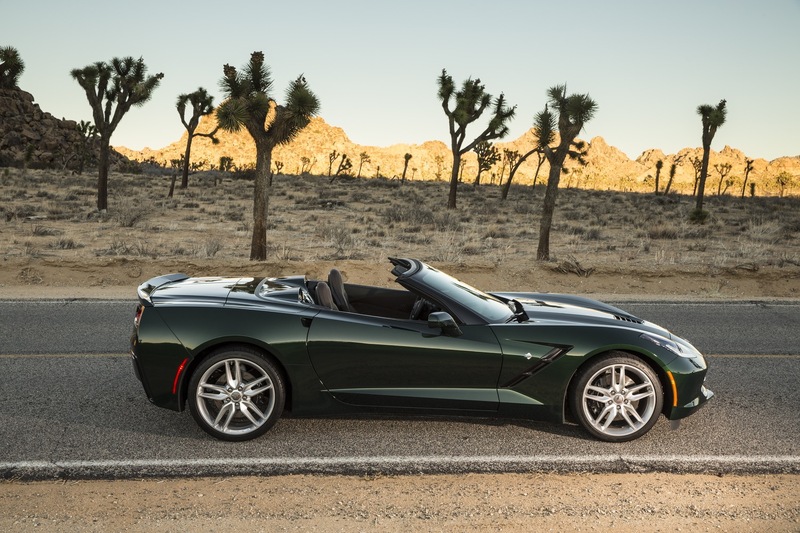 Chevrolet Corvette sales decreased in the United States and in Canada during the third quarter of 2018. 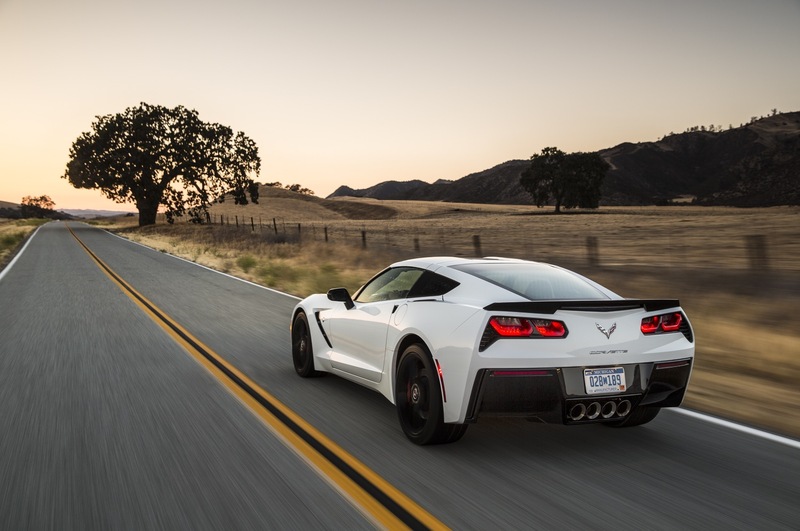 In the United States, Chevrolet Corvette deliveries totaled 4,639 units in Q3 2018, a decrease of about 11 percent compared to 5,184 units sold in Q3 2017. 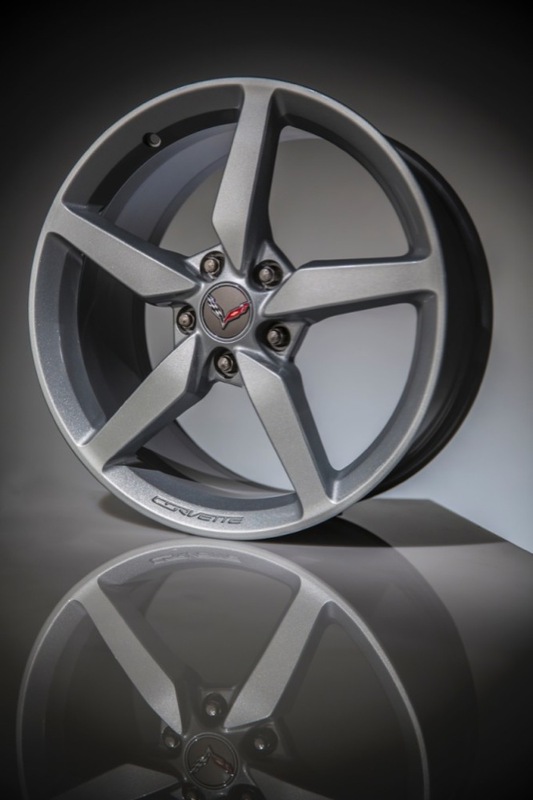 In the first nine months of the year, Corvette sales decreased about 21 percent to 14,881 units. 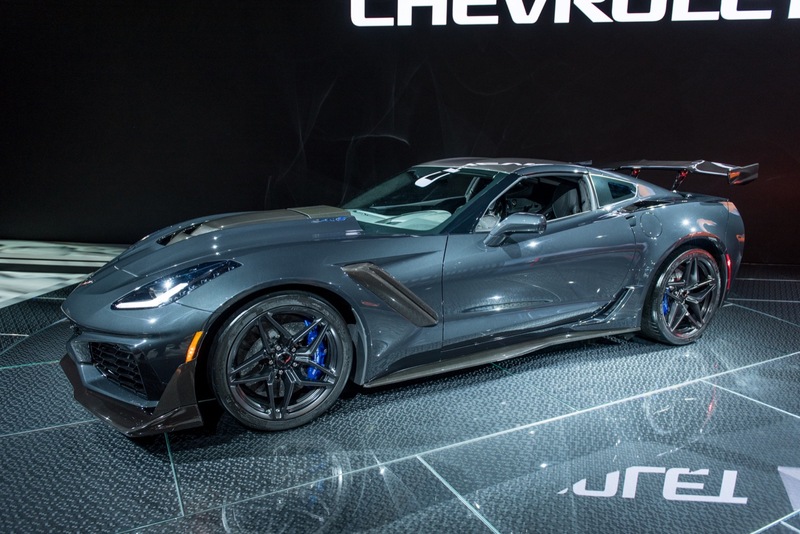 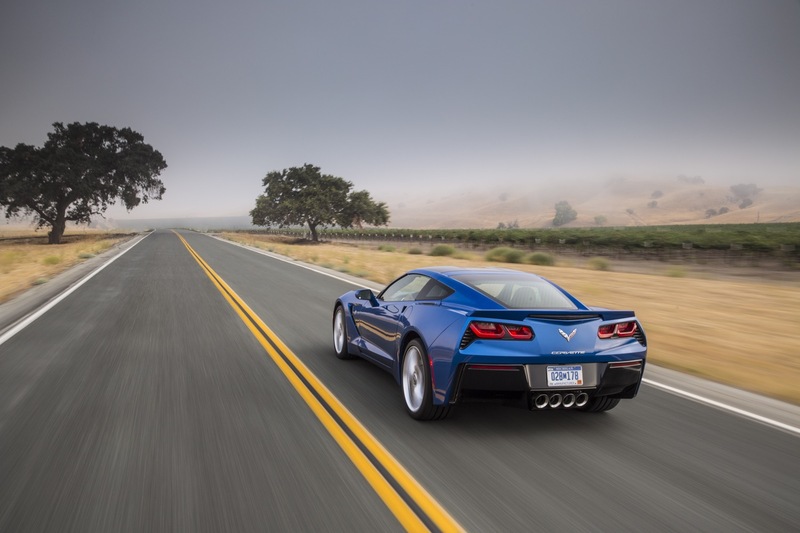 In Canada, Chevrolet Corvette deliveries totaled 429 units in Q3 2018, a decrease of about 26 percent compared to 576 units sold in Q3 2017. 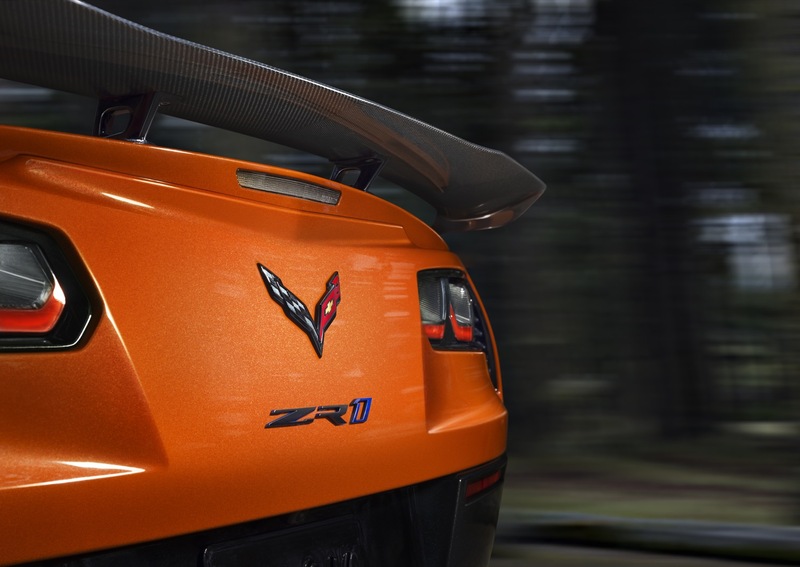 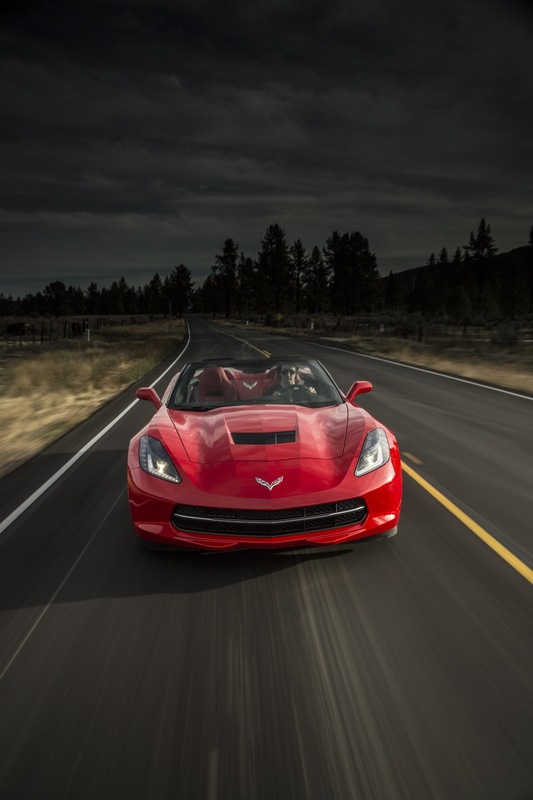 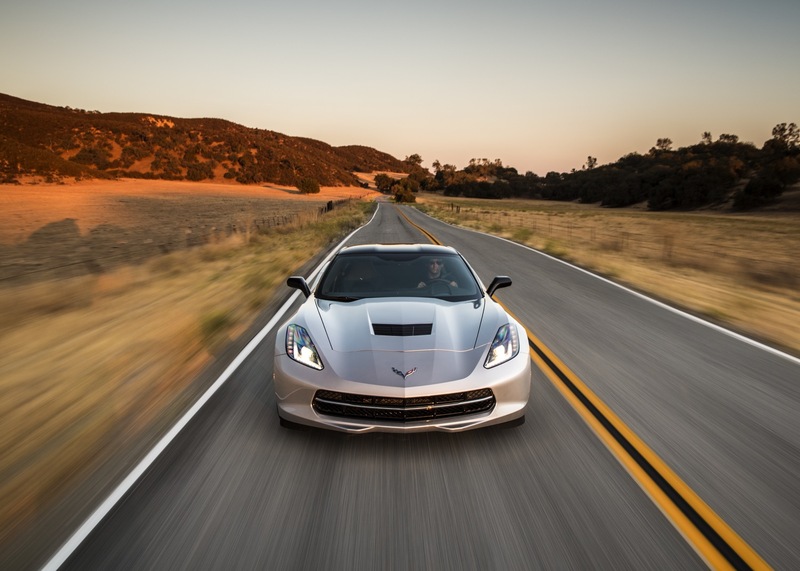 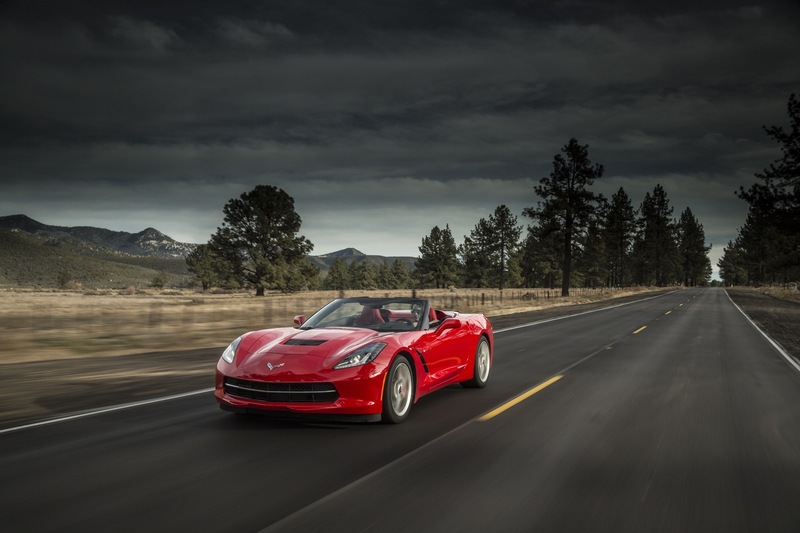 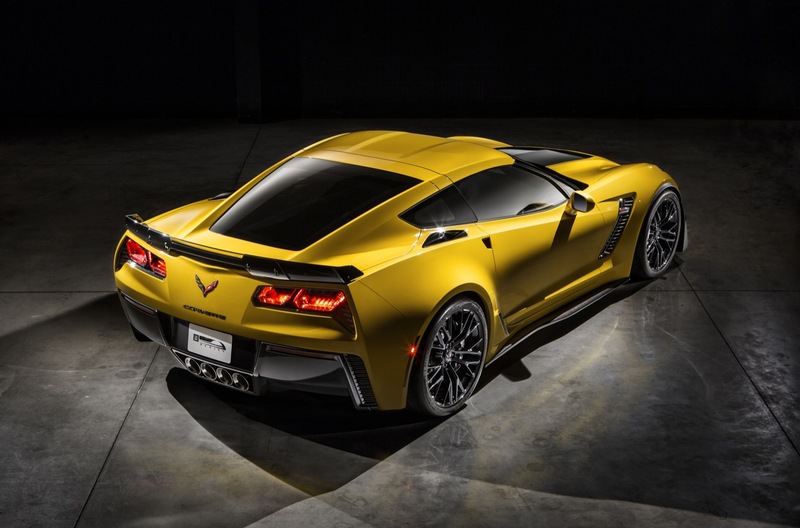 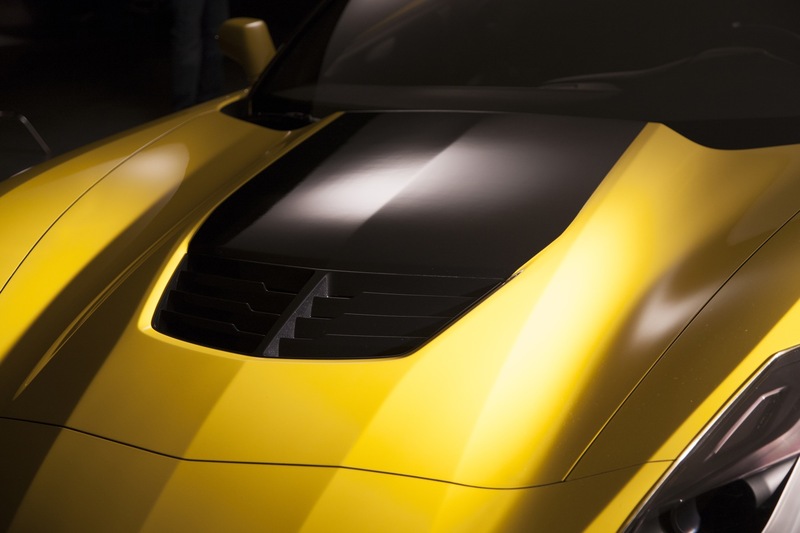 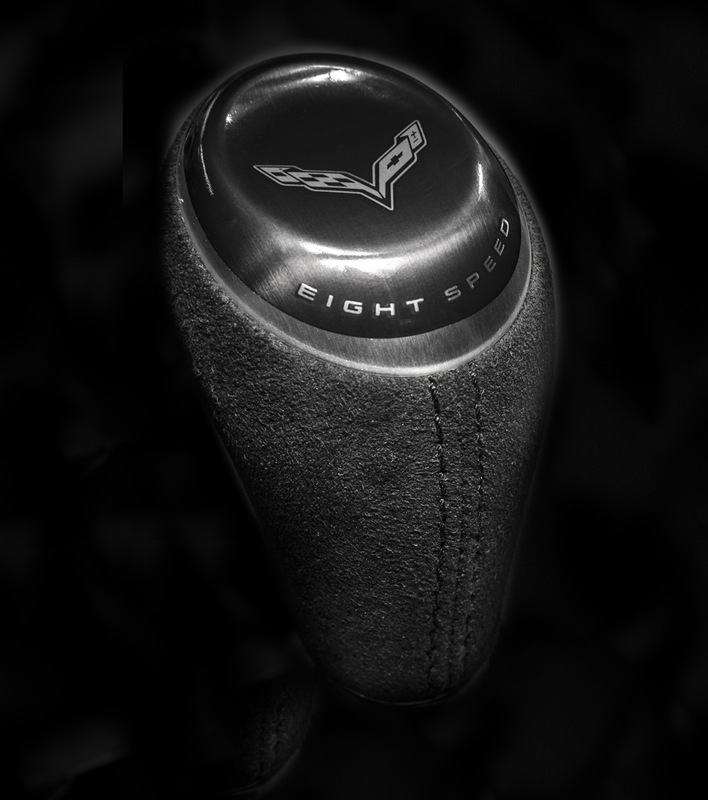 In the first nine months of the year, Corvette sales decreased about 28 percent to 1,330 units. 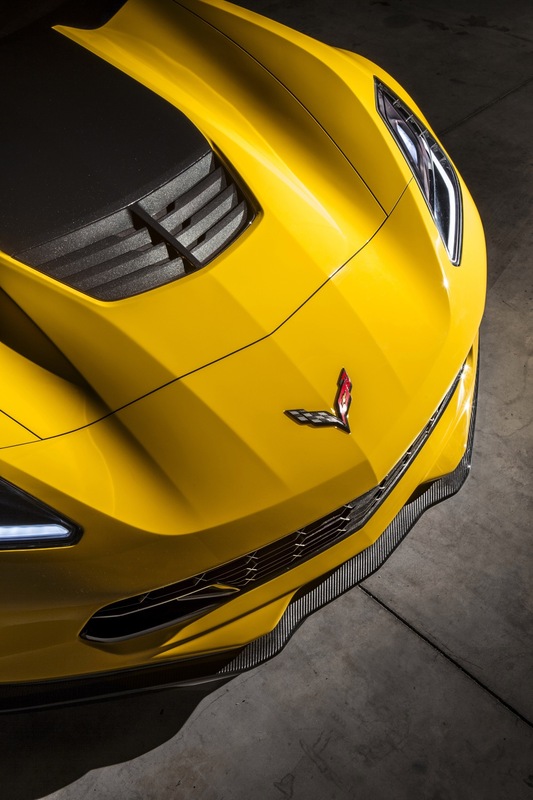 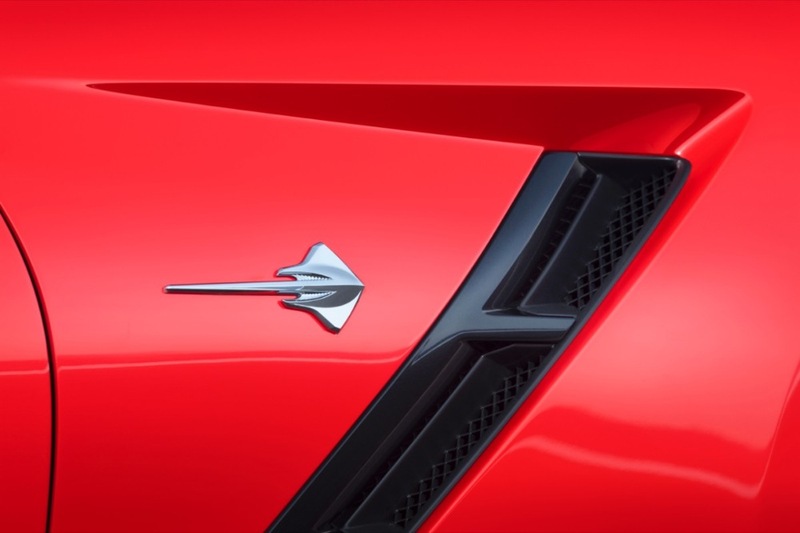 In Mexico, Chevrolet Corvette deliveries totaled 11 units in Q3 2018, a decrease of about 8 percent compared to 12 units sold in Q3 2017. 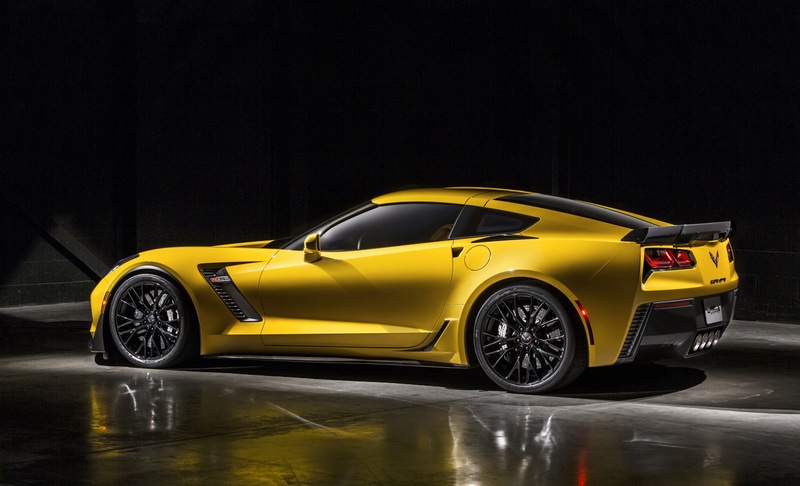 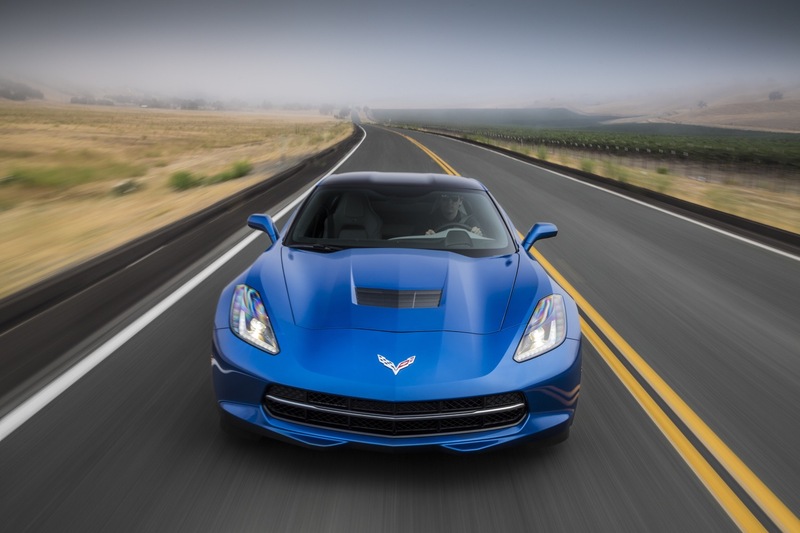 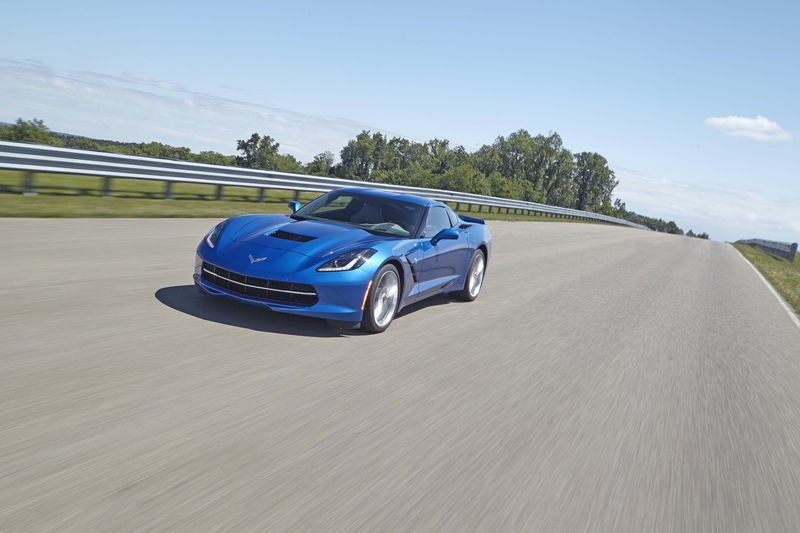 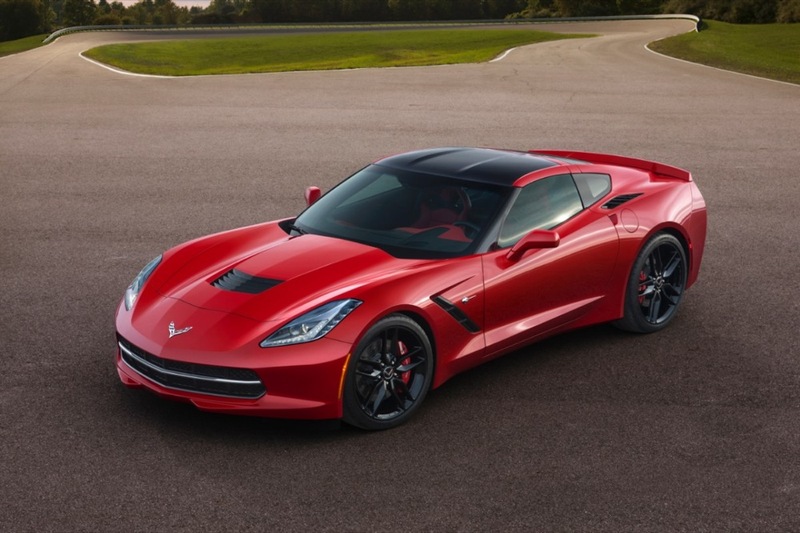 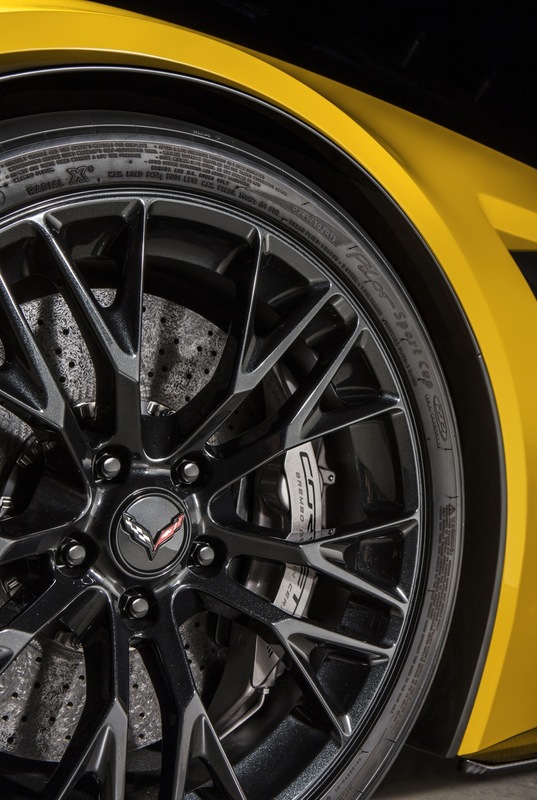 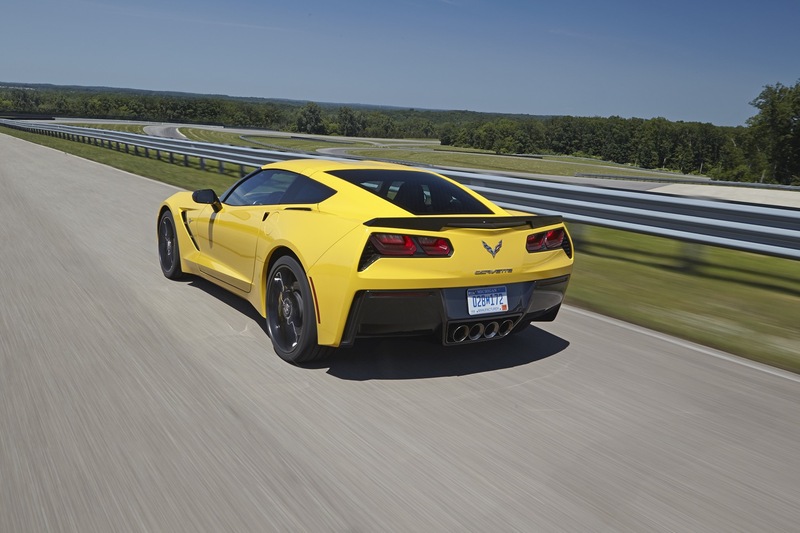 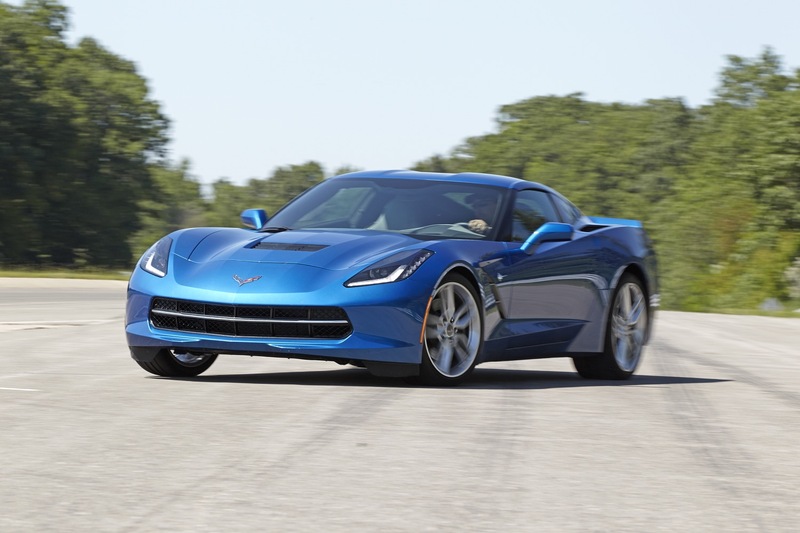 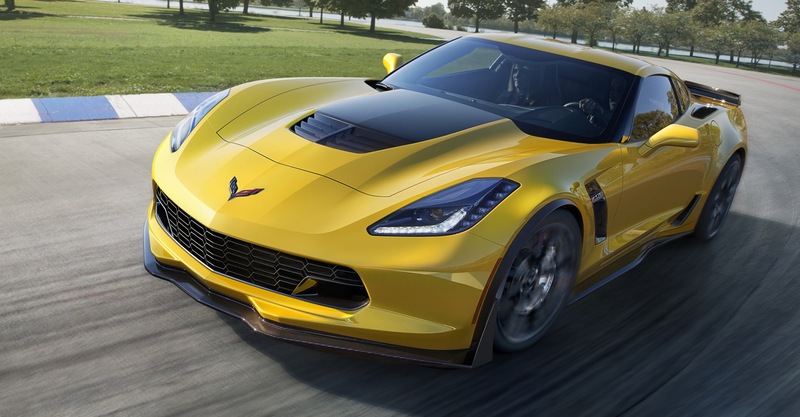 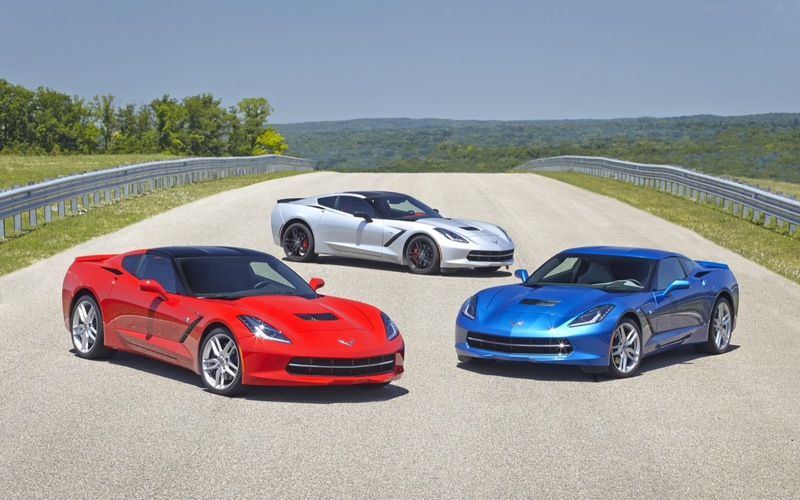 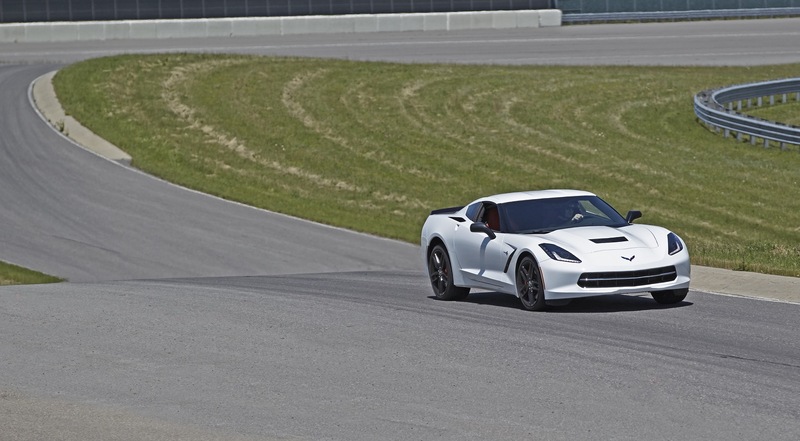 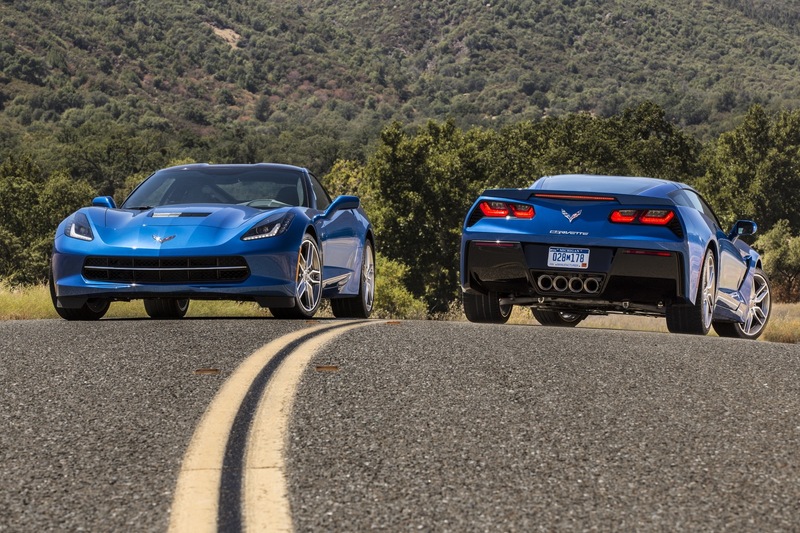 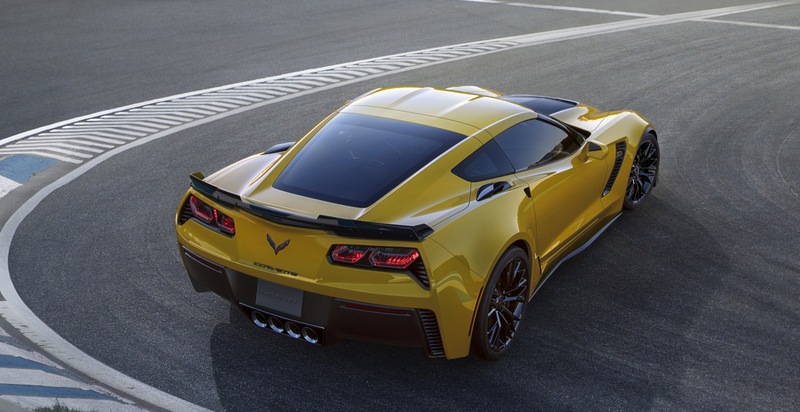 In the first nine months of the year, Corvette sales were flat at 0 units. 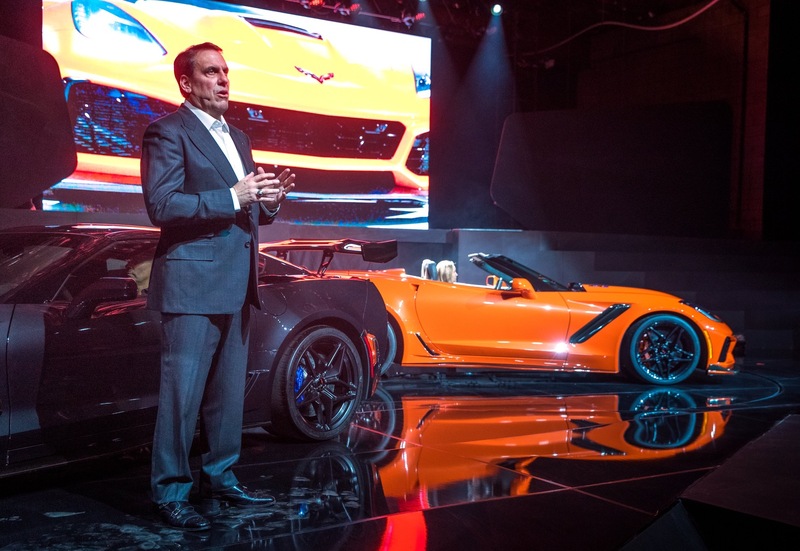 The Corvette’s 10 percent U.S. sales drop in the third quarter was in line with the 9.74 percent decrease experienced by the segment average. 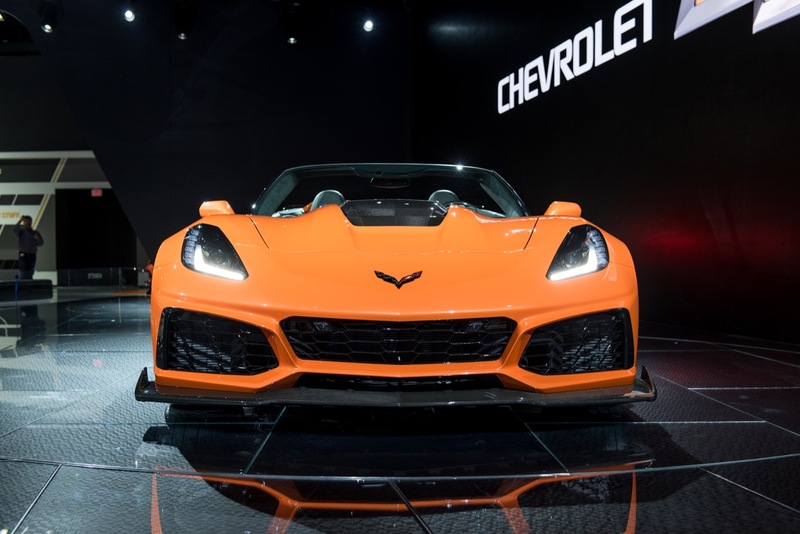 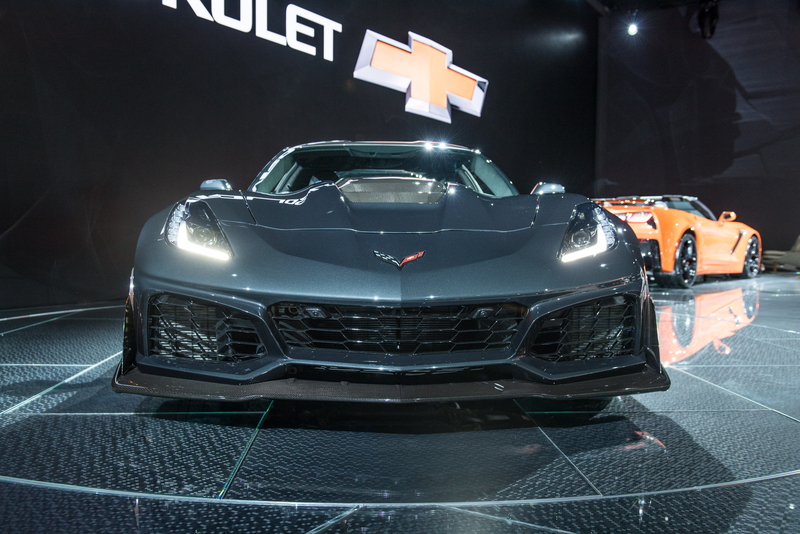 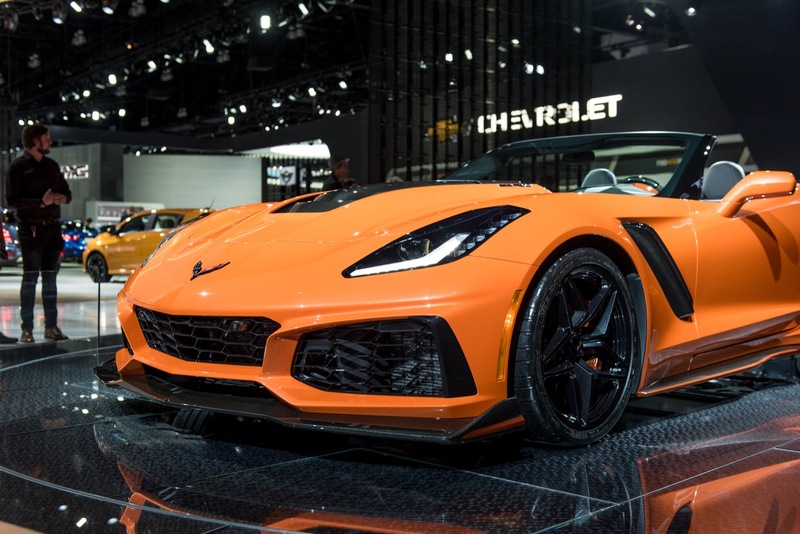 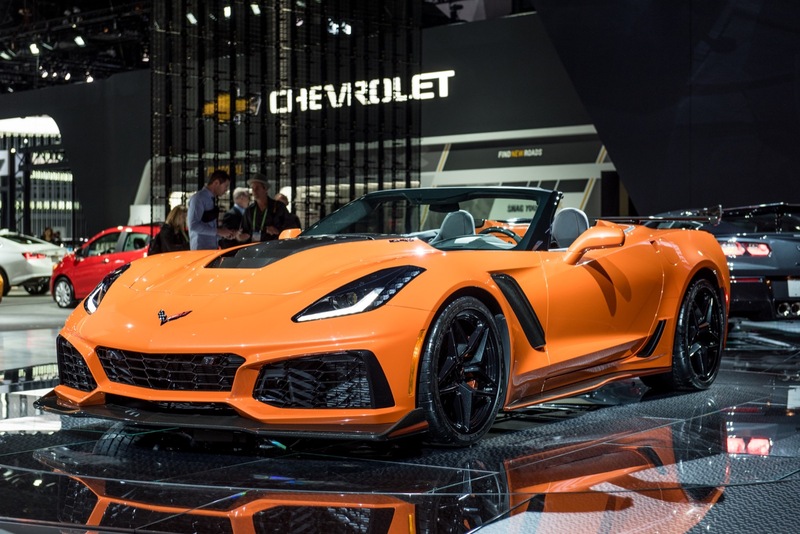 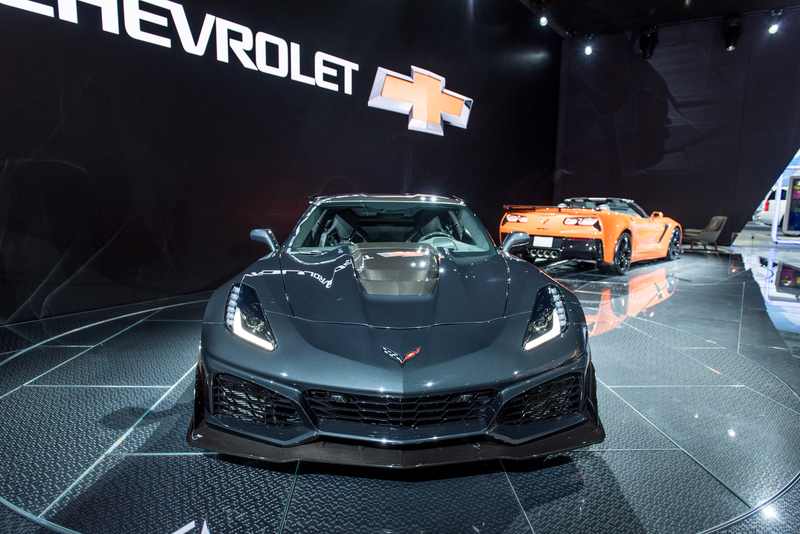 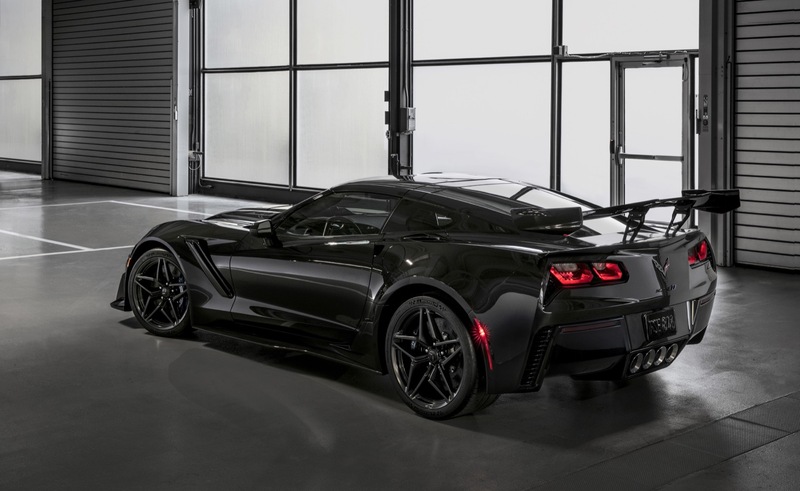 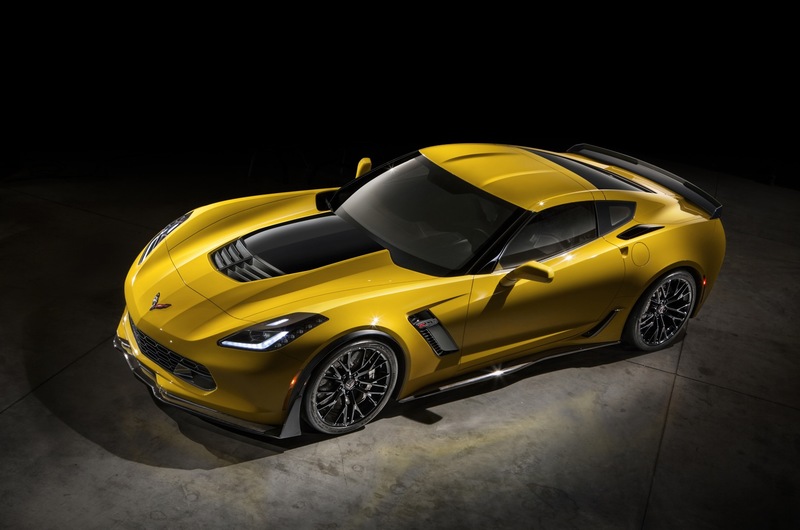 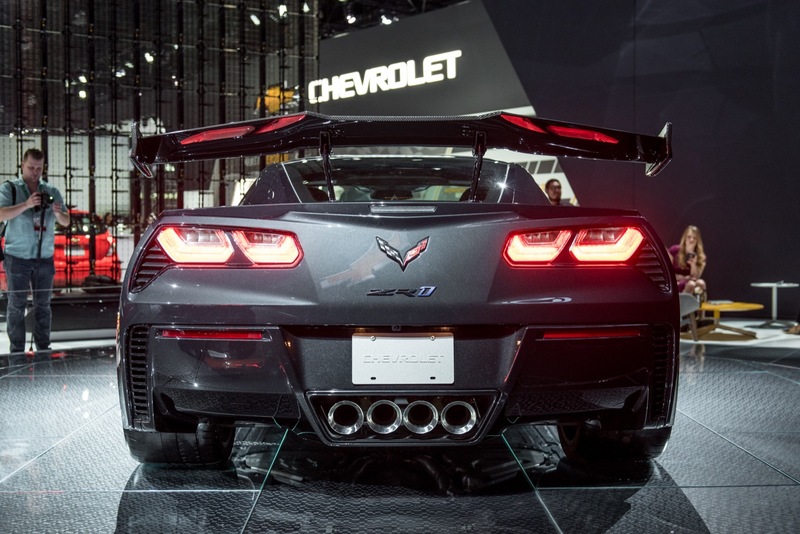 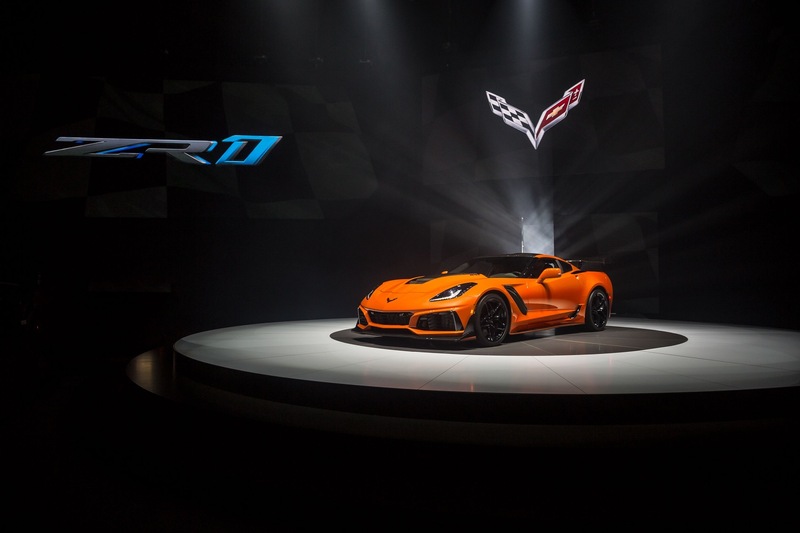 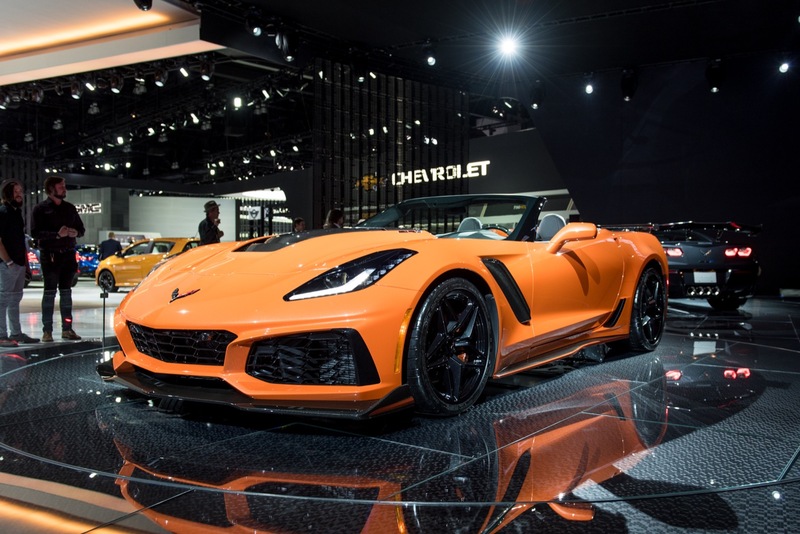 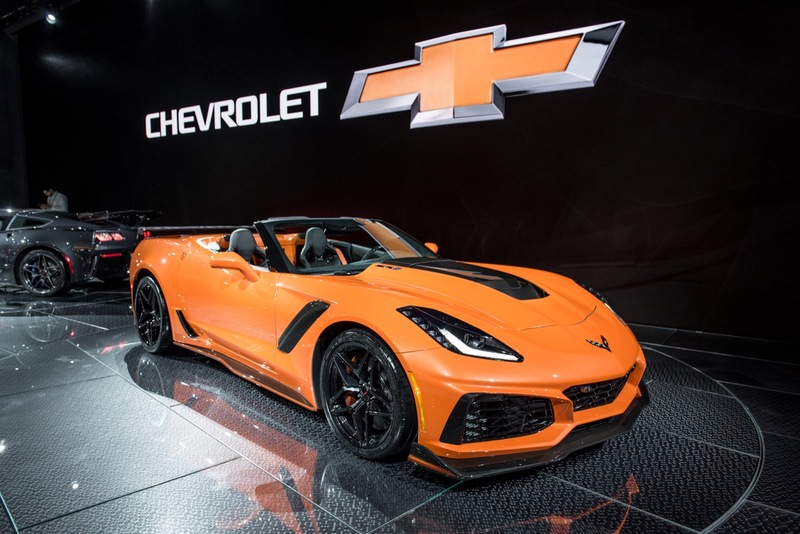 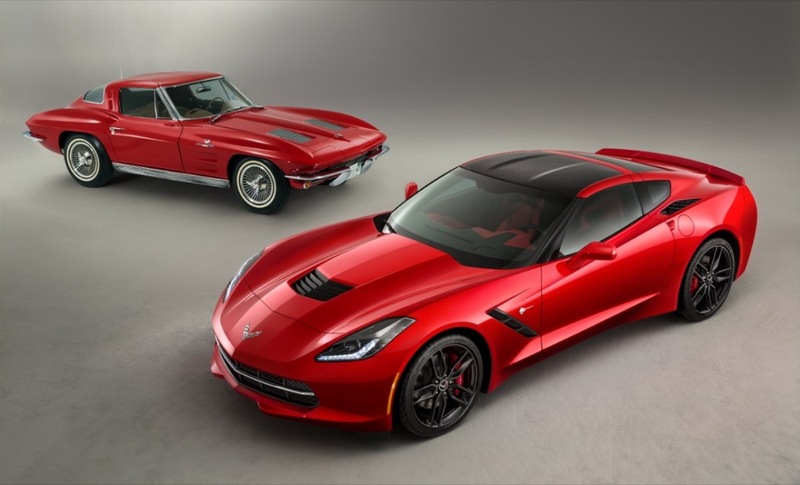 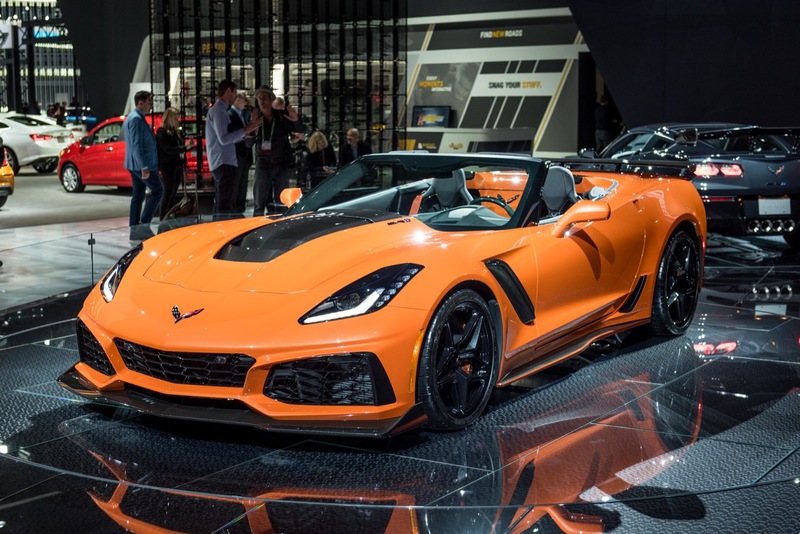 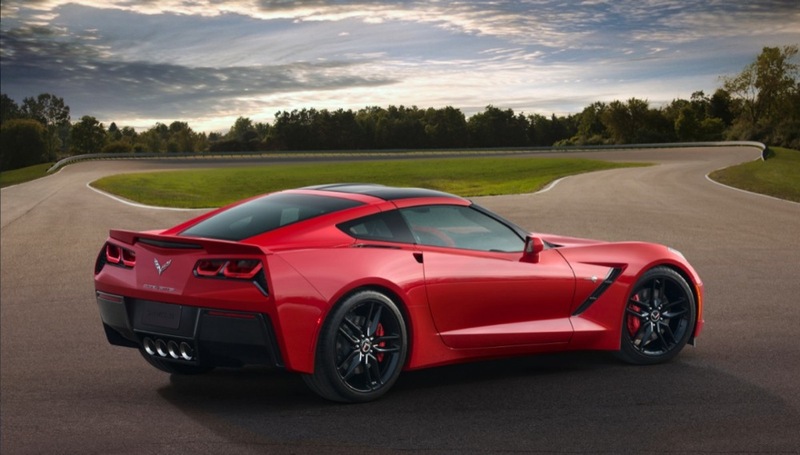 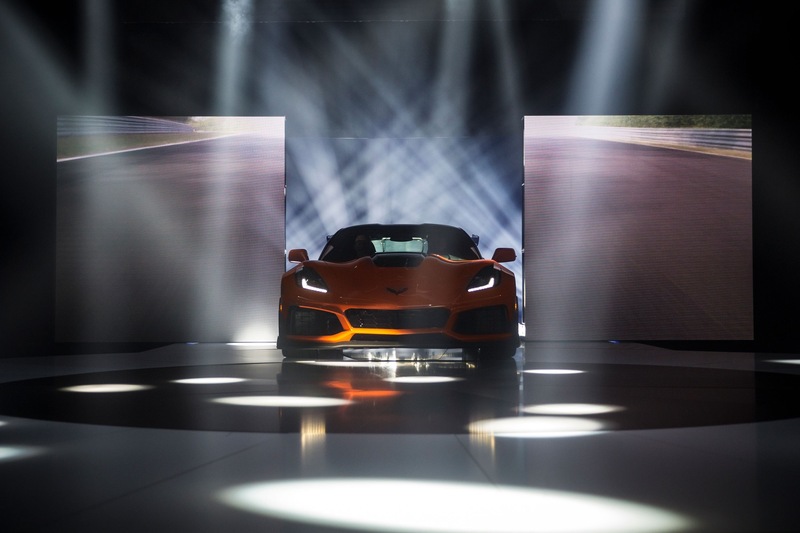 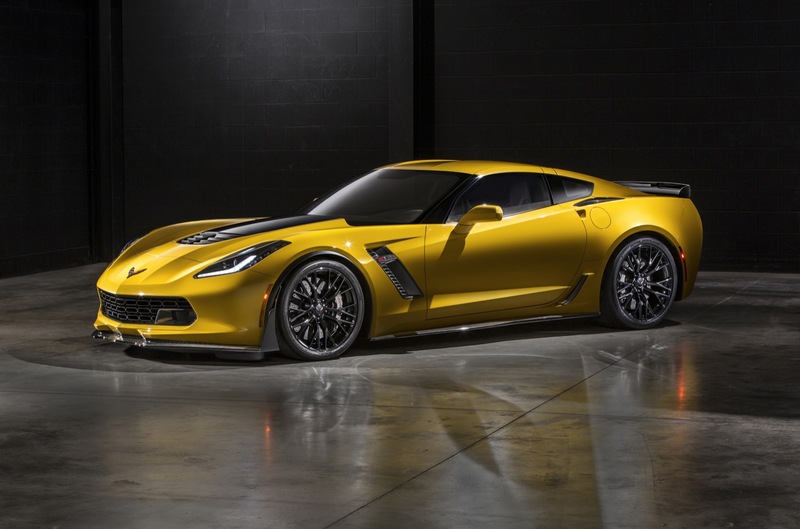 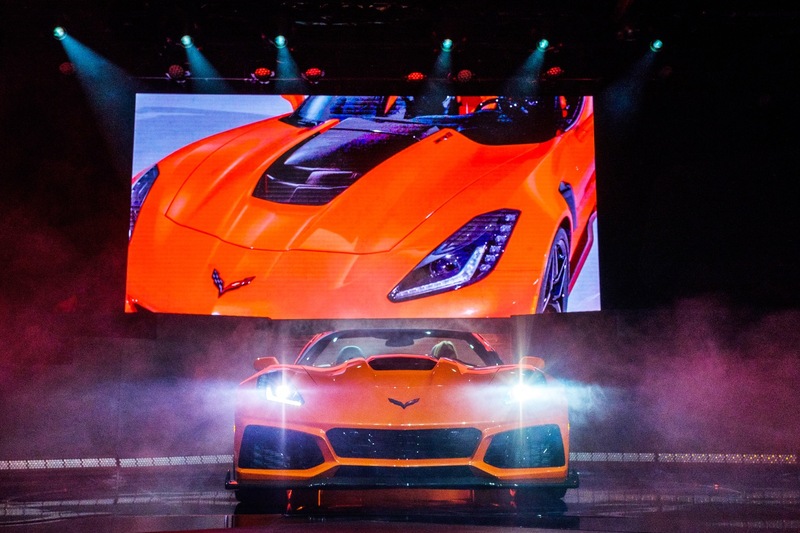 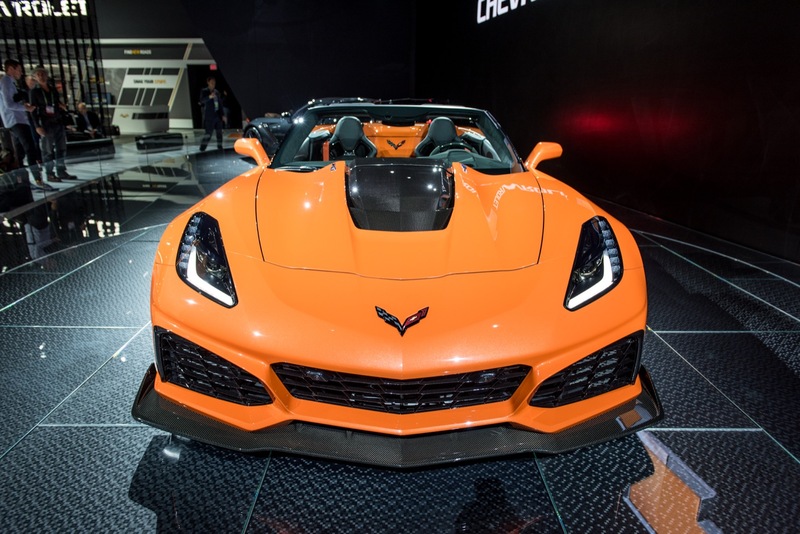 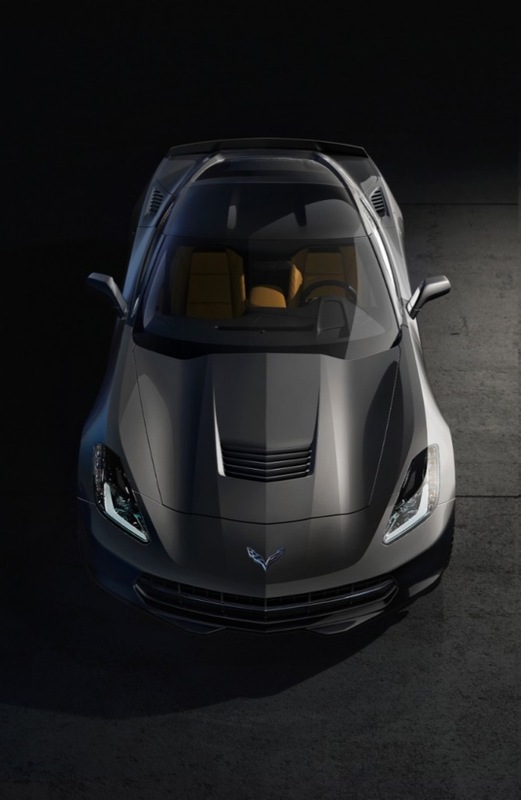 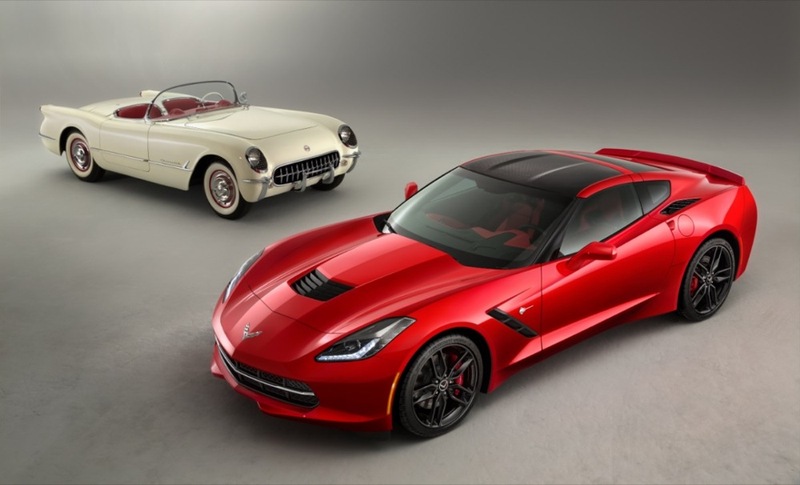 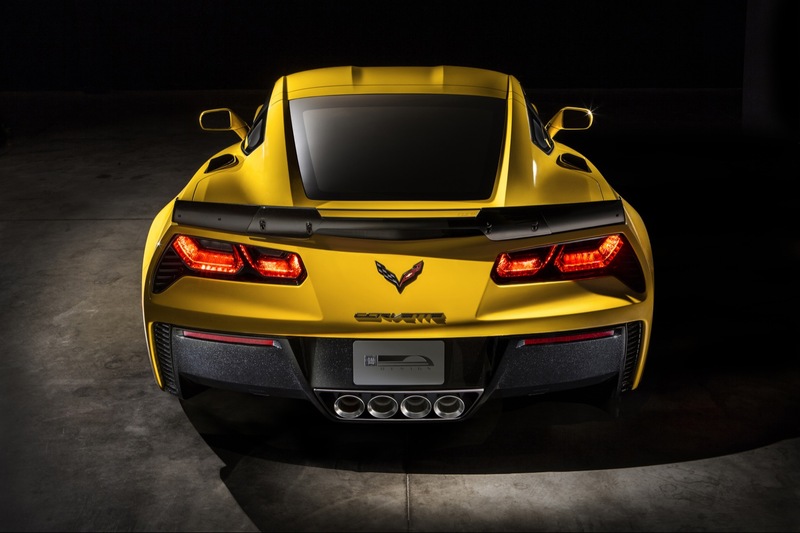 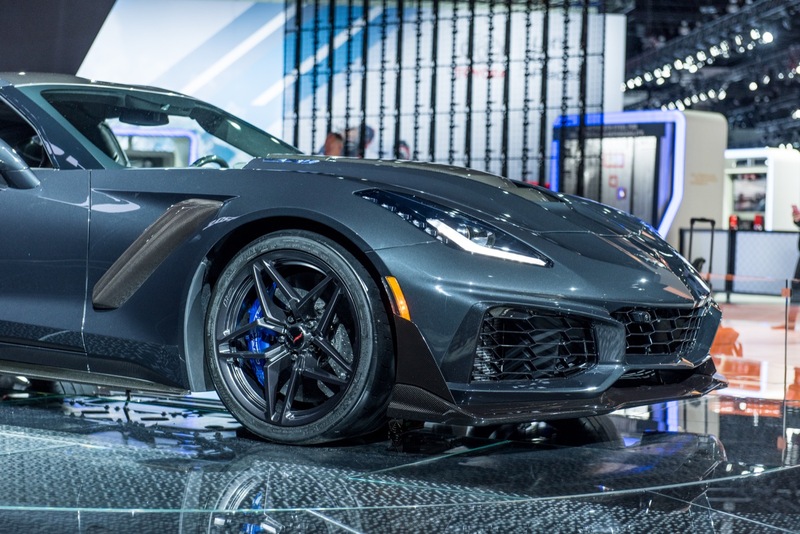 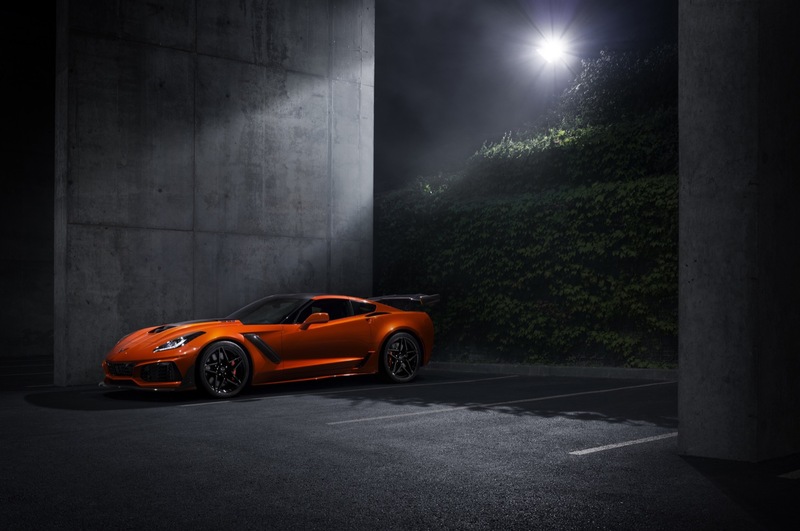 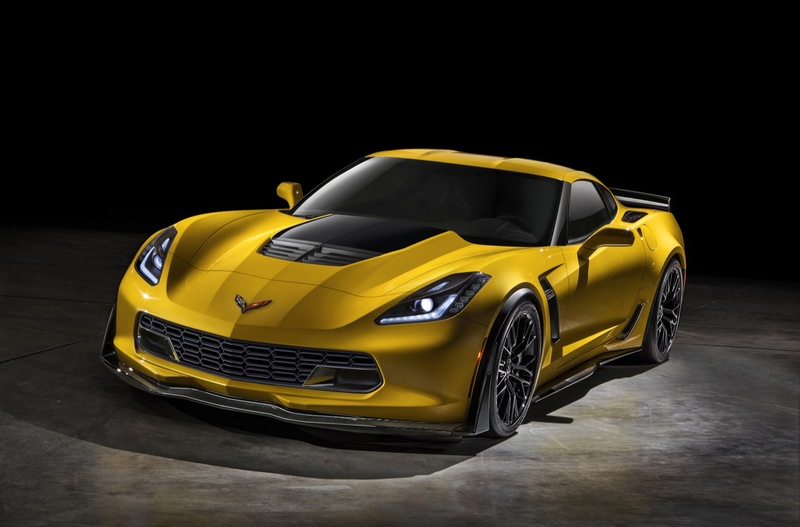 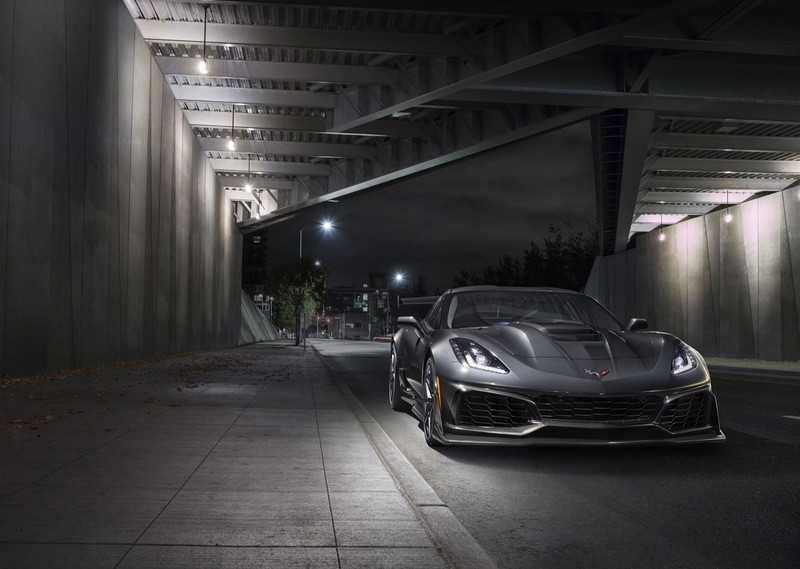 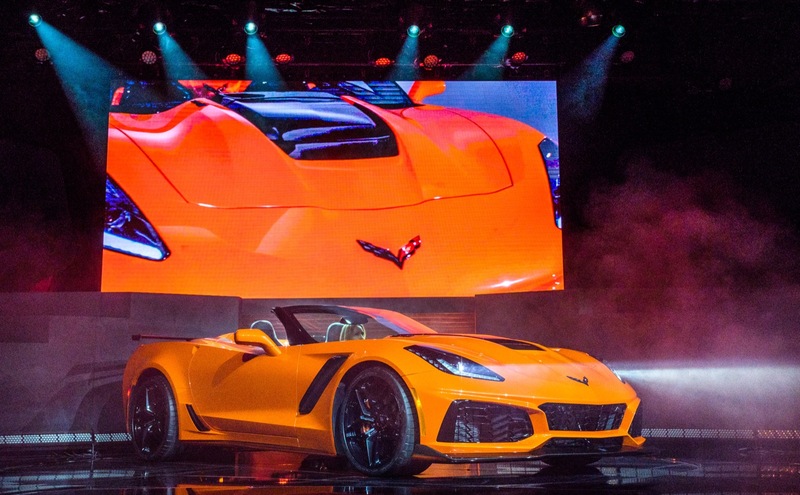 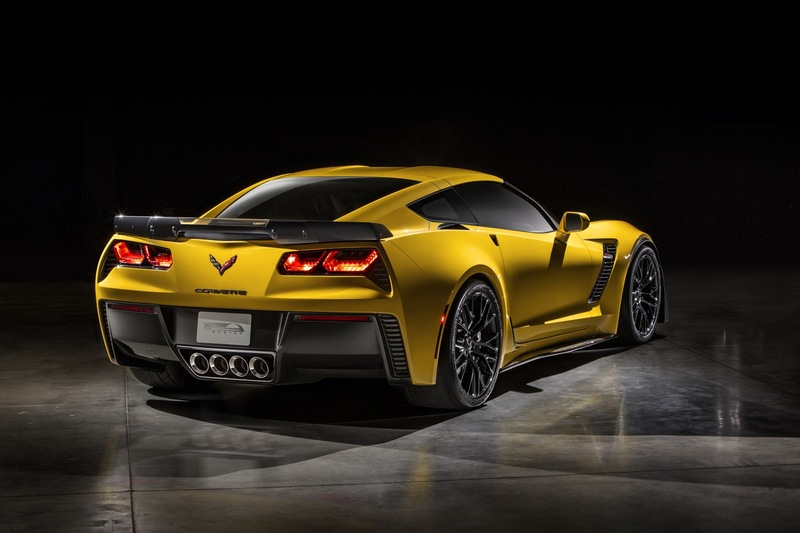 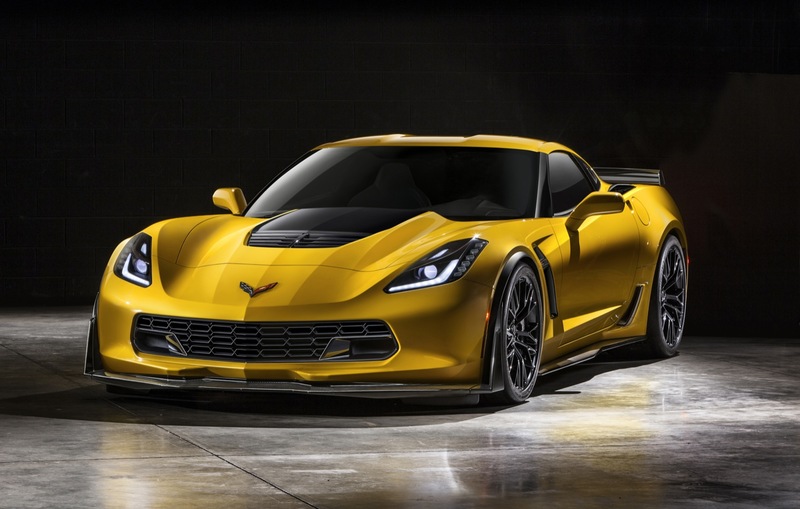 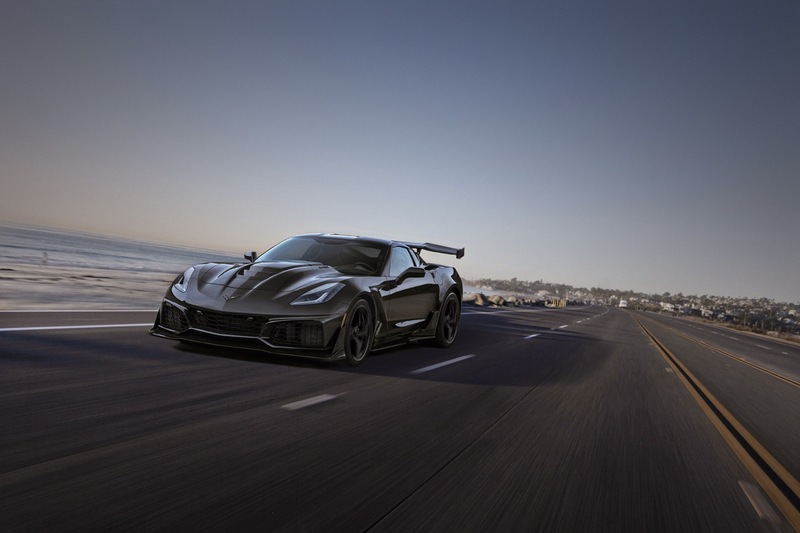 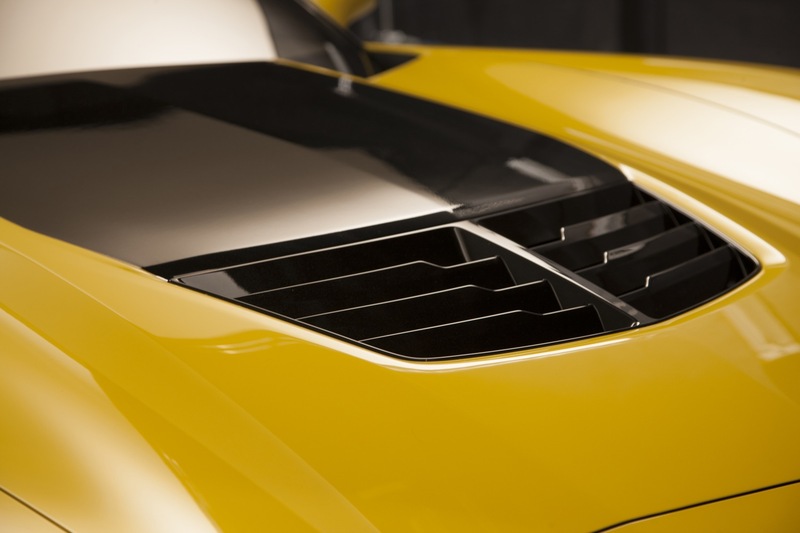 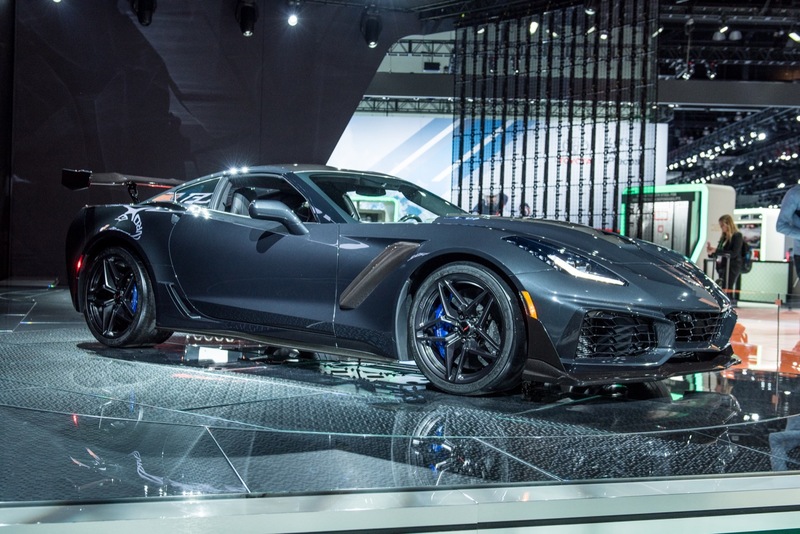 The Corvette remained the best-selling model in its class, outselling all other models, including the Porsche 911, Porsche 718 (Cayman/Boxster), Mercedes-Benz SL- and SLC-Class as well as the Mercedes AMG-GT, Audi R8 (see Audi R8 sales), Nissan GT-R, BMW i8, Ford GT (see Ford GT sales), and Acura NSX. 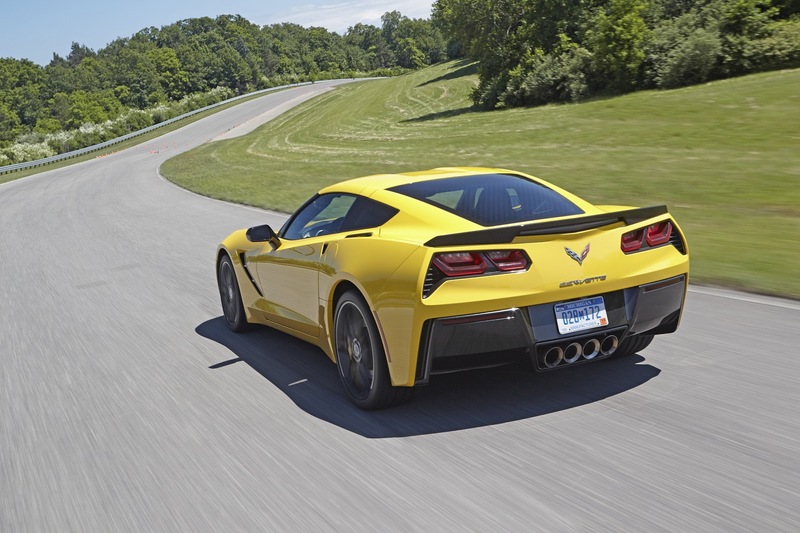 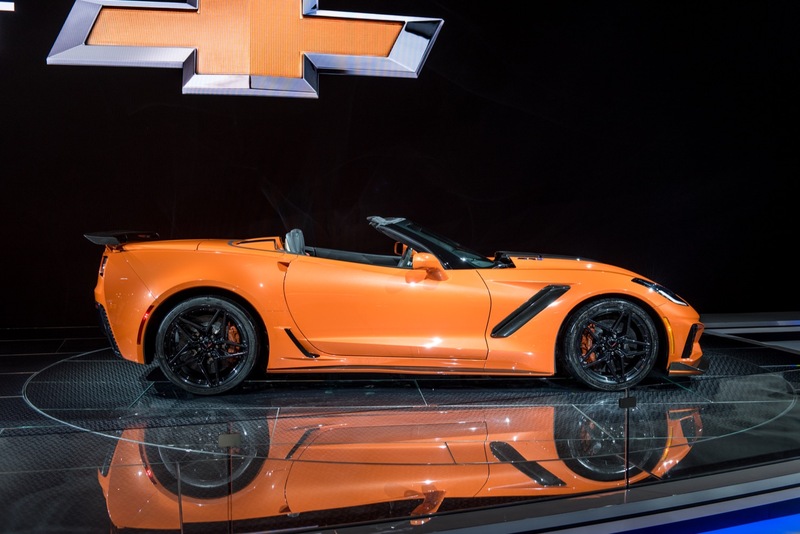 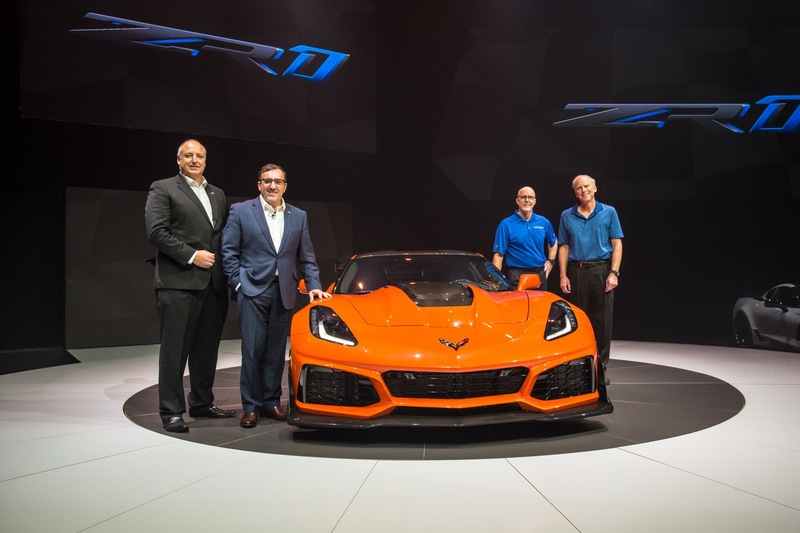 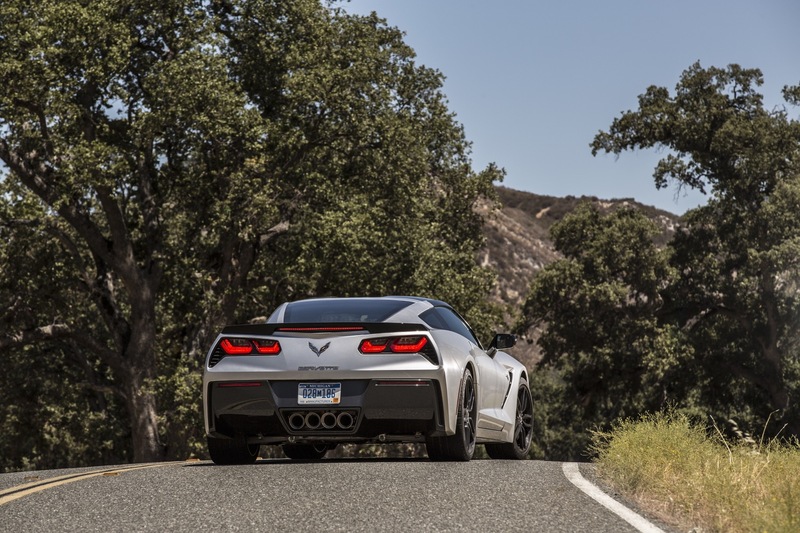 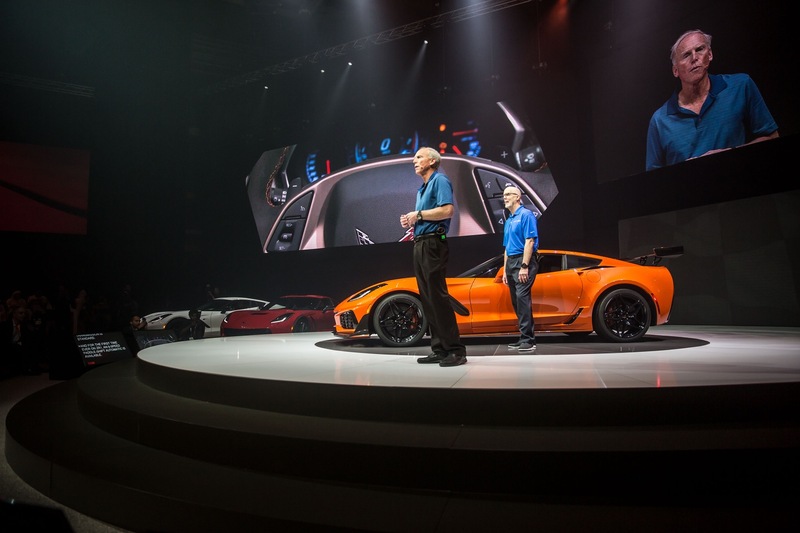 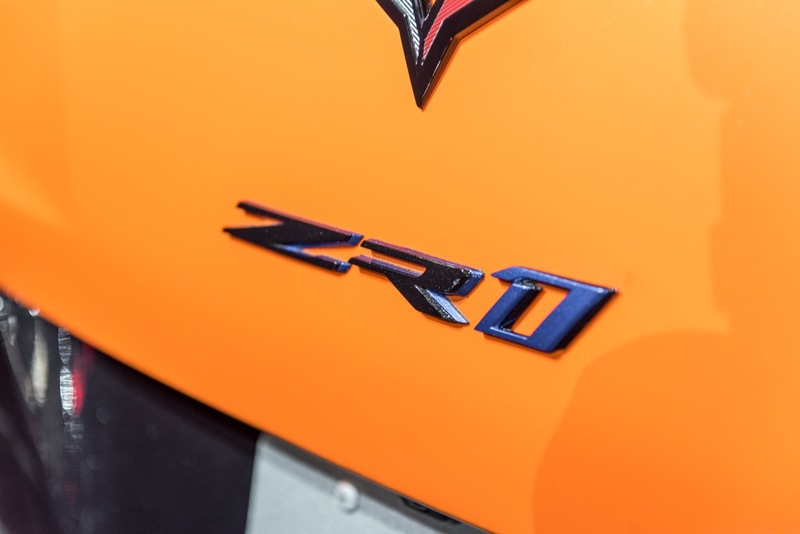 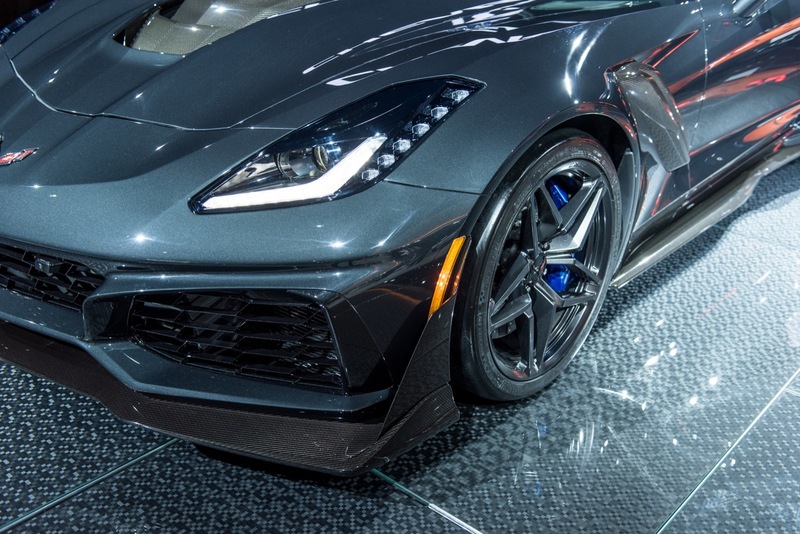 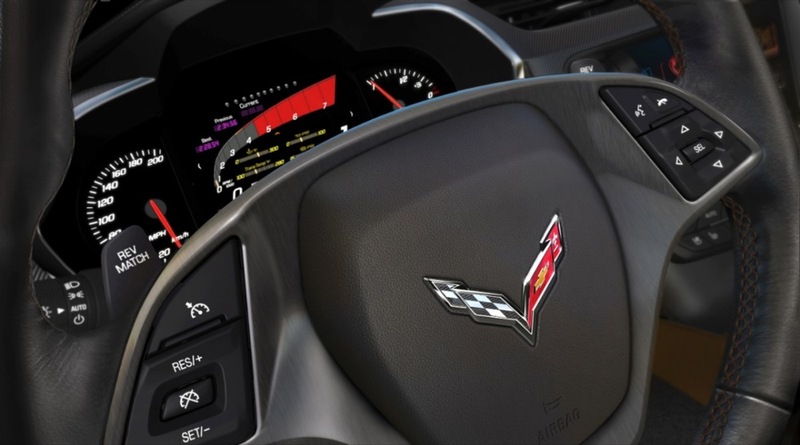 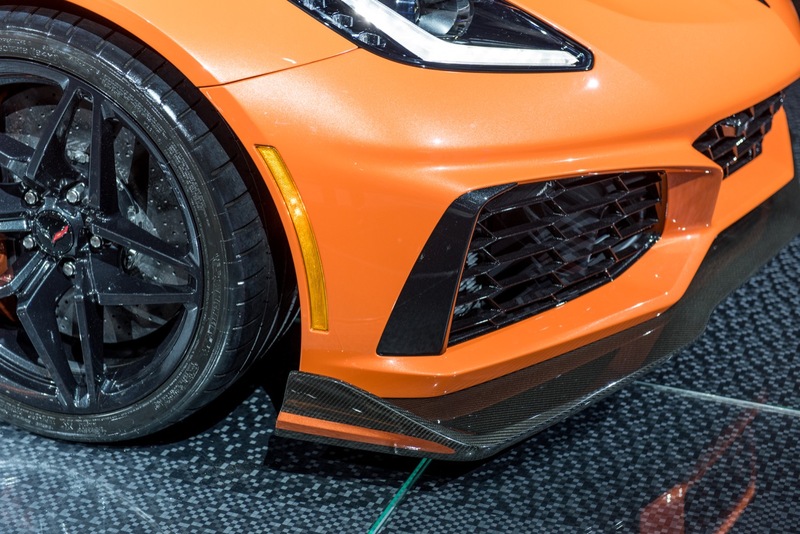 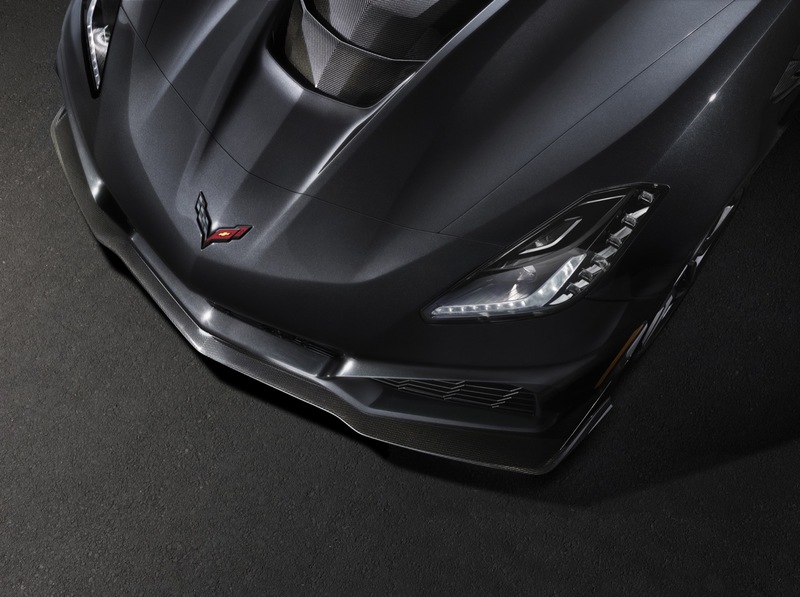 Corvette sales accounted for 48 percent of the segment’s sales volume in Q3 2018, but we should note that many of other segment contenders occupy higher price points than the Corvette, and therefore sell at naturally lower sales volumes. 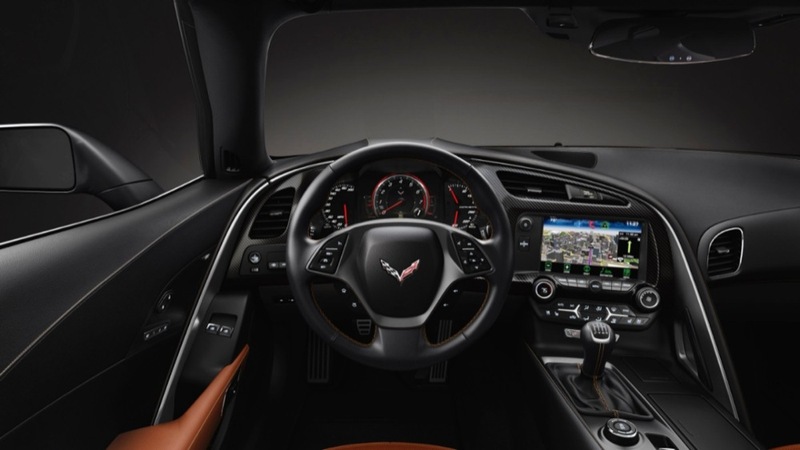 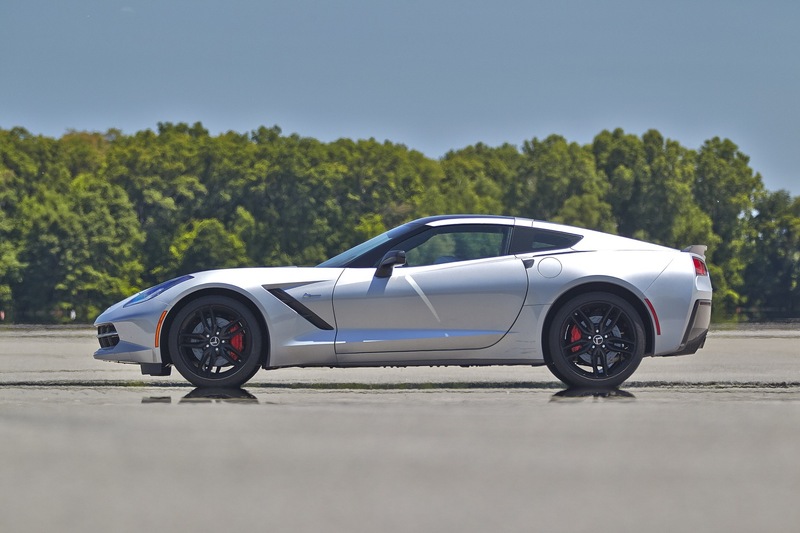 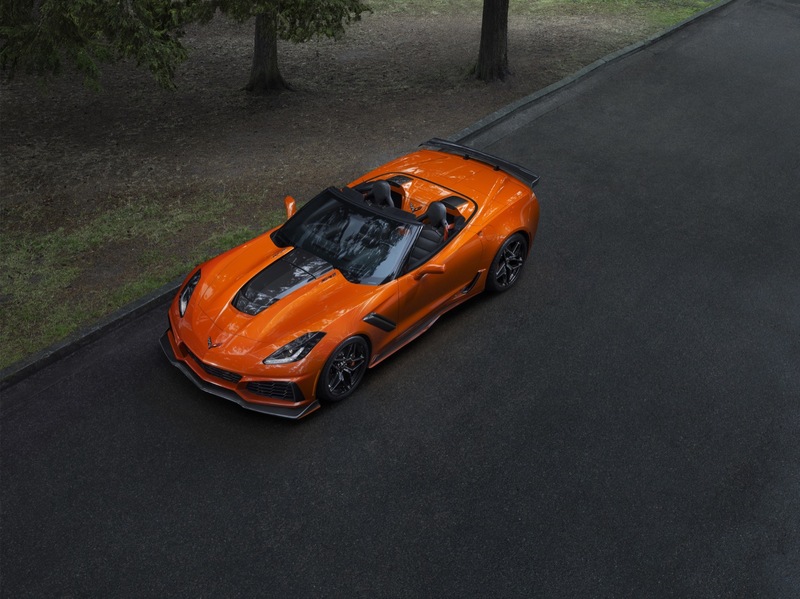 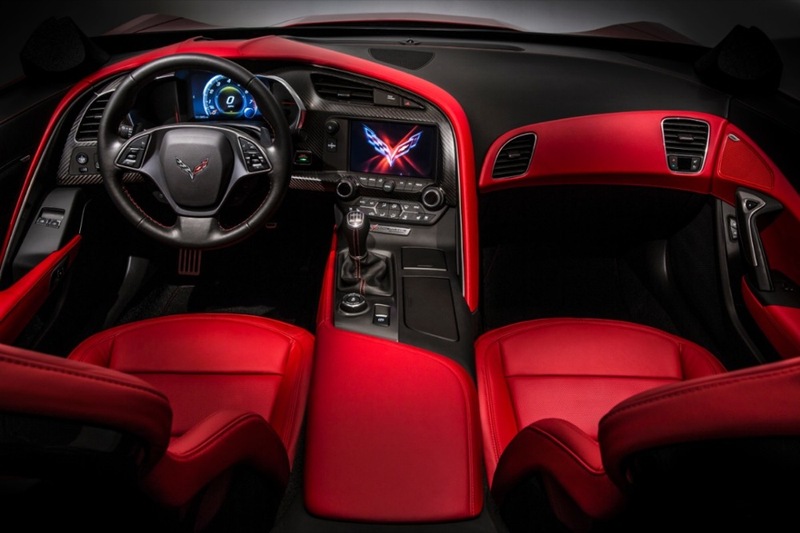 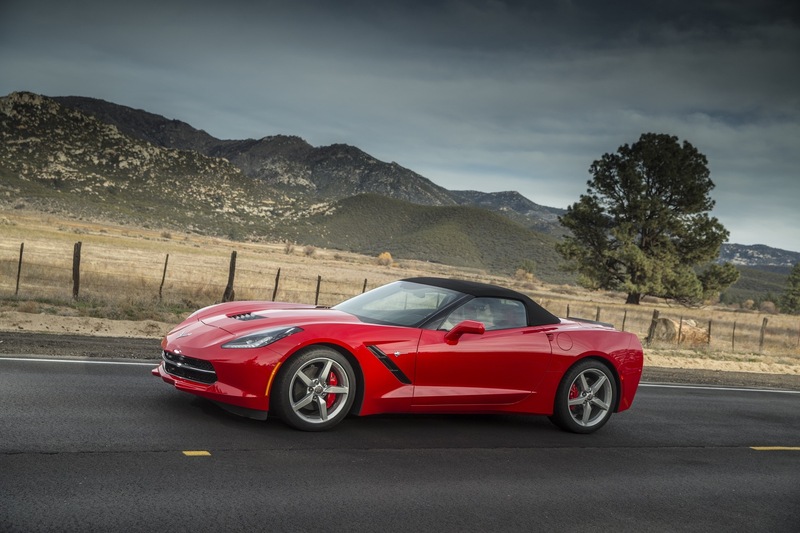 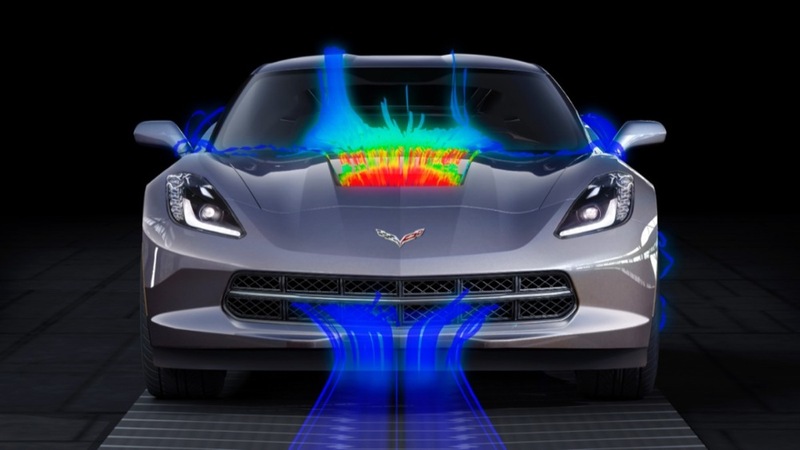 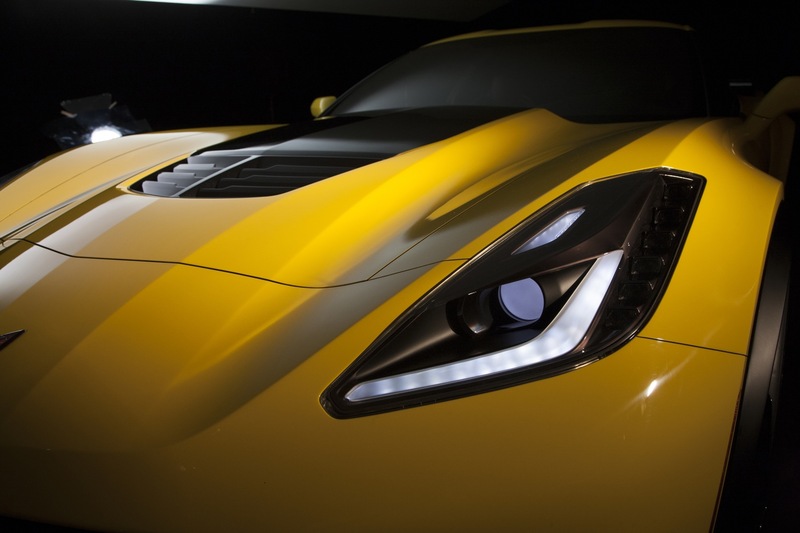 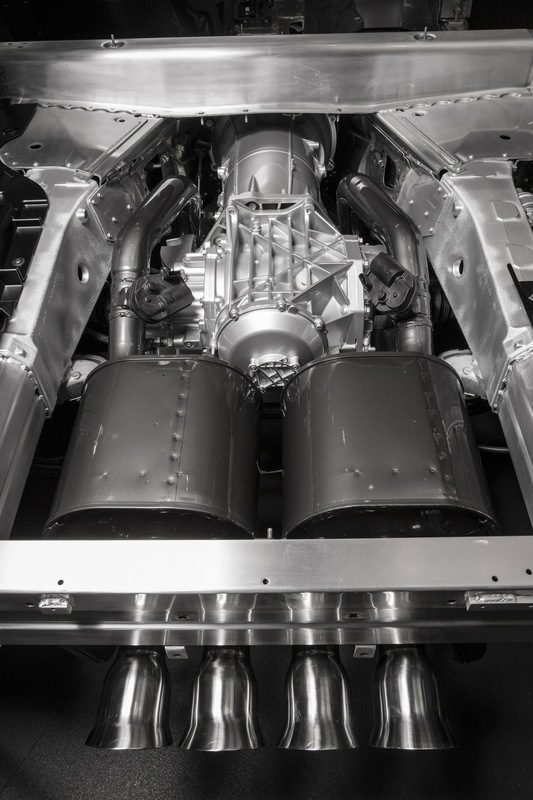 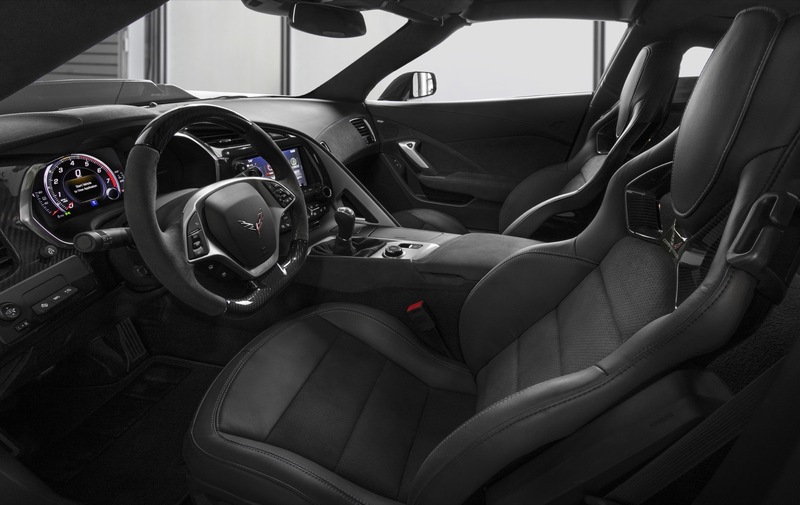 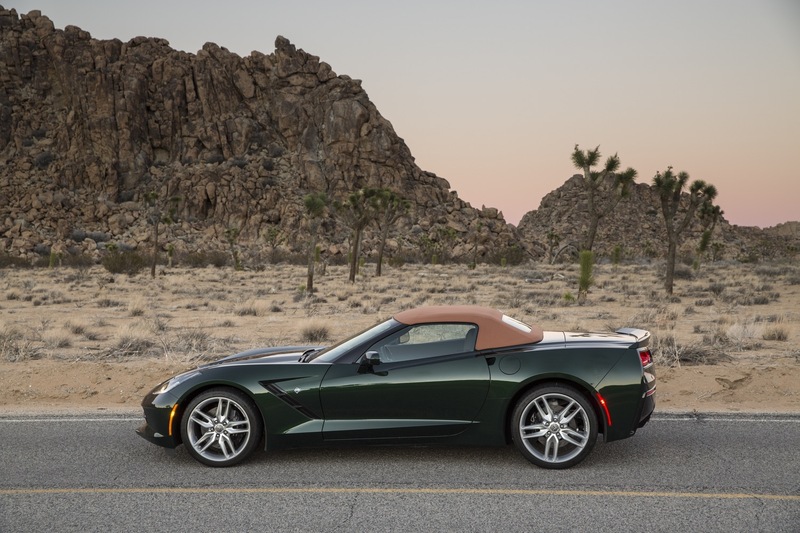 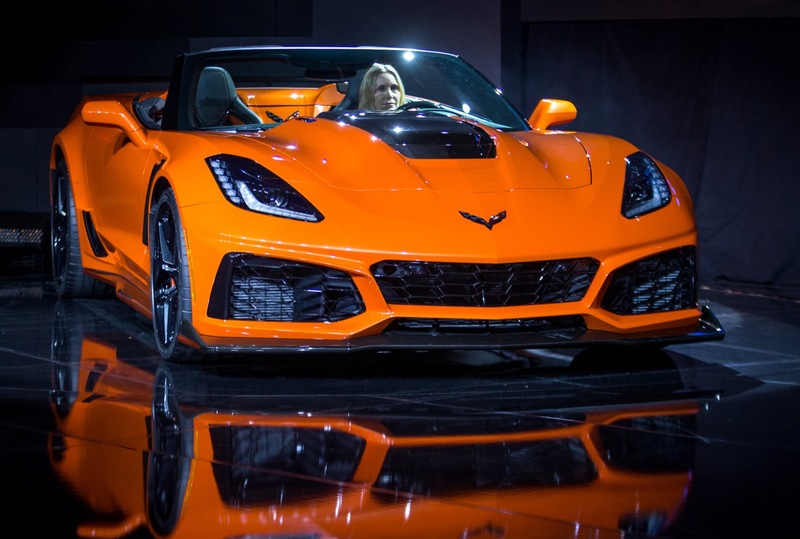 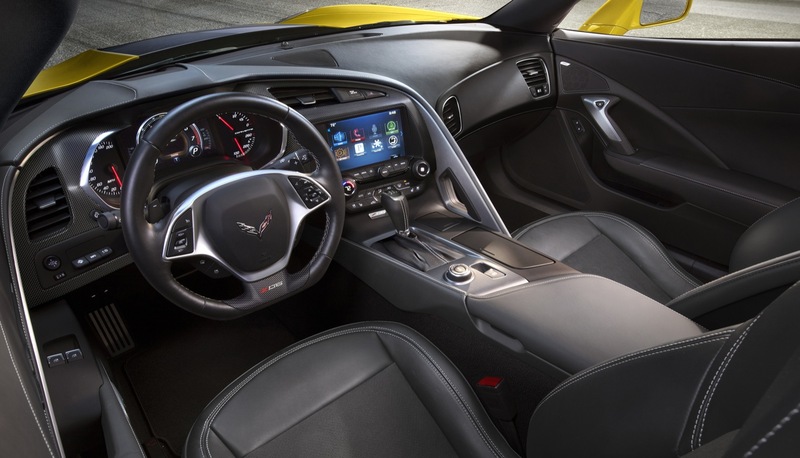 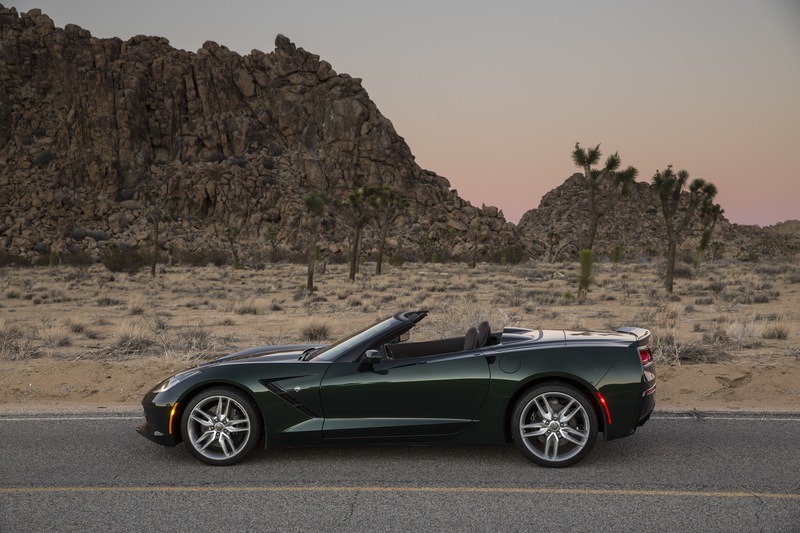 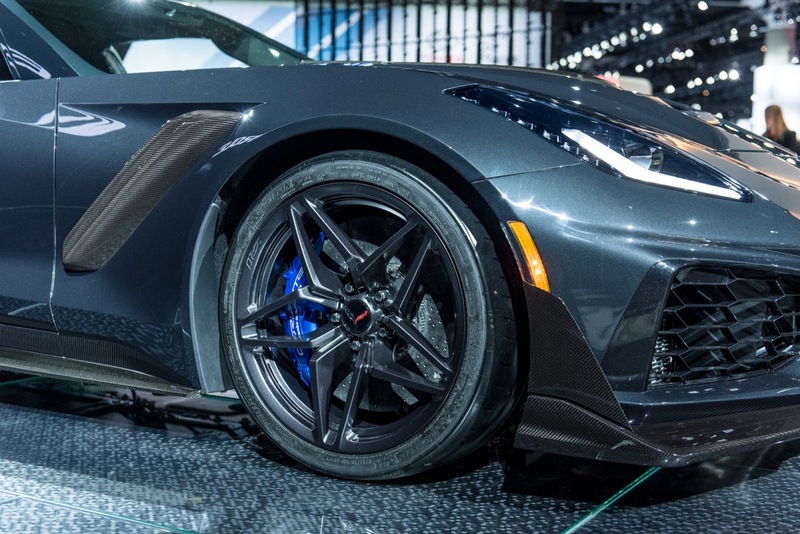 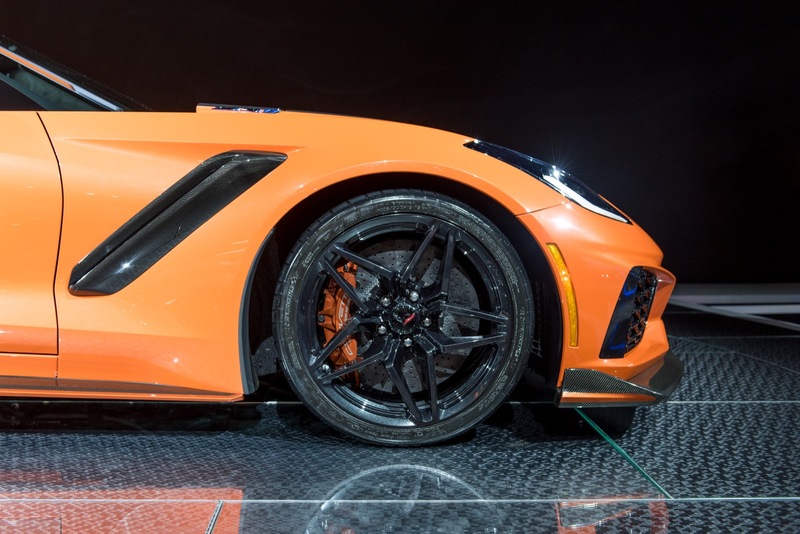 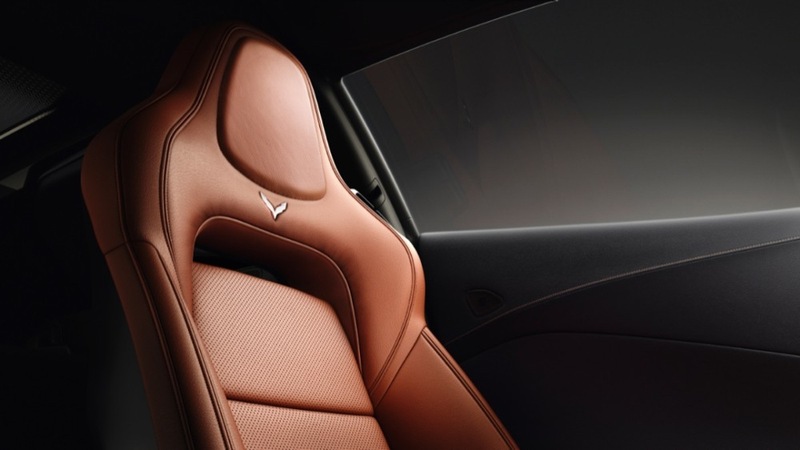 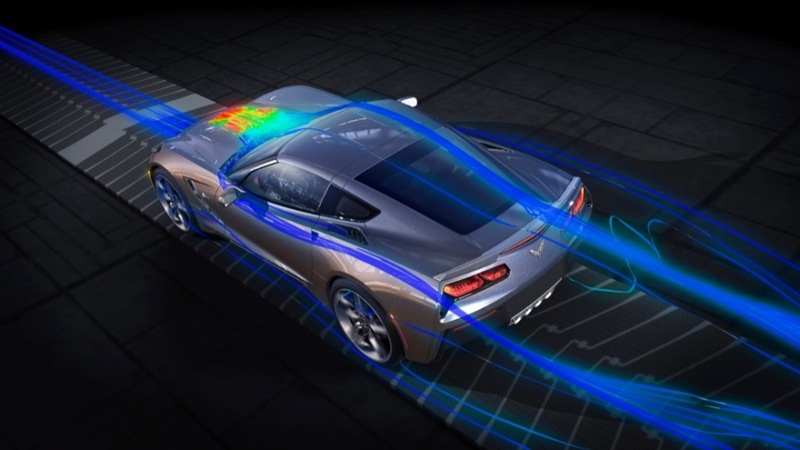 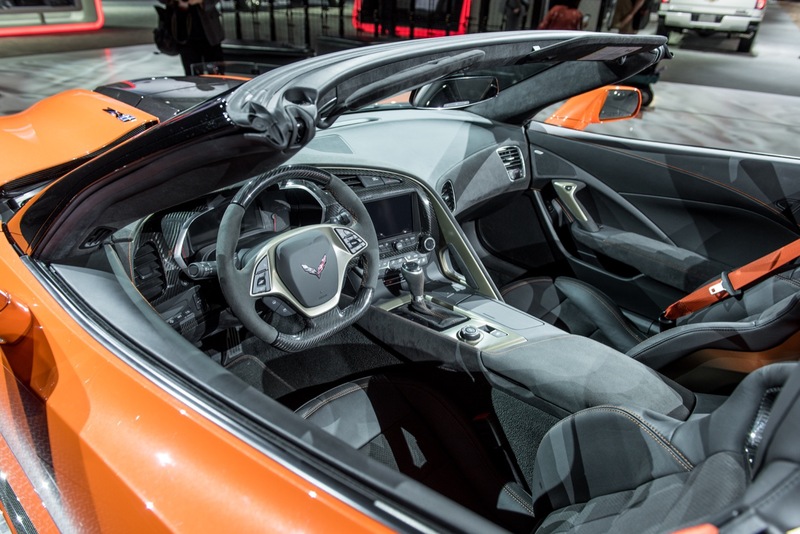 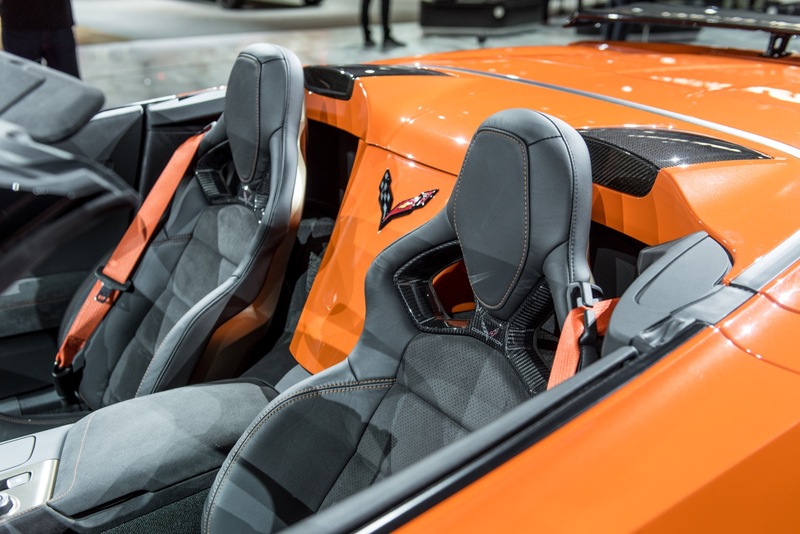 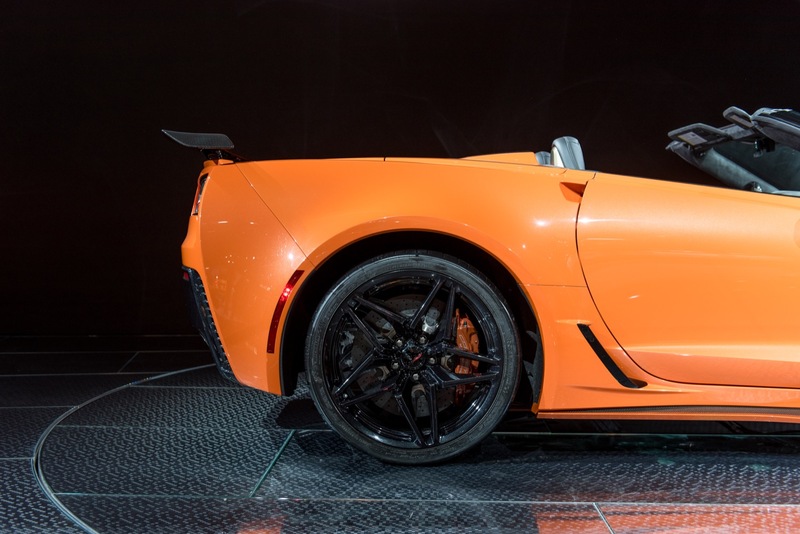 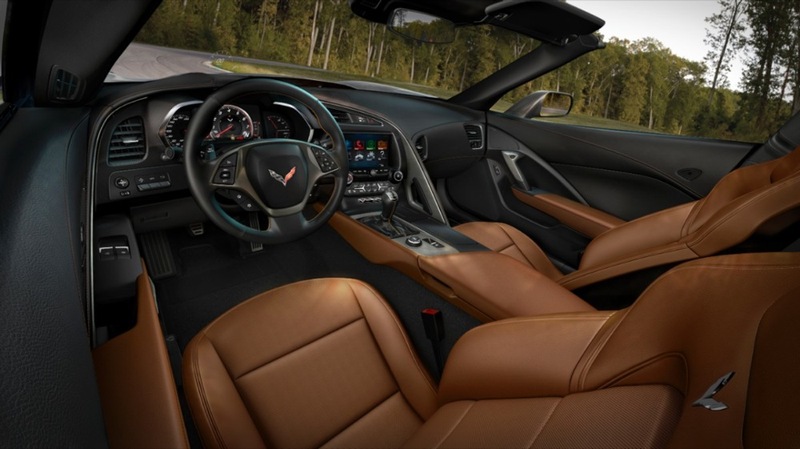 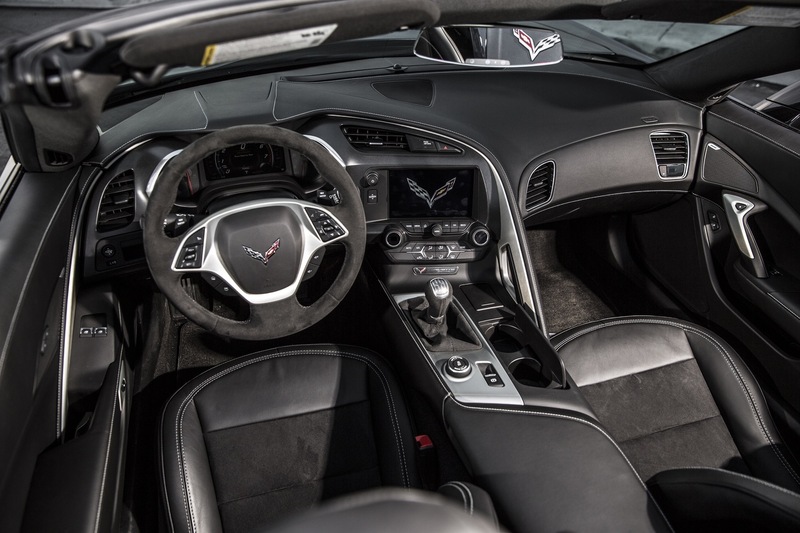 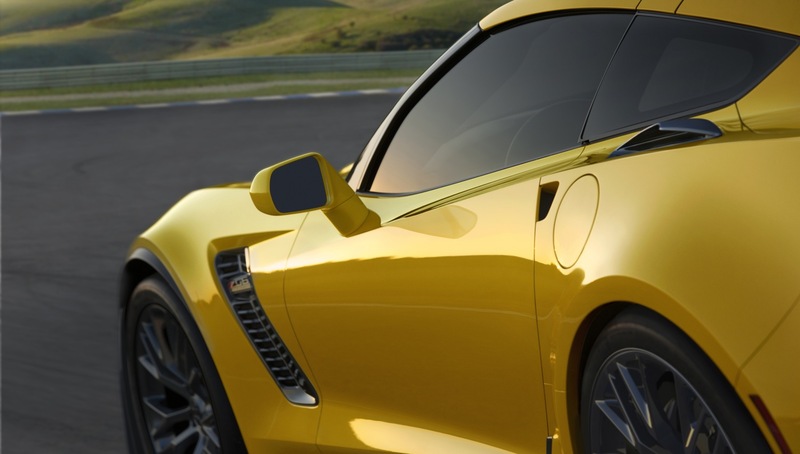 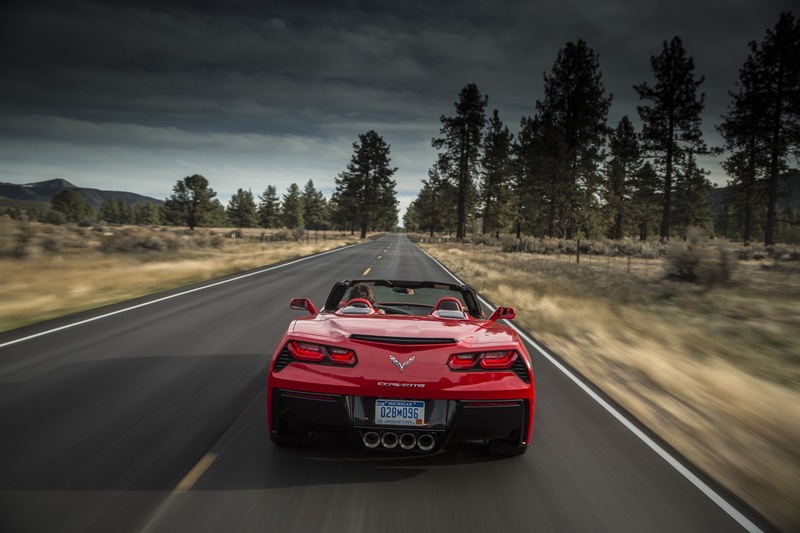 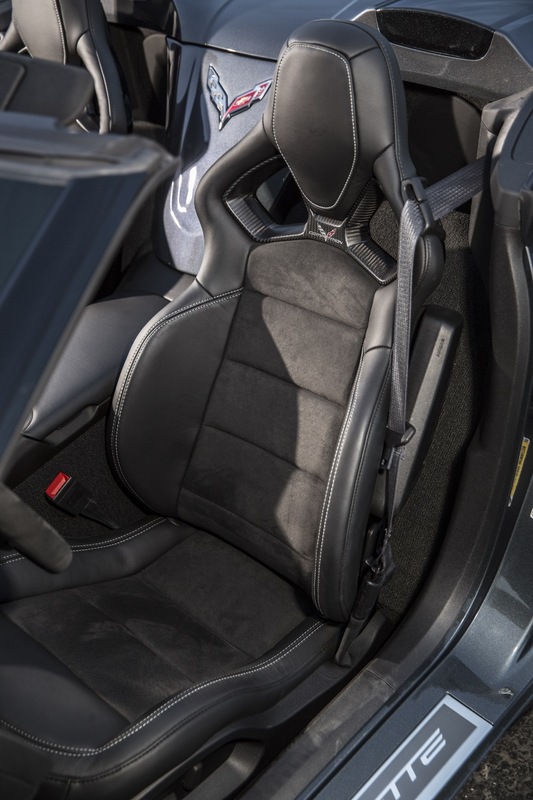 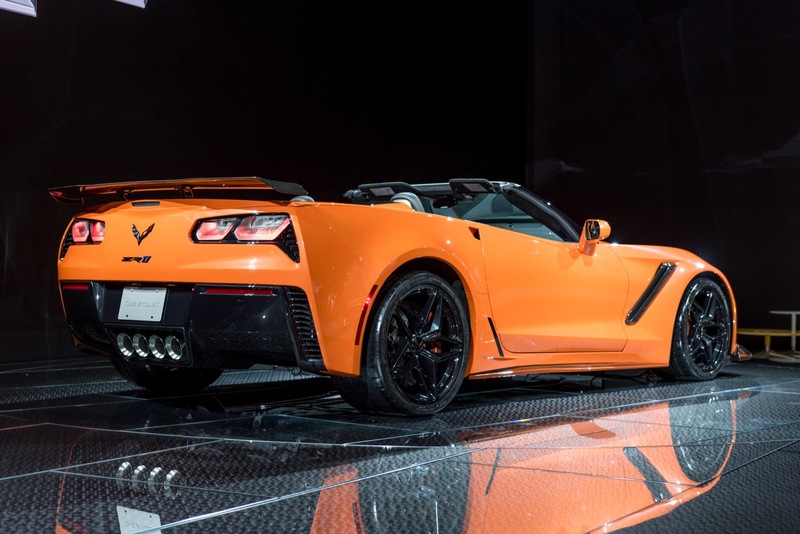 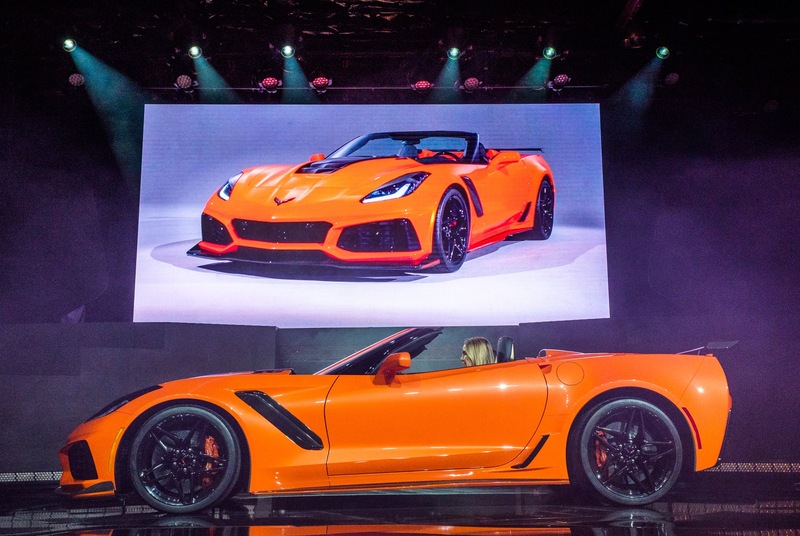 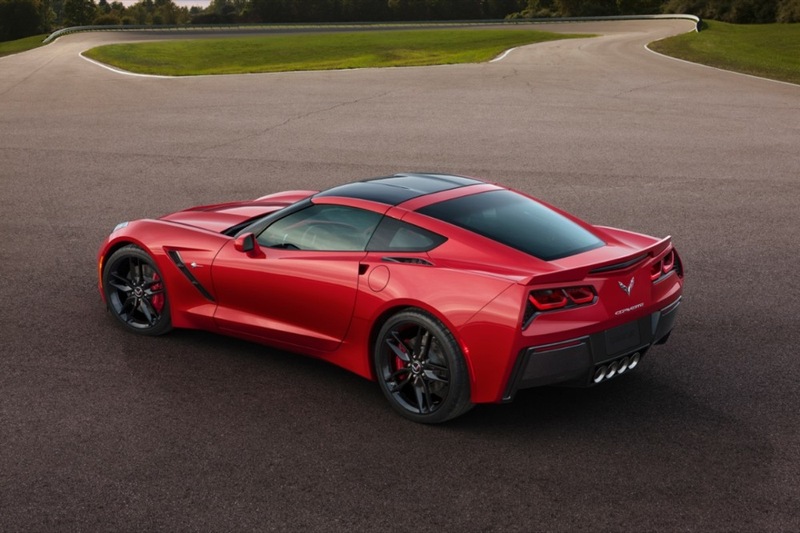 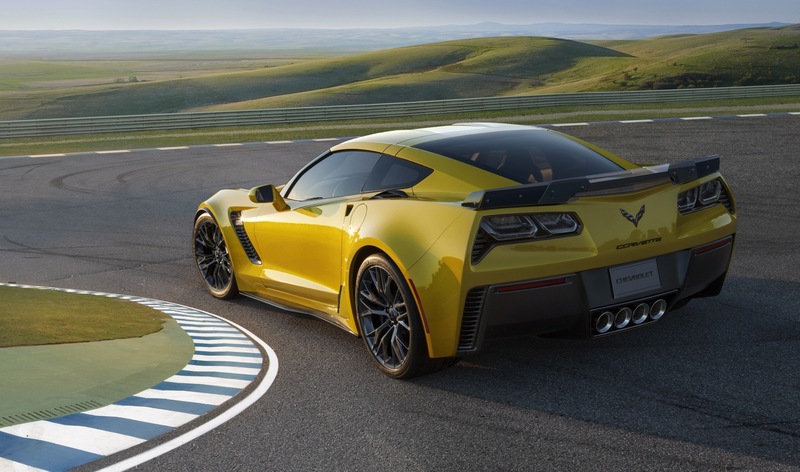 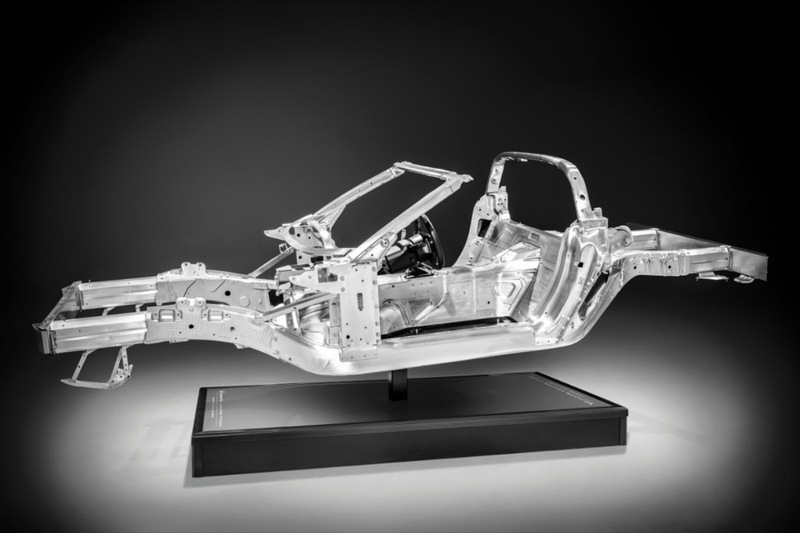 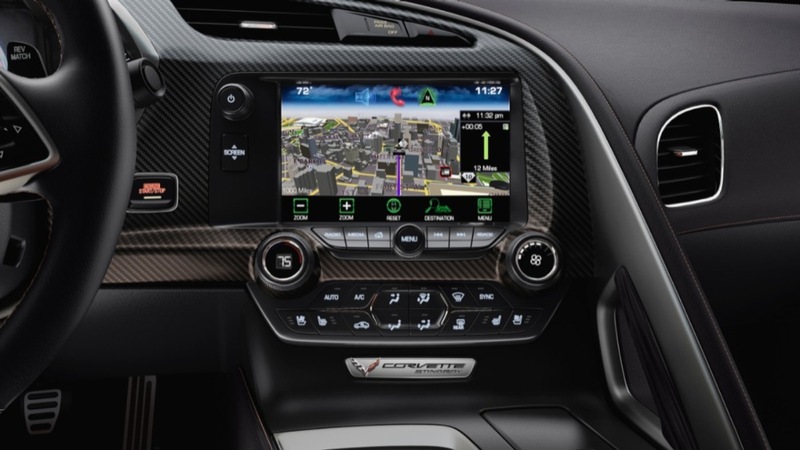 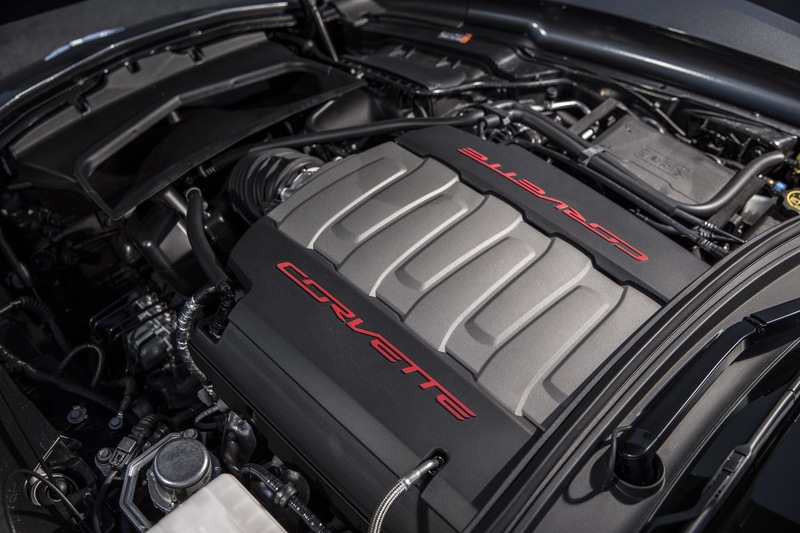 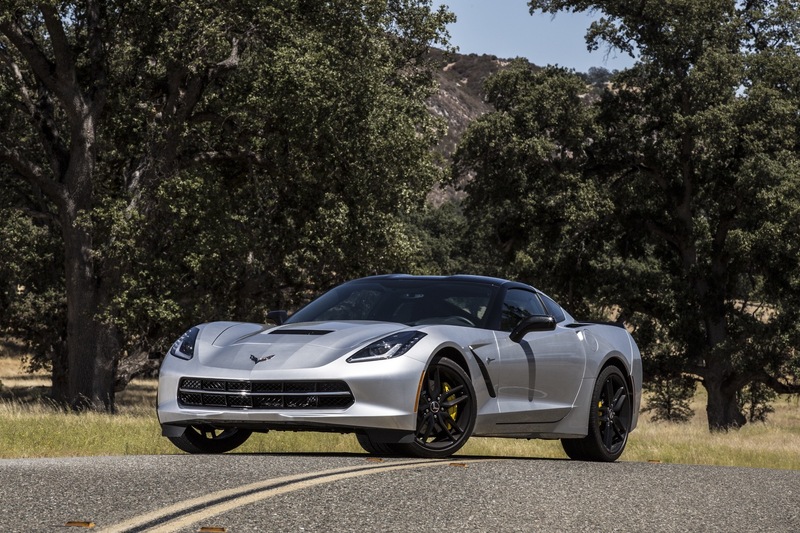 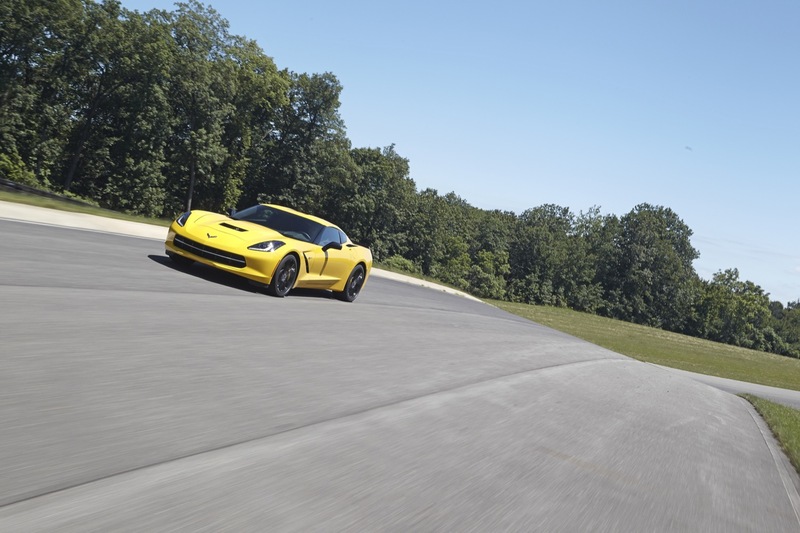 Despite the drop in third quarter sales volumes, the Corvette’s performance is impressive given that the model has been on the market for over five years and is one of the oldest vehicles in the segment. 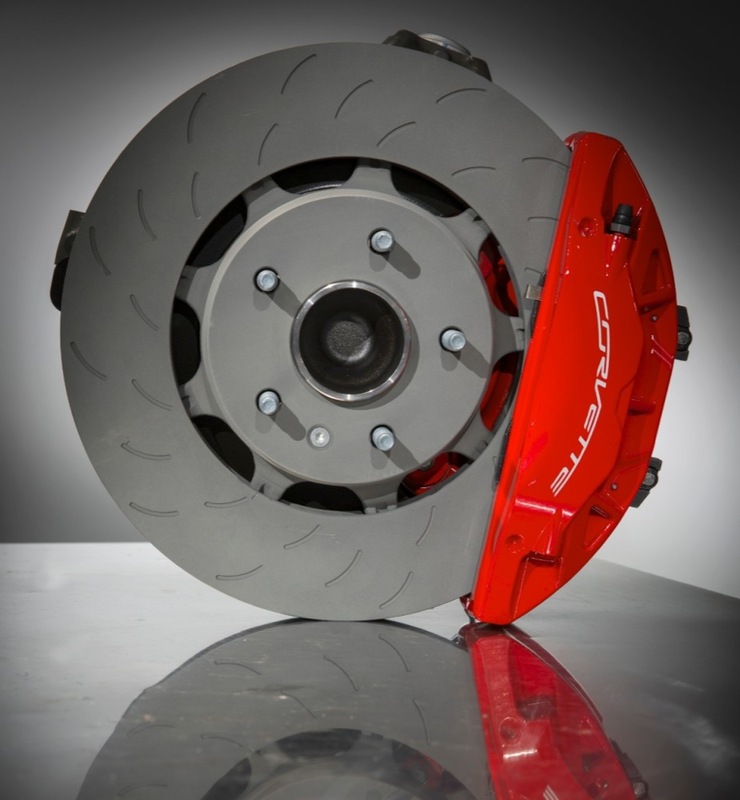 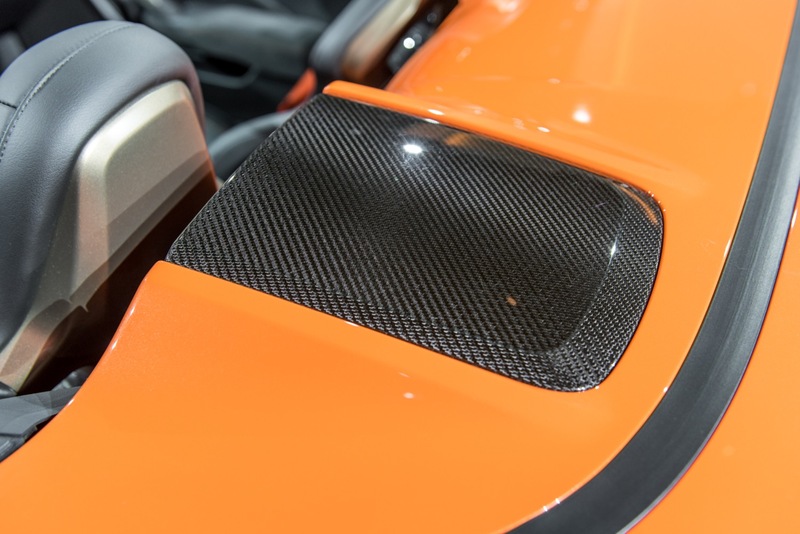 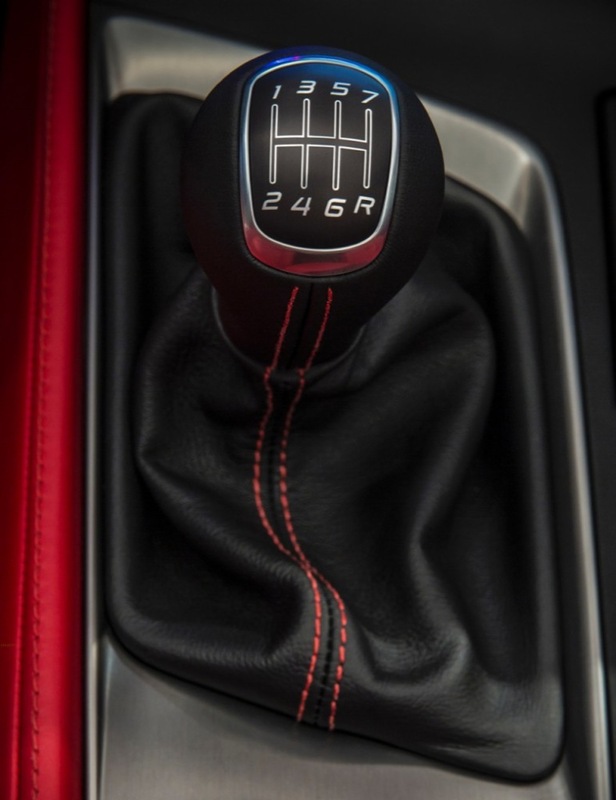 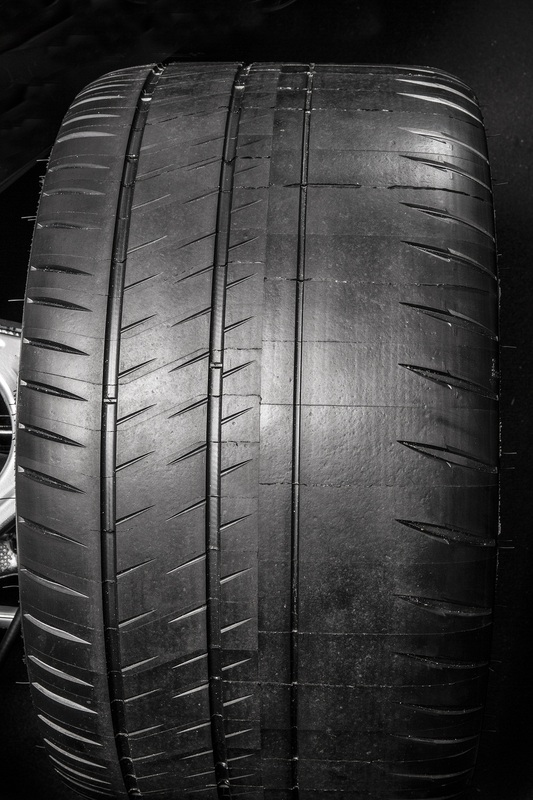 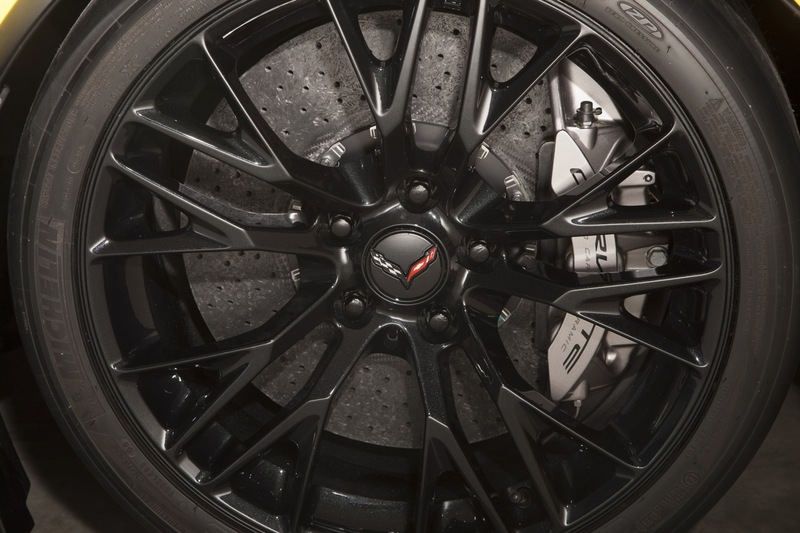 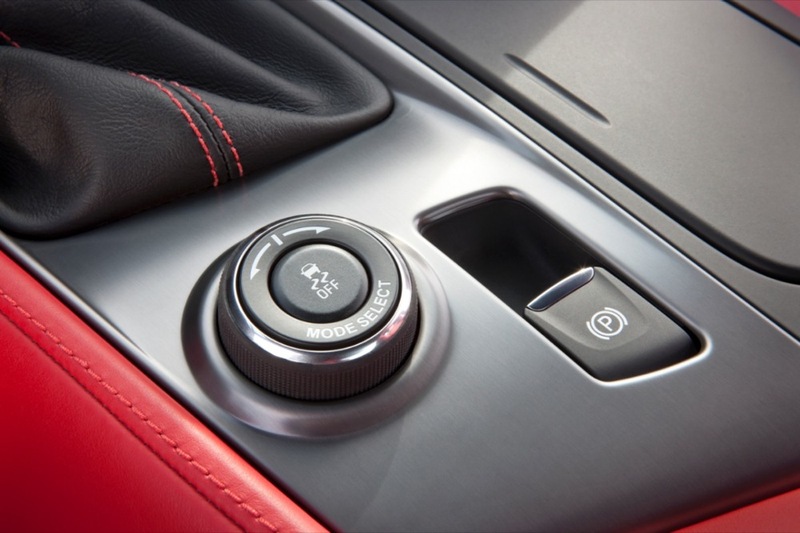 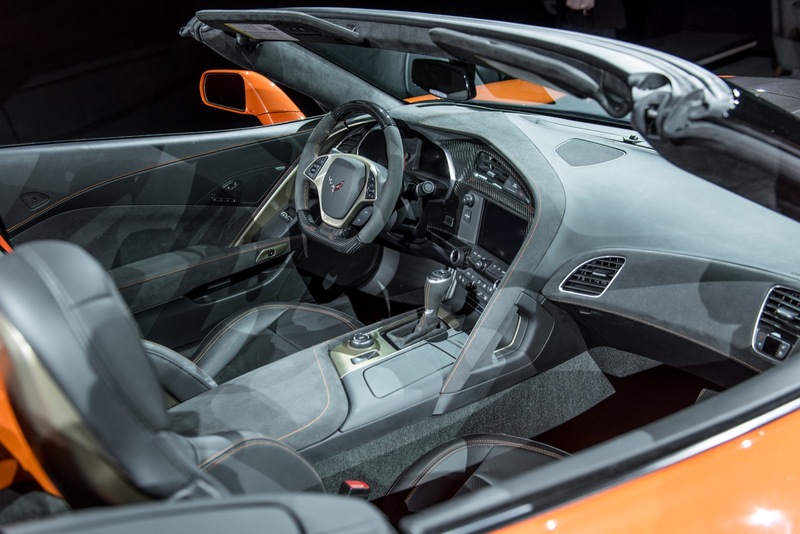 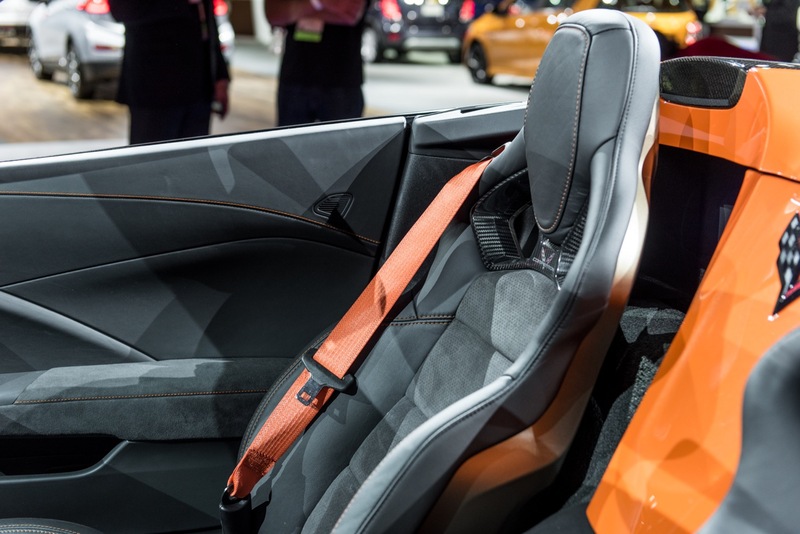 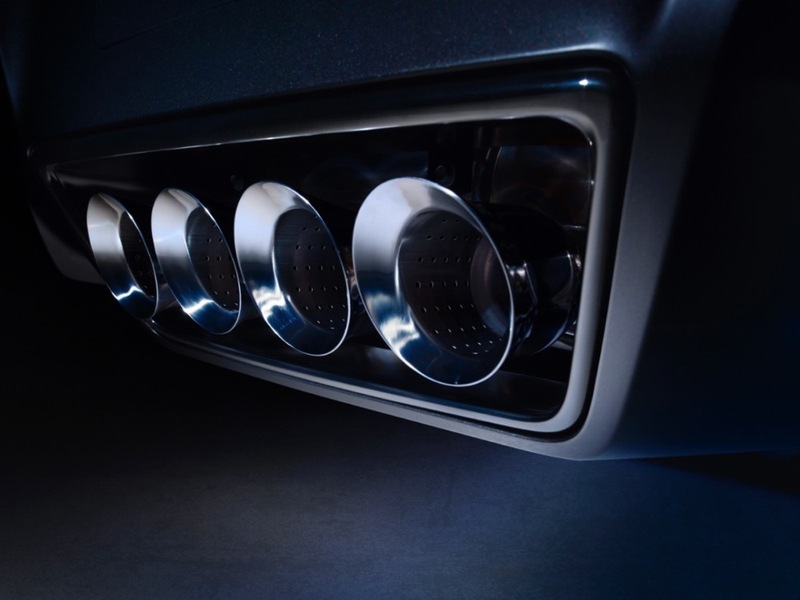 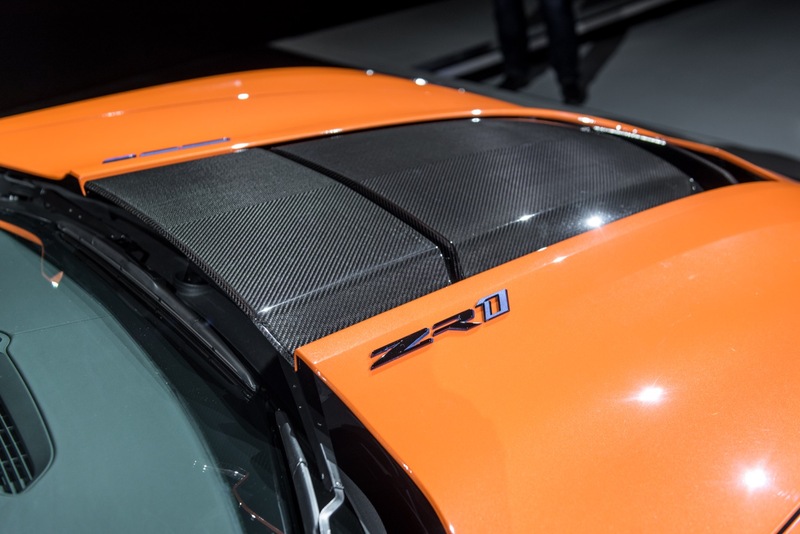 The sports car segment contracted 9.74 percent in Q3 2018 and 11 percent during the first nine months of 2018. 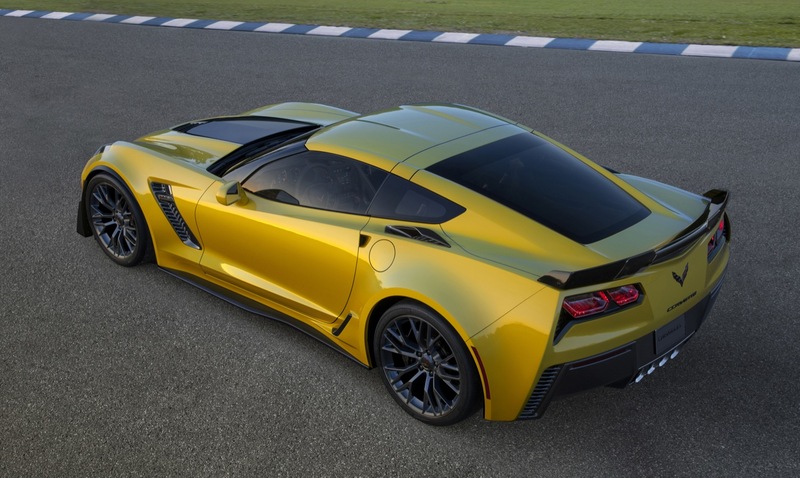 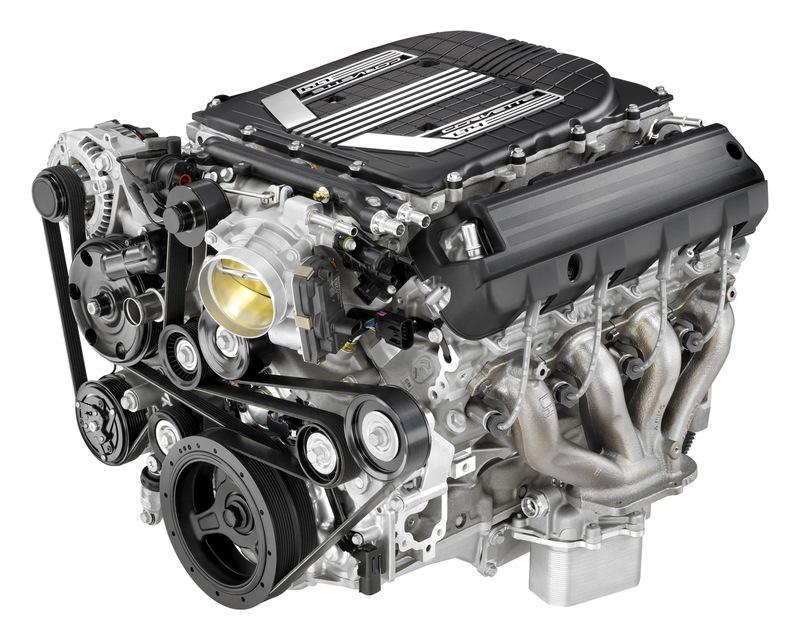 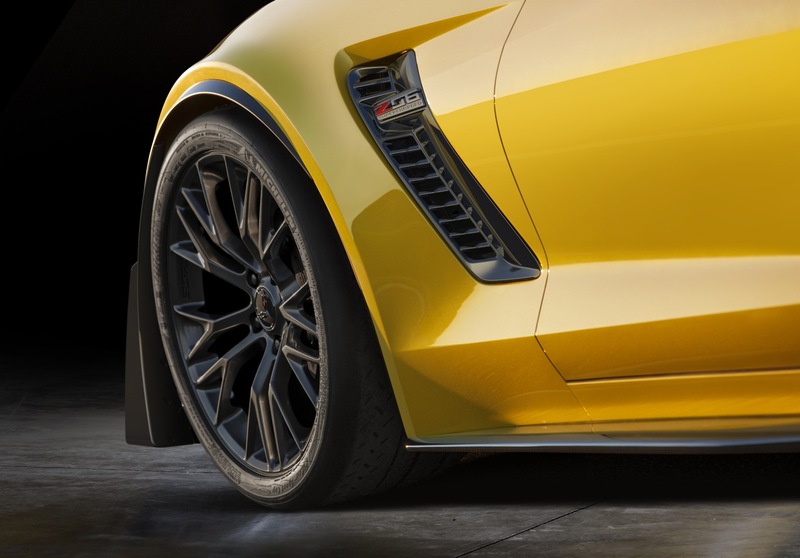 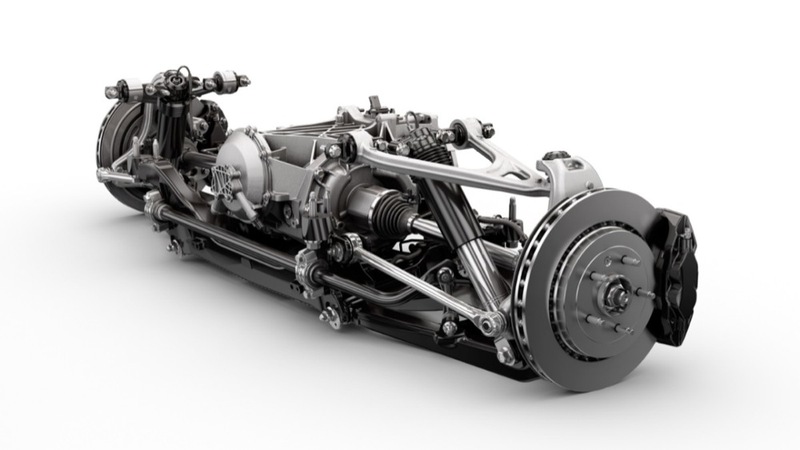 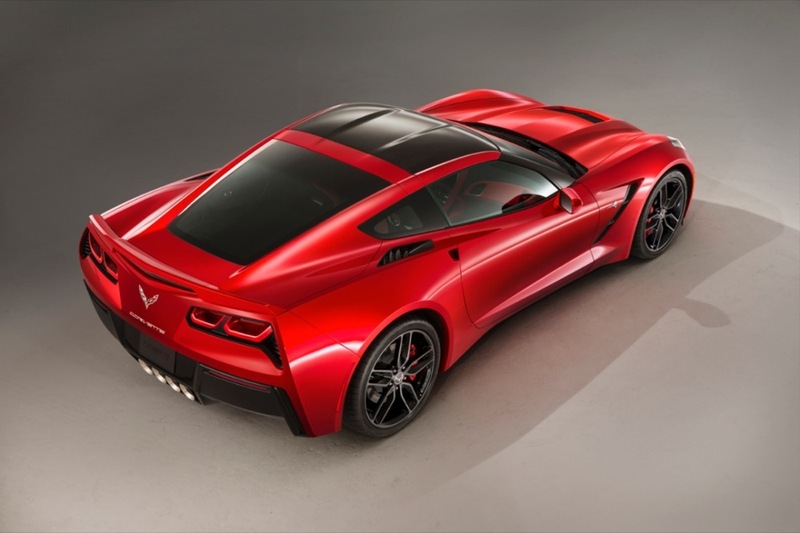 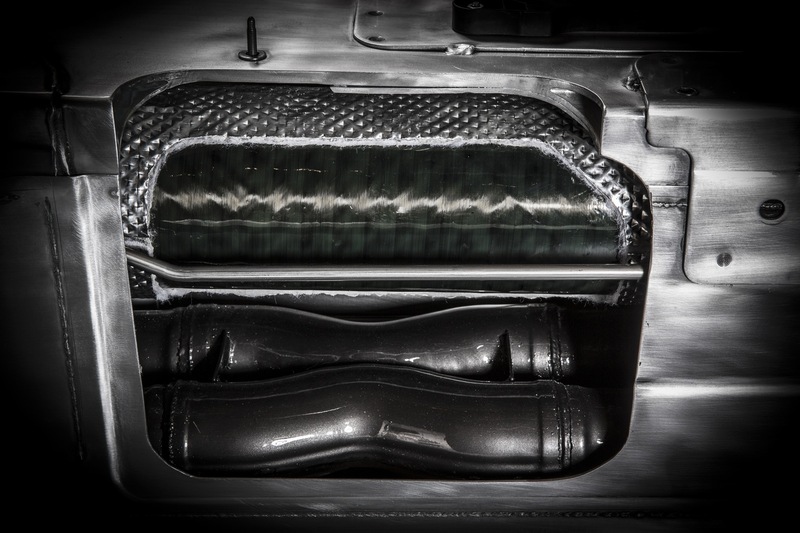 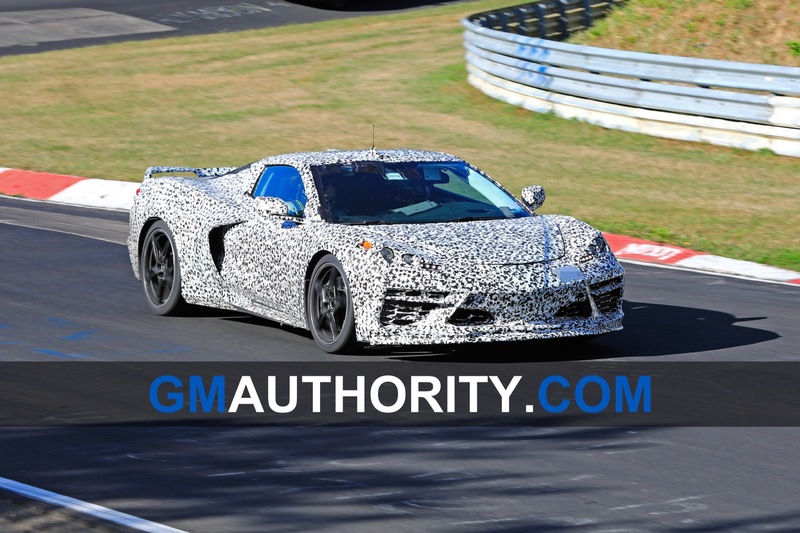 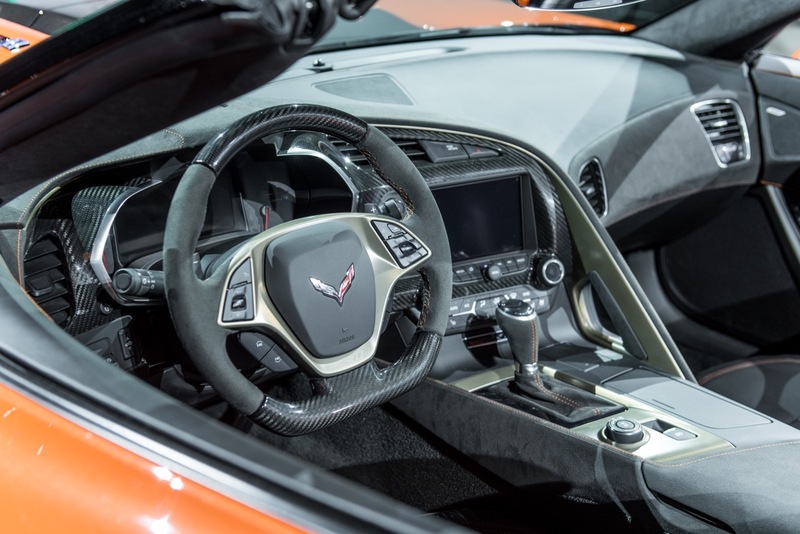 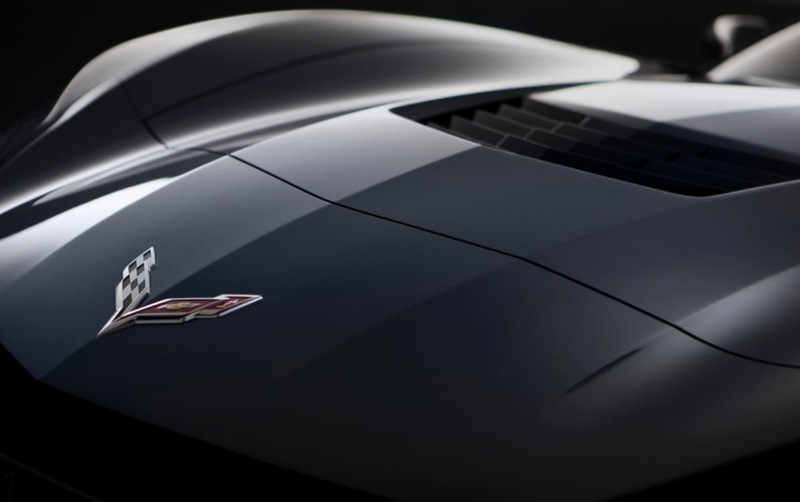 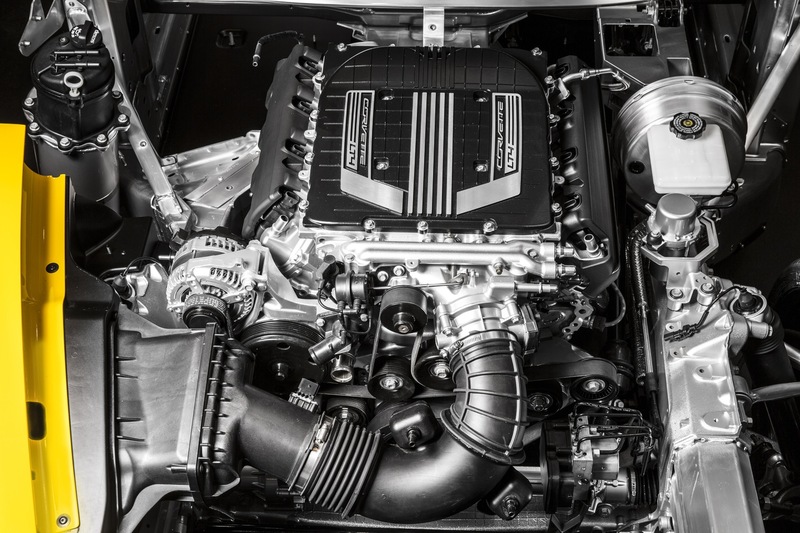 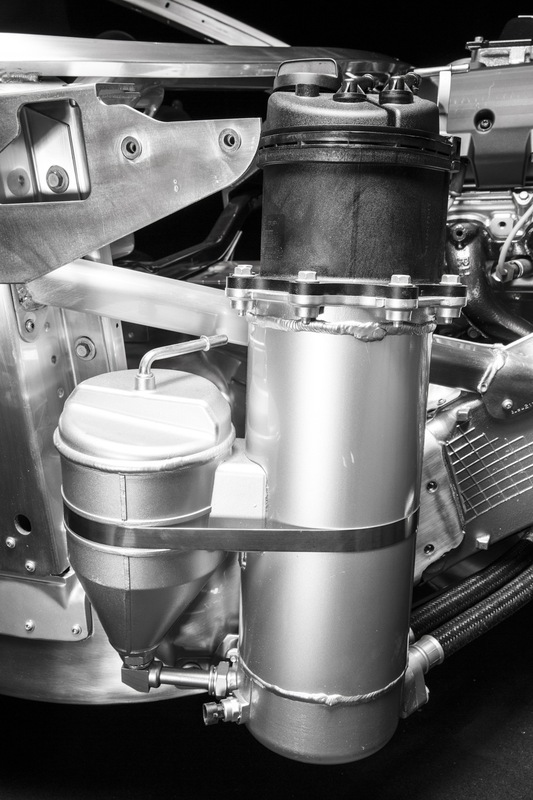 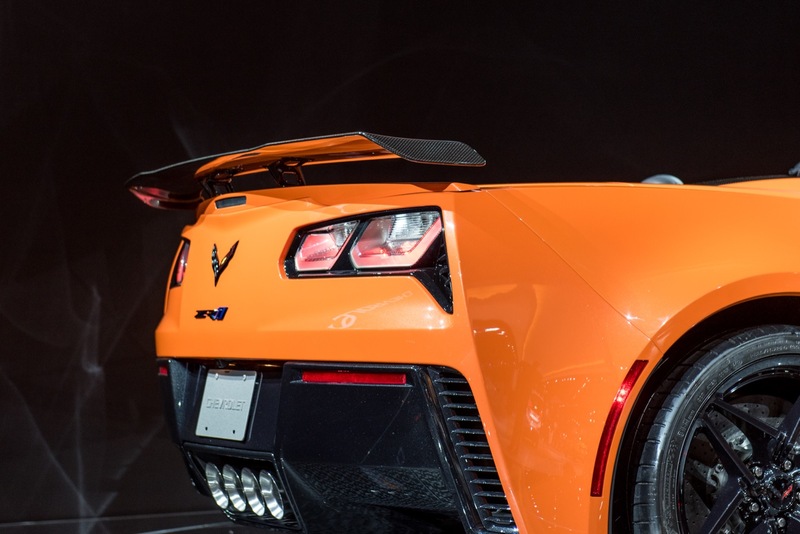 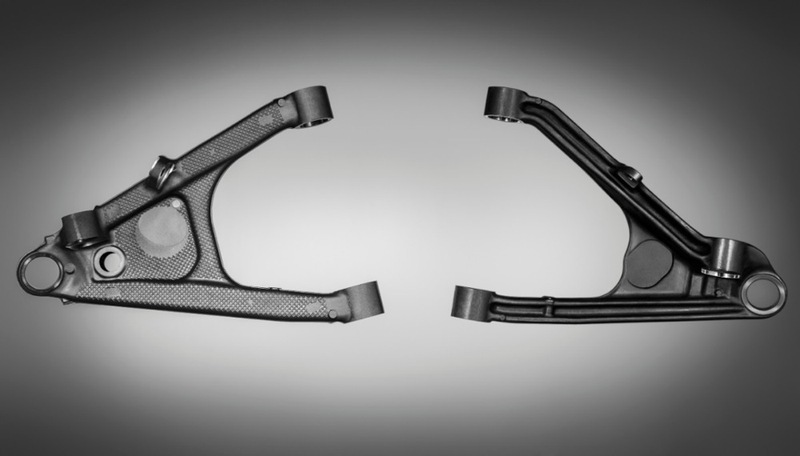 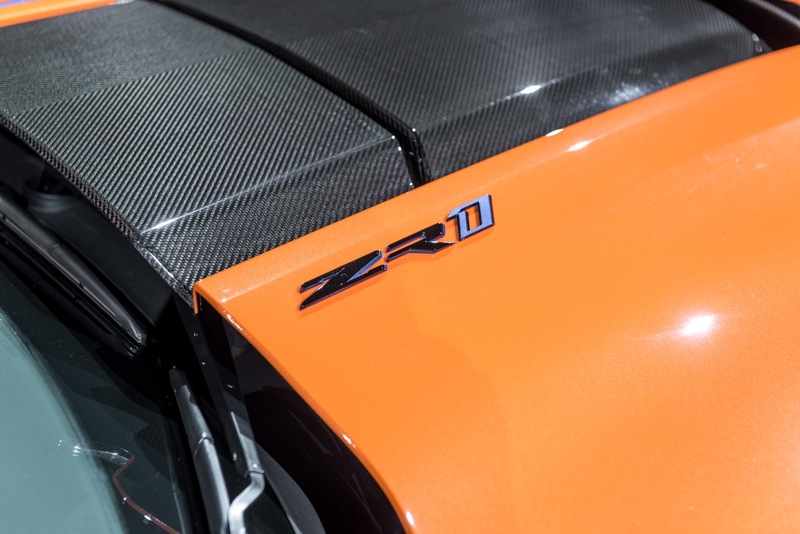 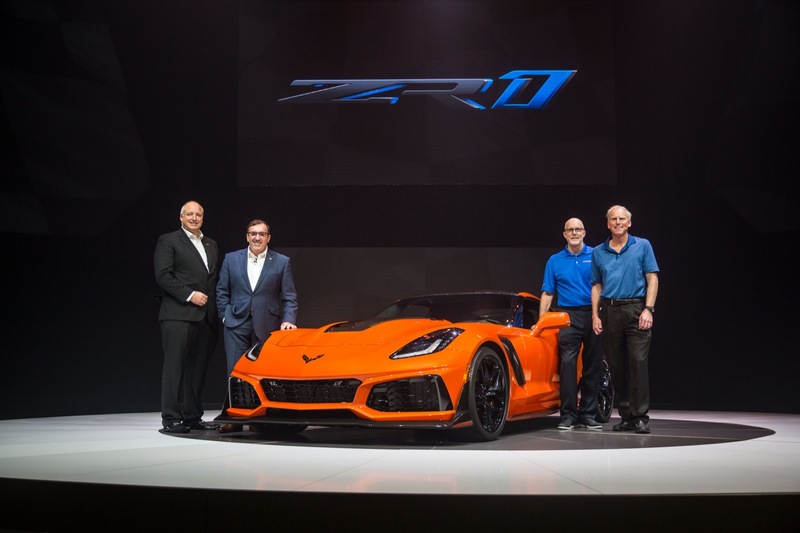 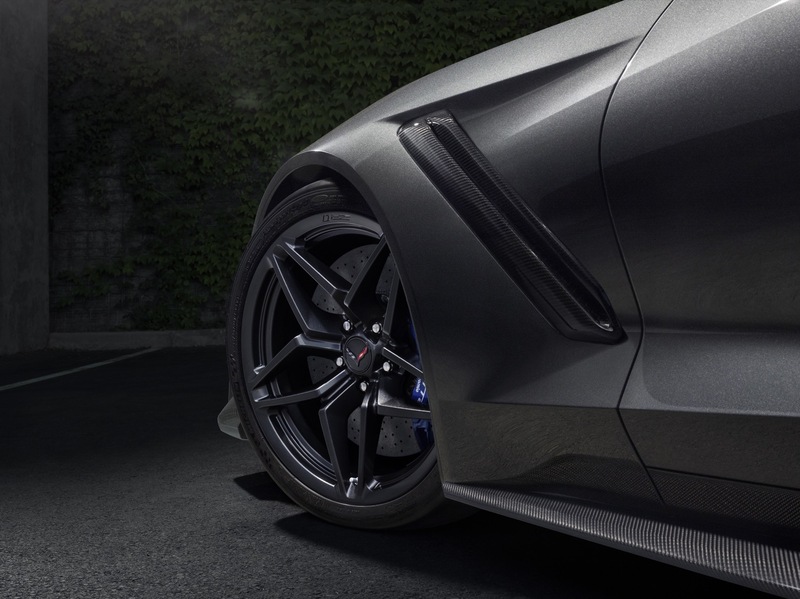 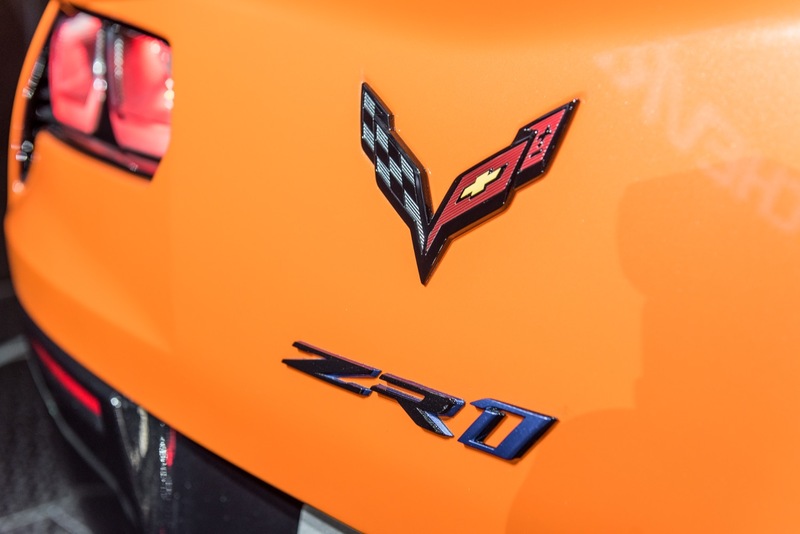 This shouldn’t come as a surprise to anyone given that the C7 Corvette is being replaced the highly anticipated C8 which will feature the first ever mid-engine layout for a production Corvette; one has to wonder what Chevy Cruze and Volt sales will be like in the next 6 months given that General Motors CEO Mary Barra has already said that the cars will be discontinued with no planned replacement. 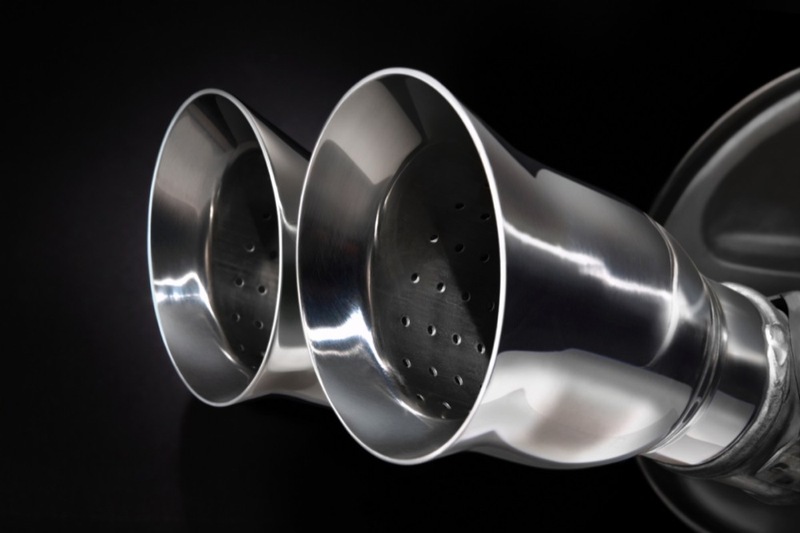 When Barra gets wind of this, she’ll want to shut down Bowling Green. 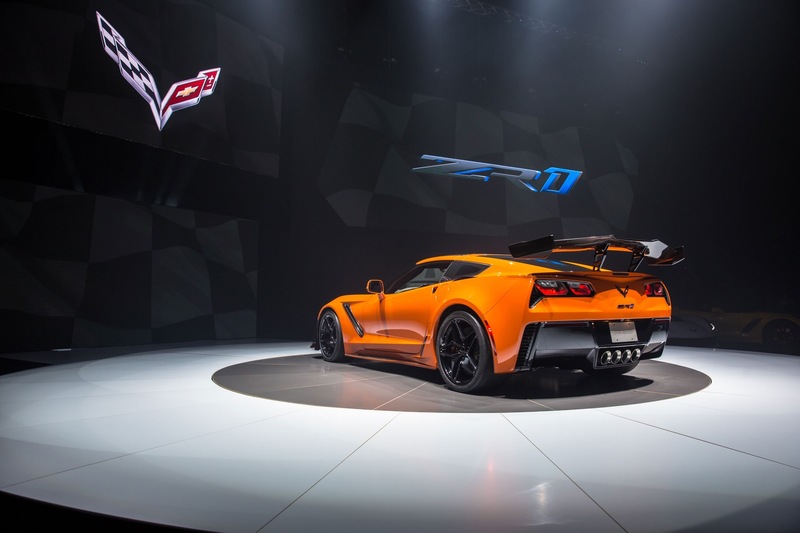 Pitiful statistic. 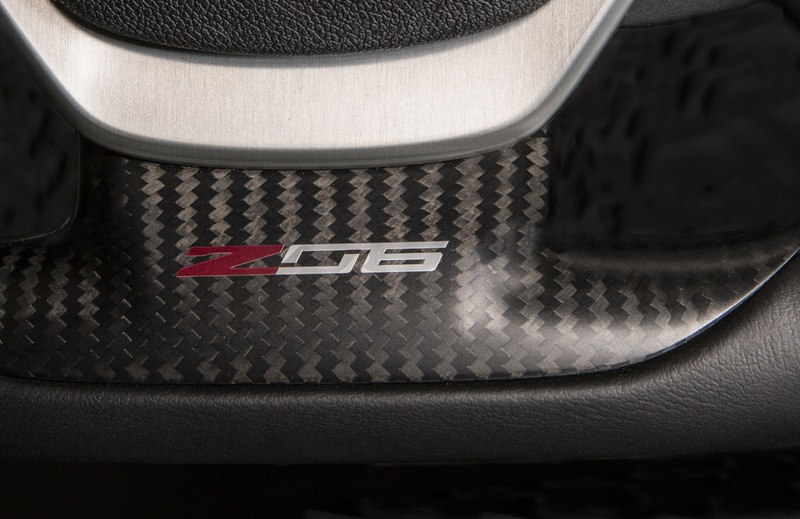 When buyers see the sticker and out the door price of the C8s, they will wish they had a C7 at $10 grand off sticker like they can get now. 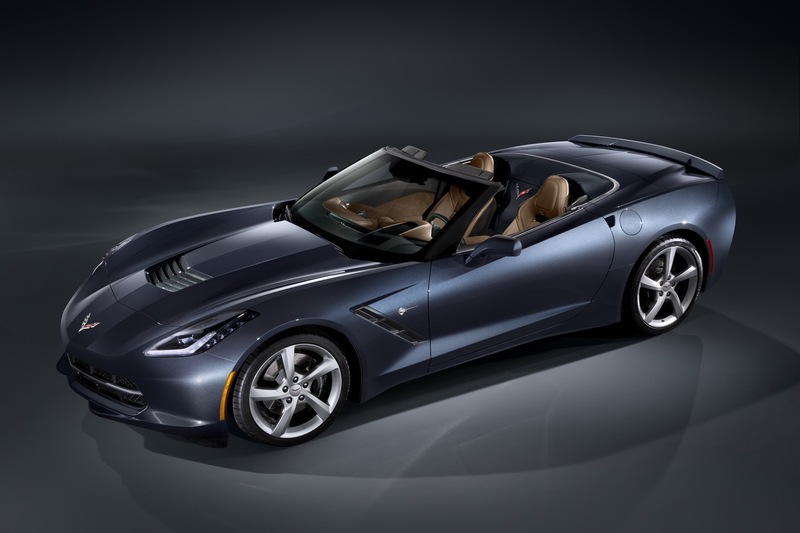 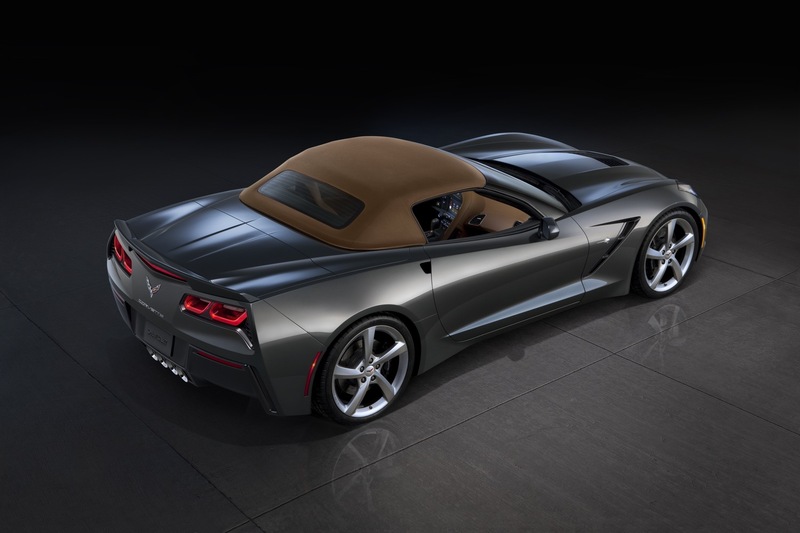 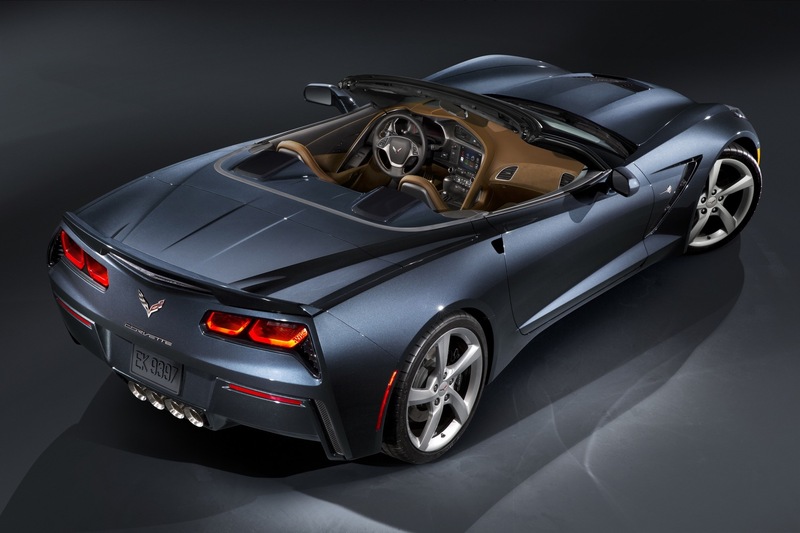 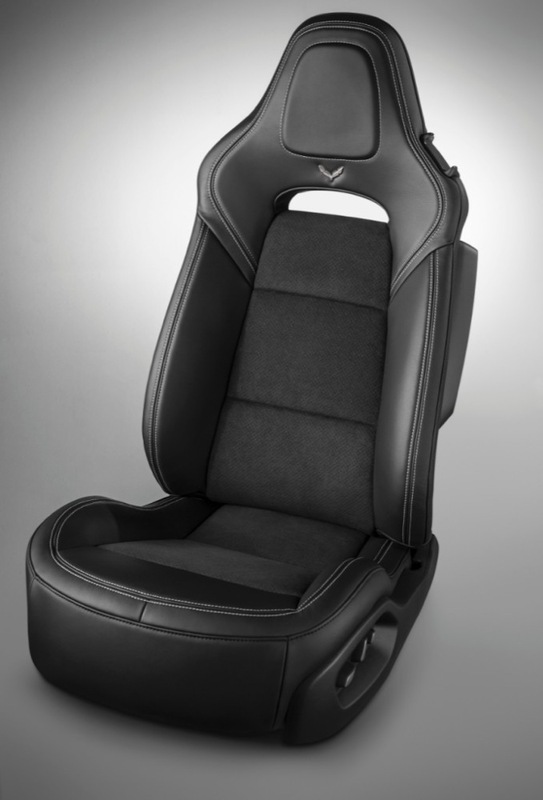 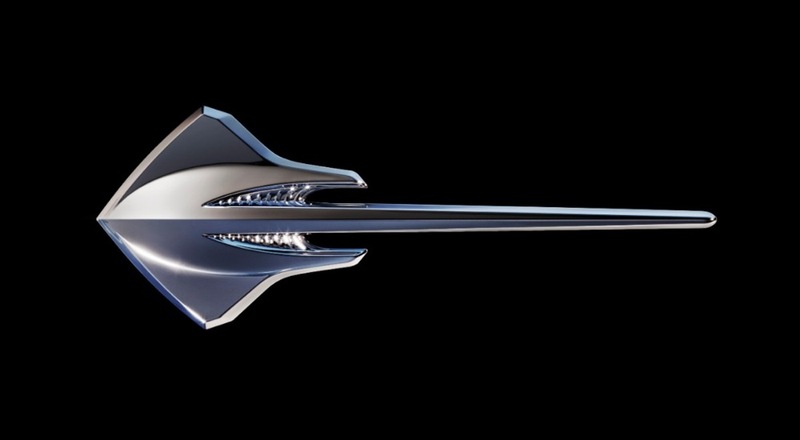 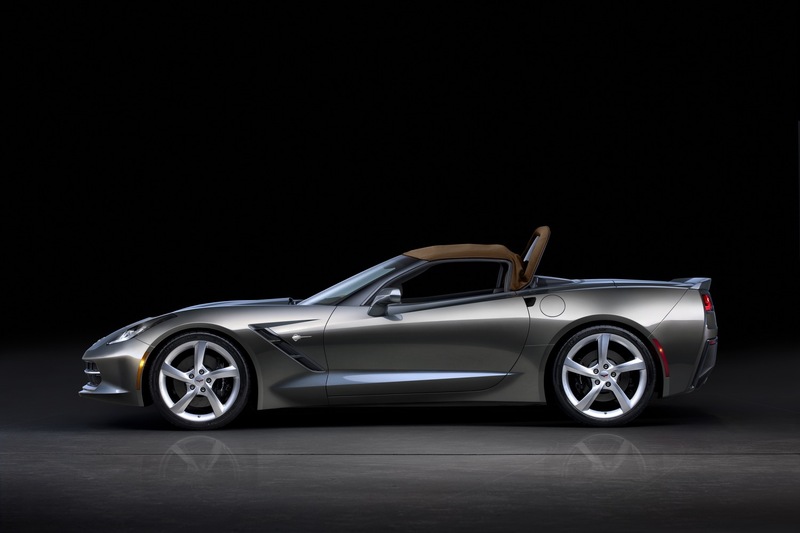 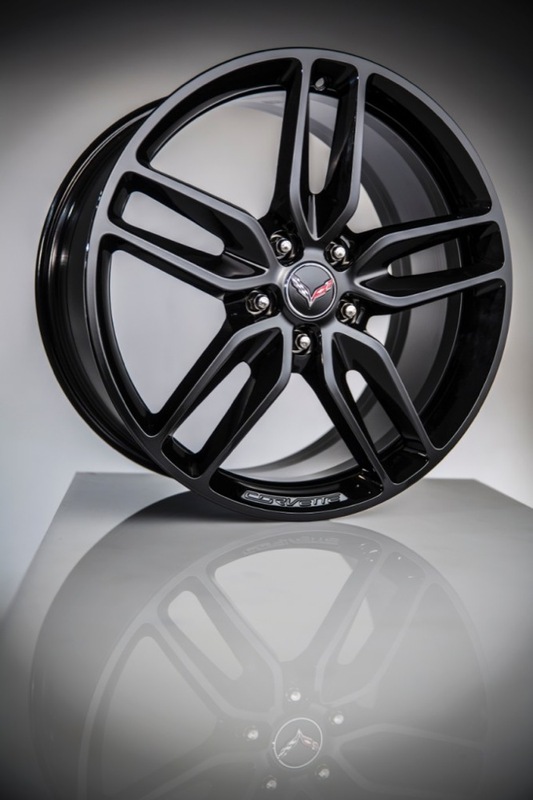 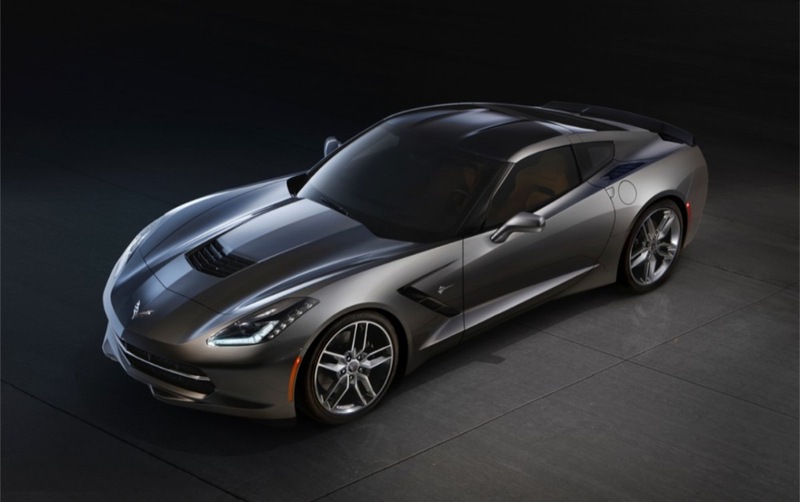 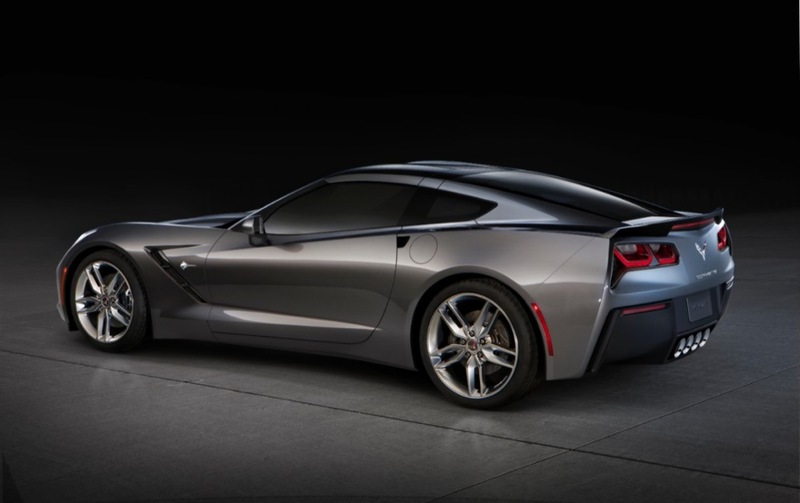 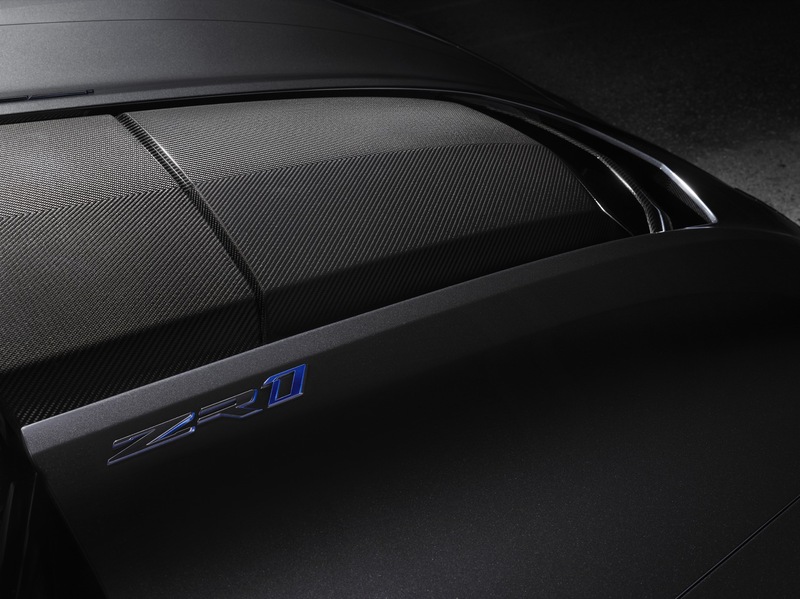 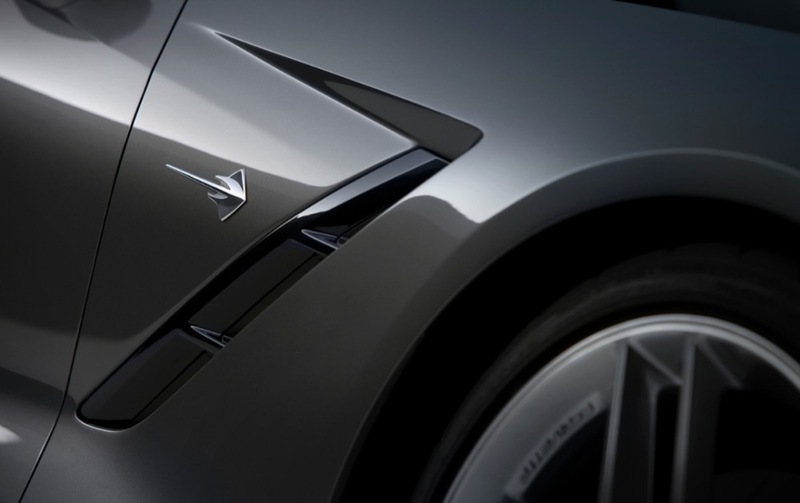 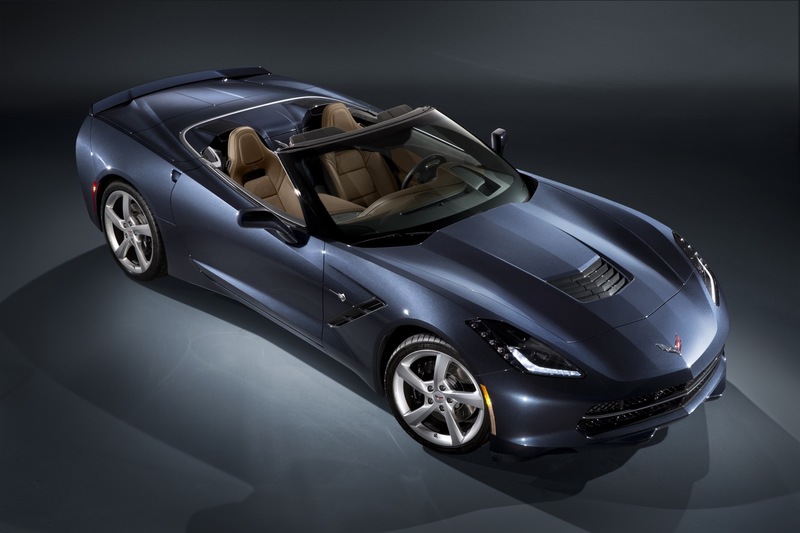 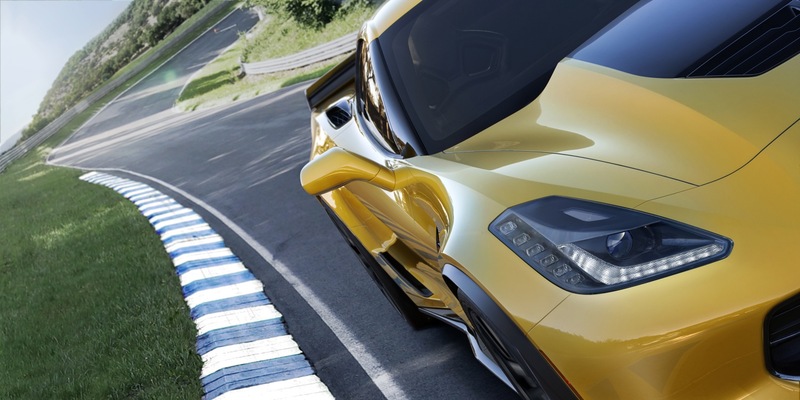 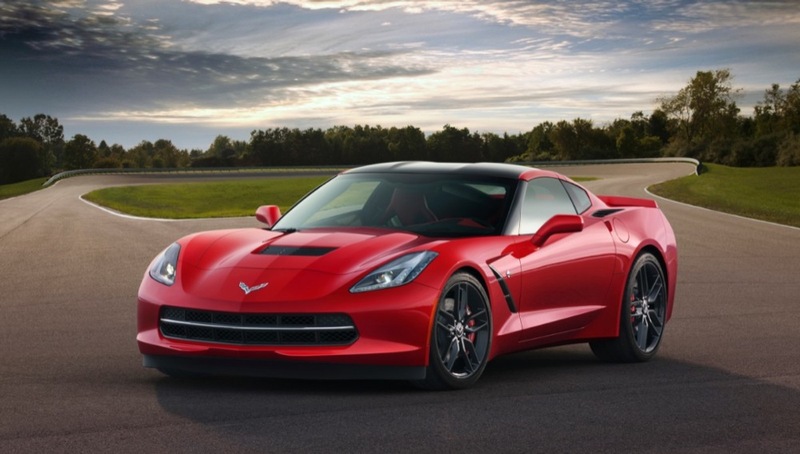 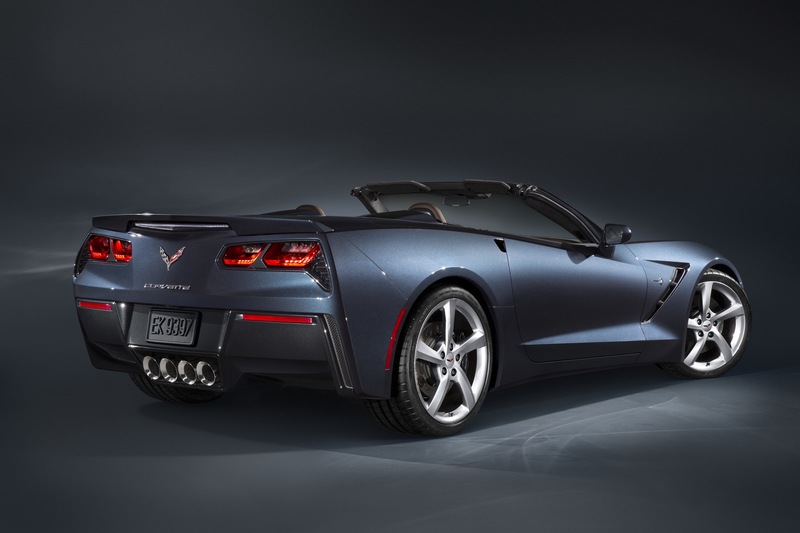 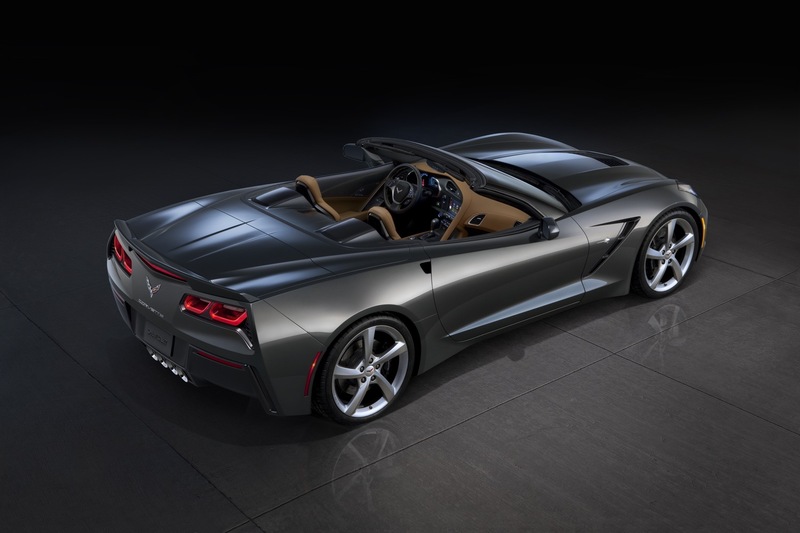 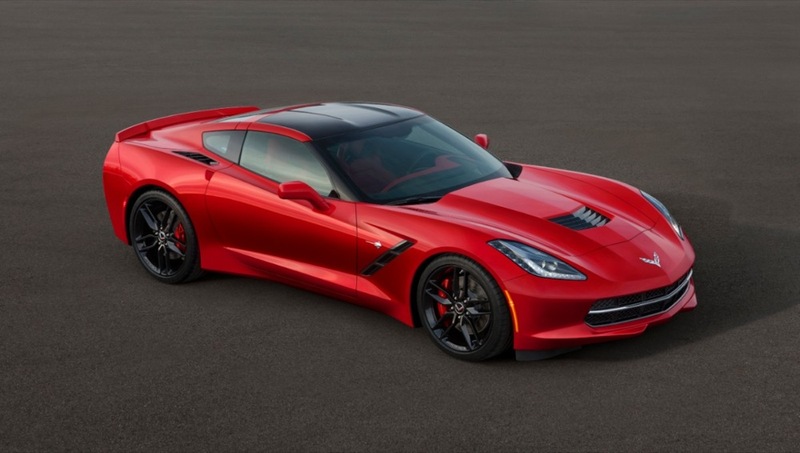 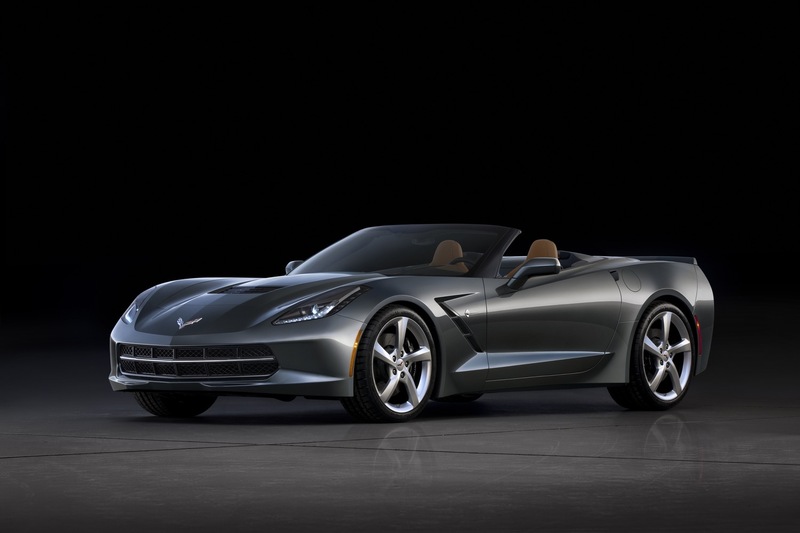 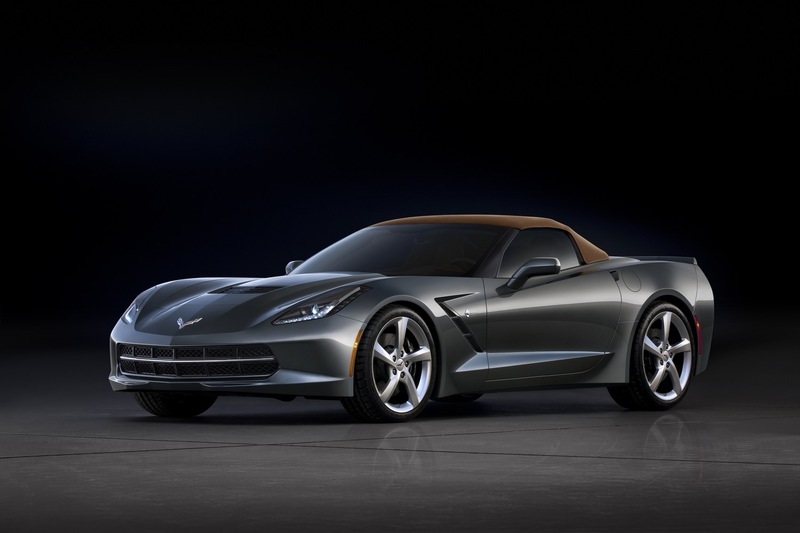 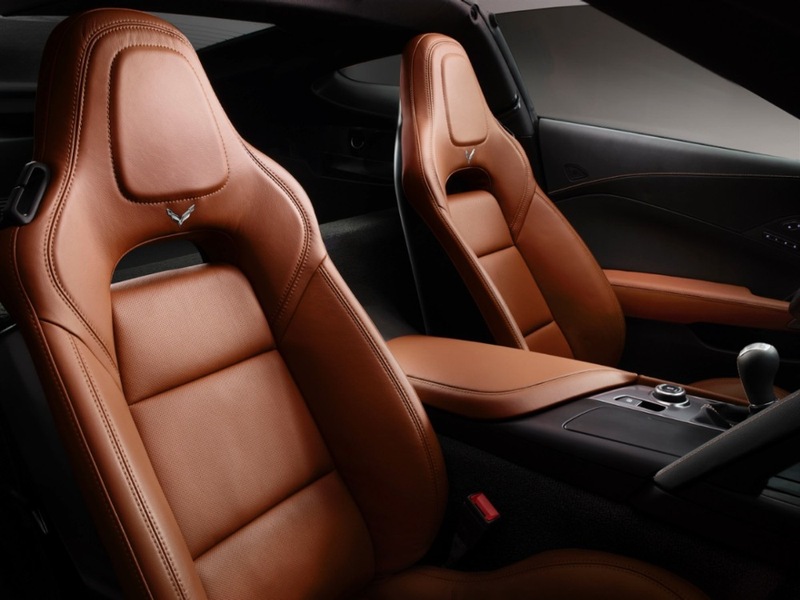 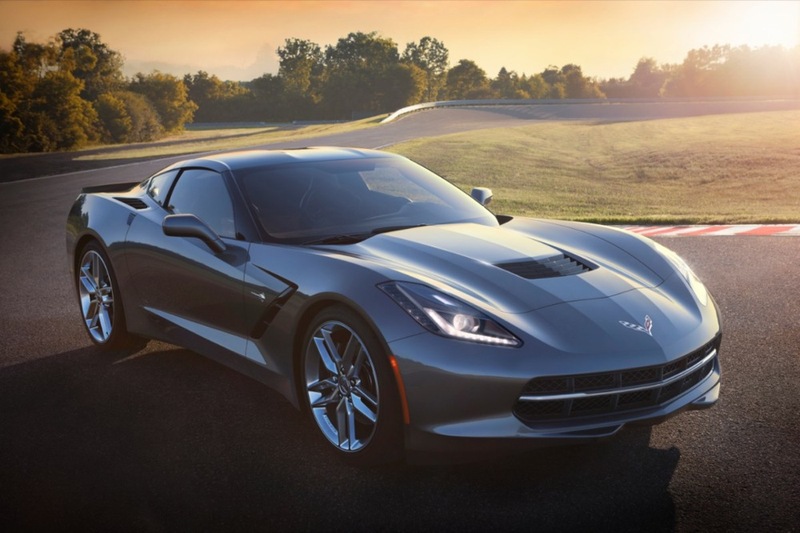 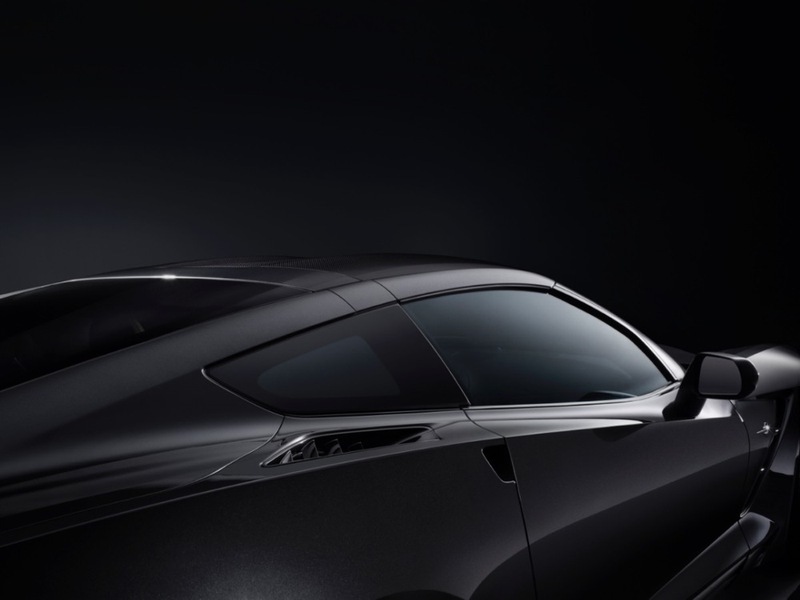 The cars of the Chevy Corvette are very beautiful and luxurious, but they have reduced sales. 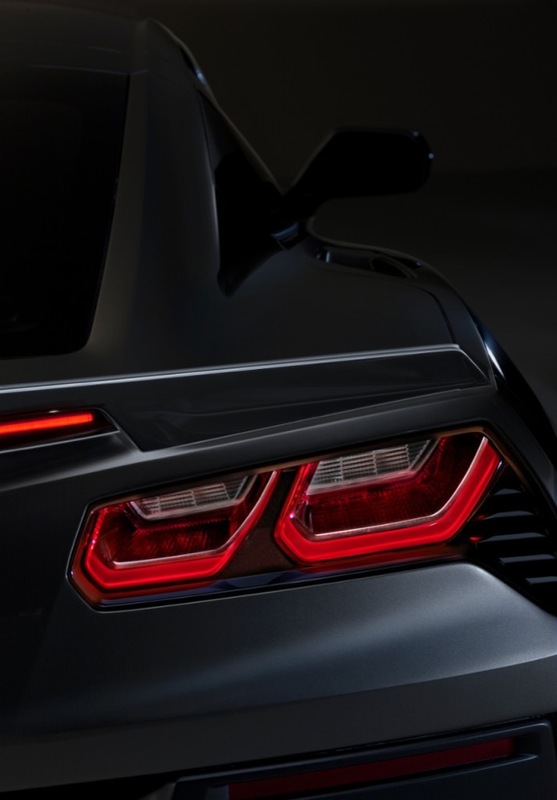 I do not understand for what reason.